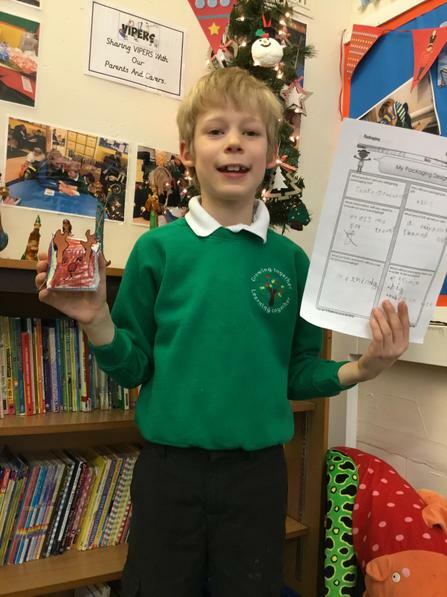 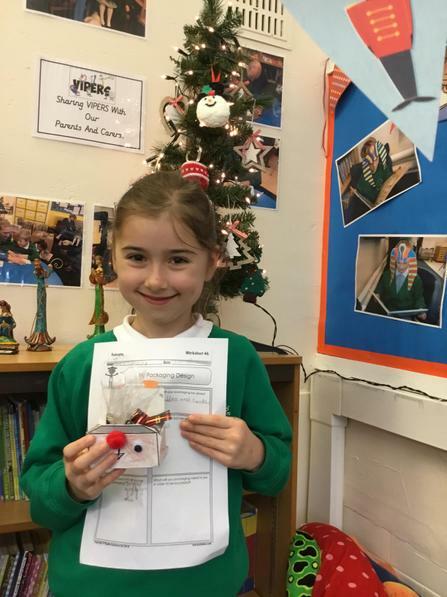 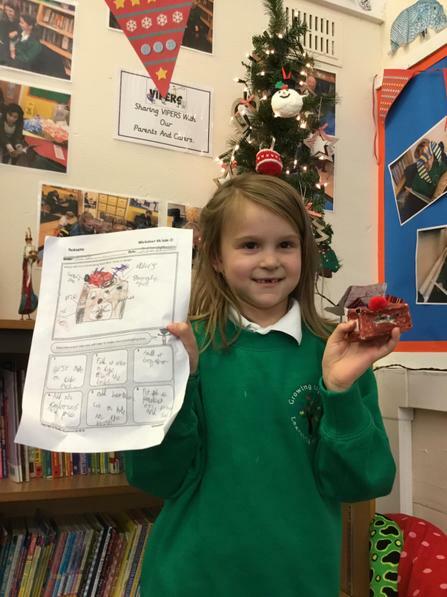 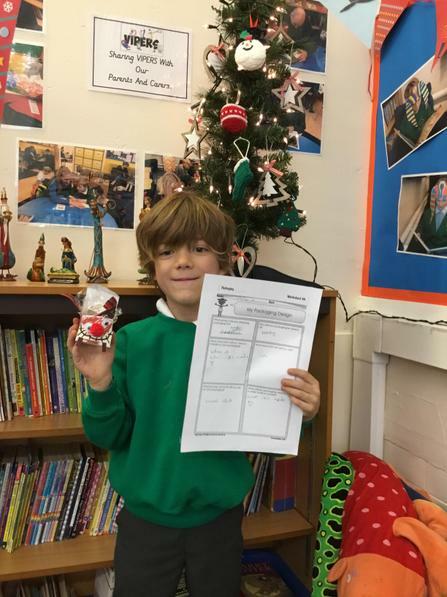 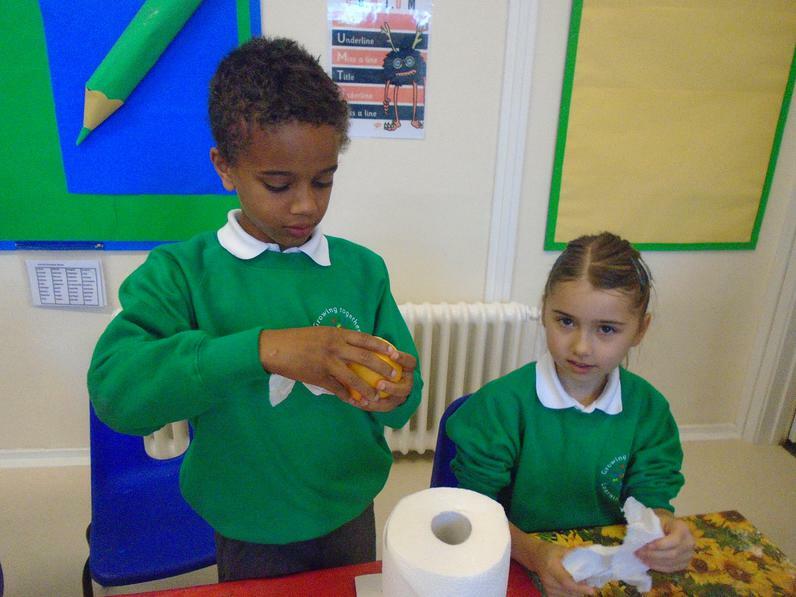 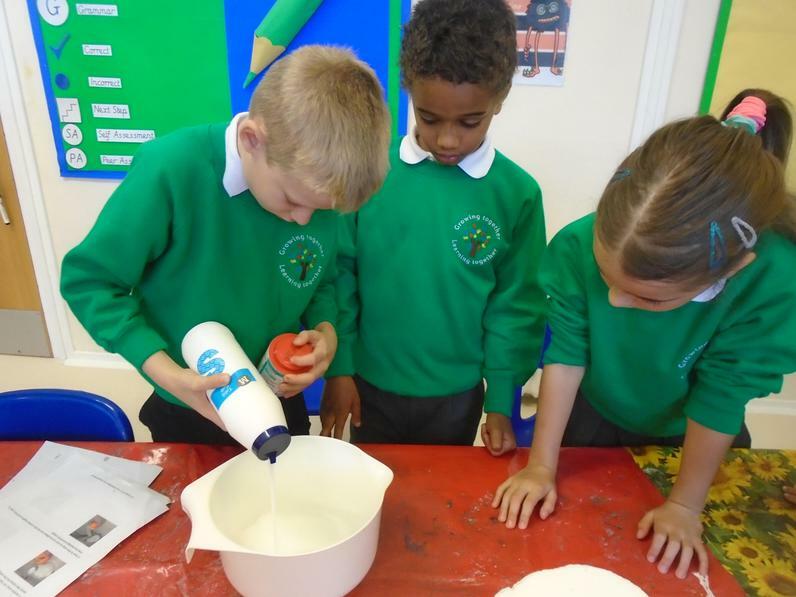 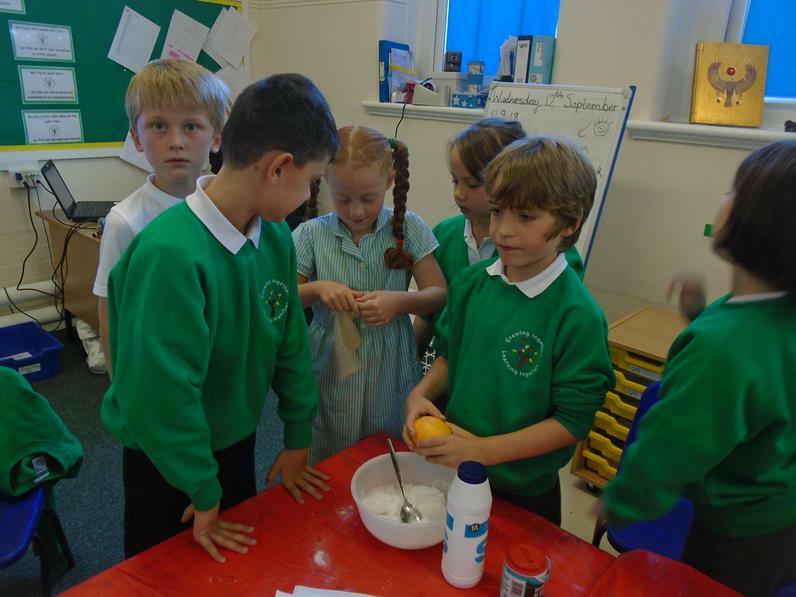 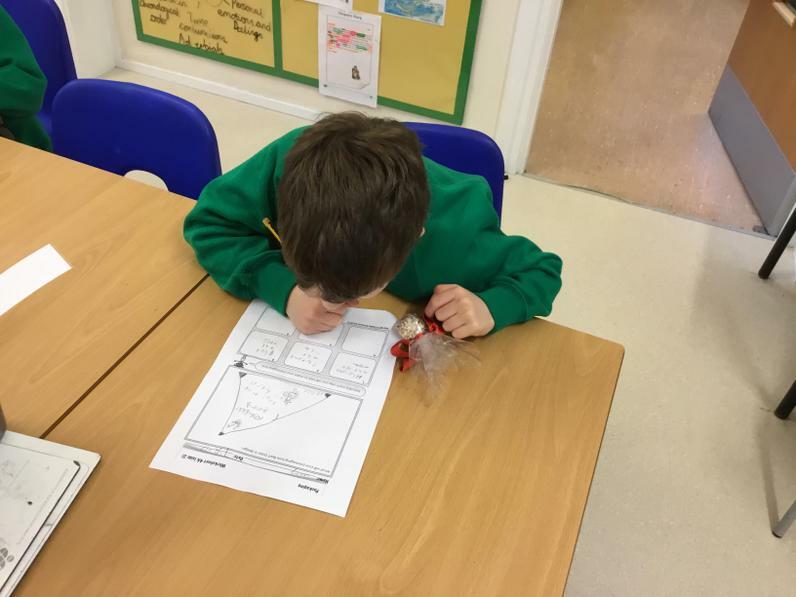 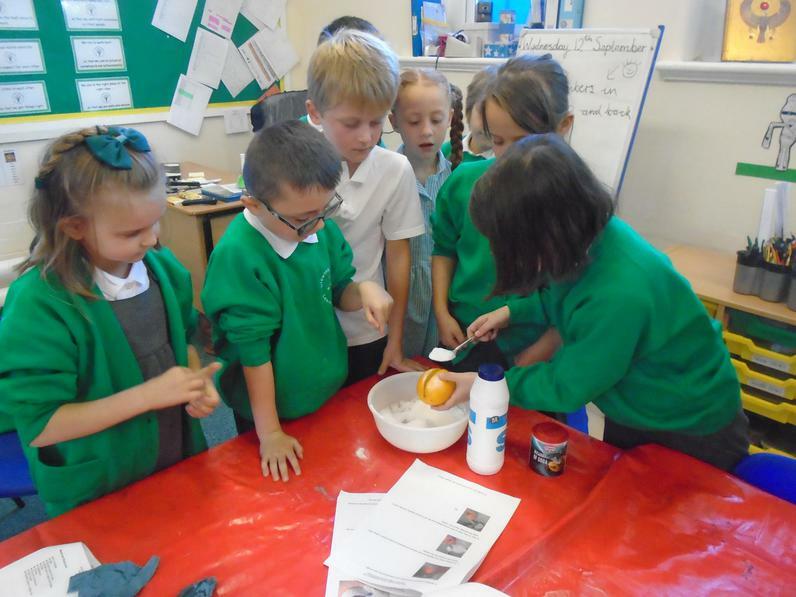 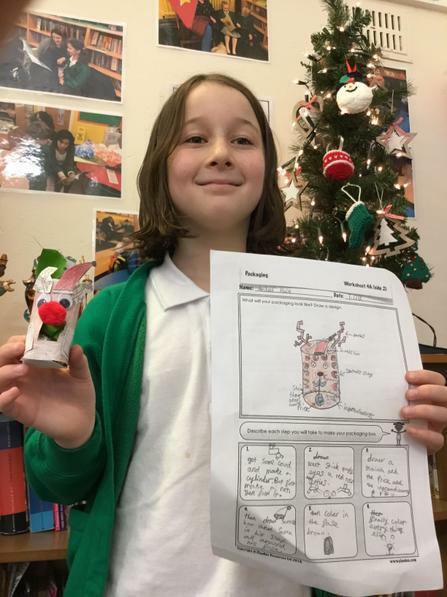 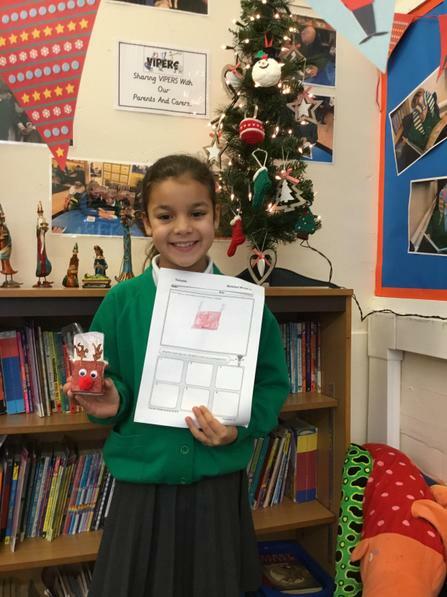 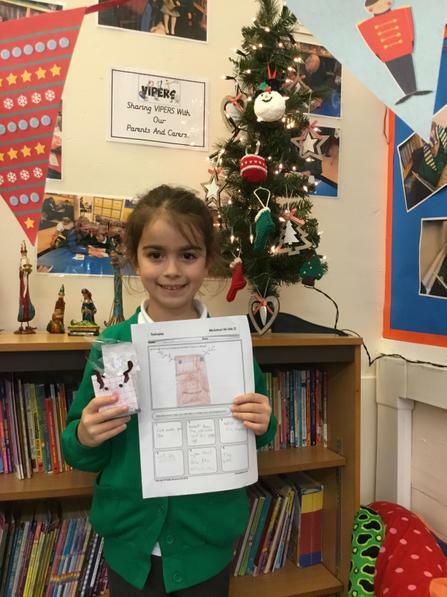 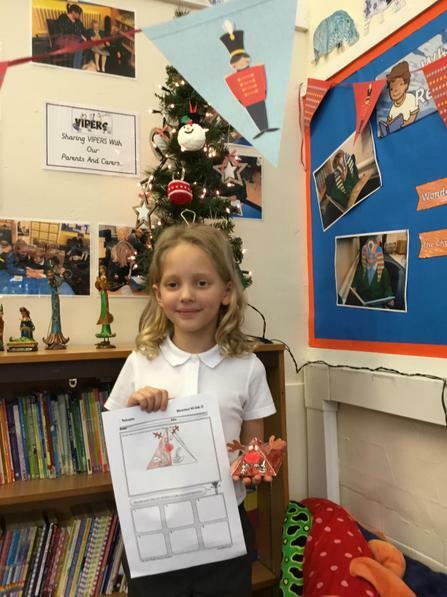 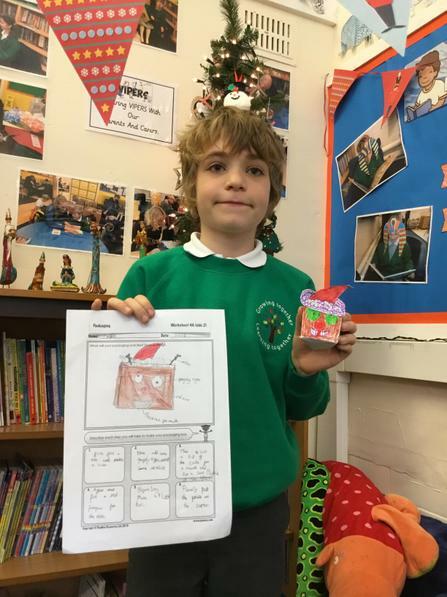 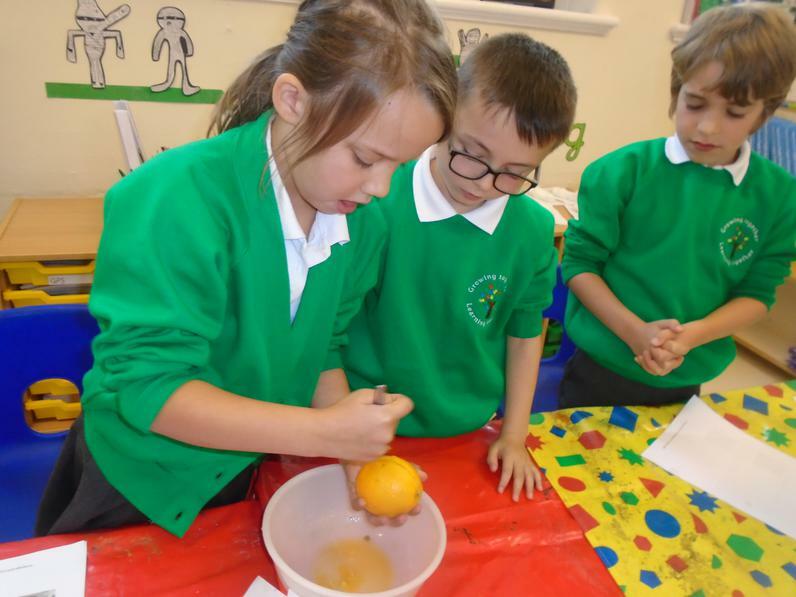 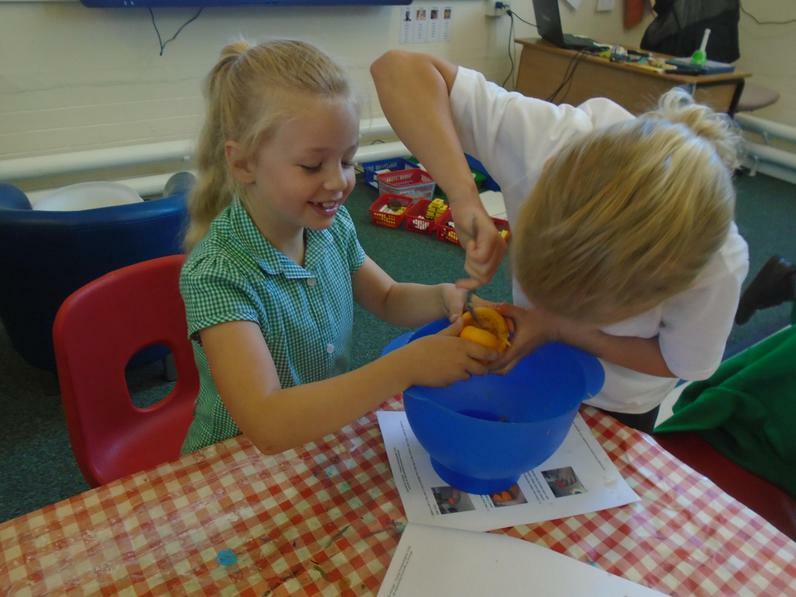 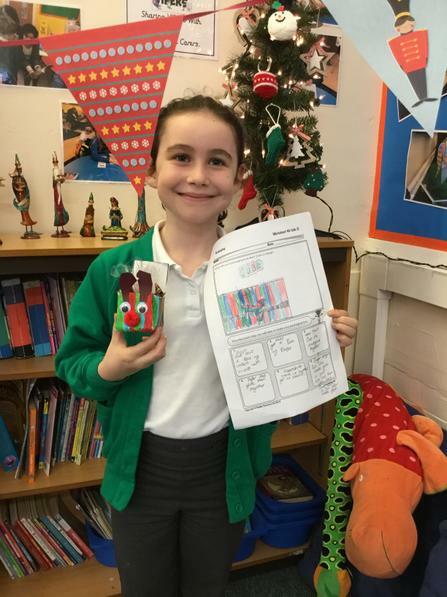 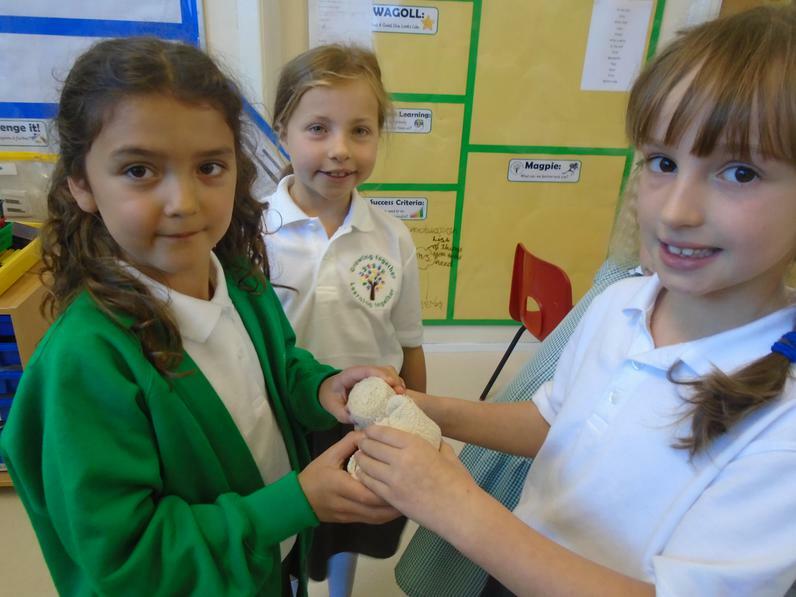 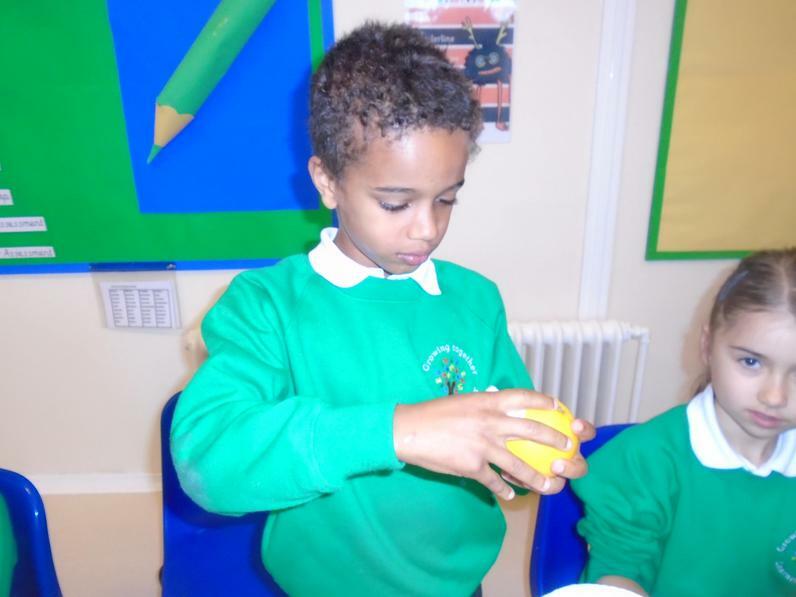 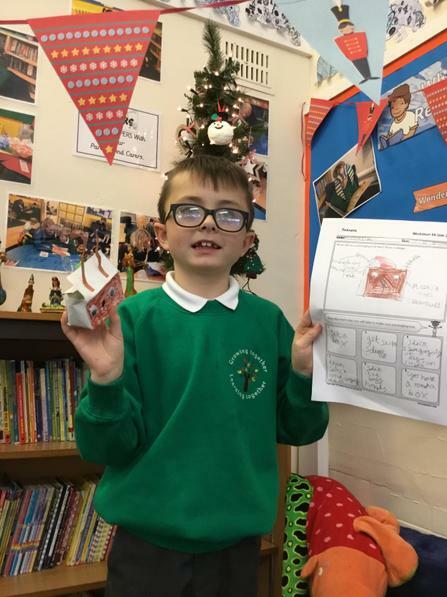 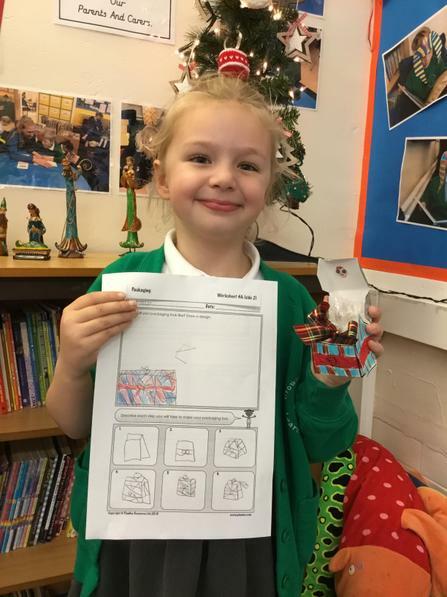 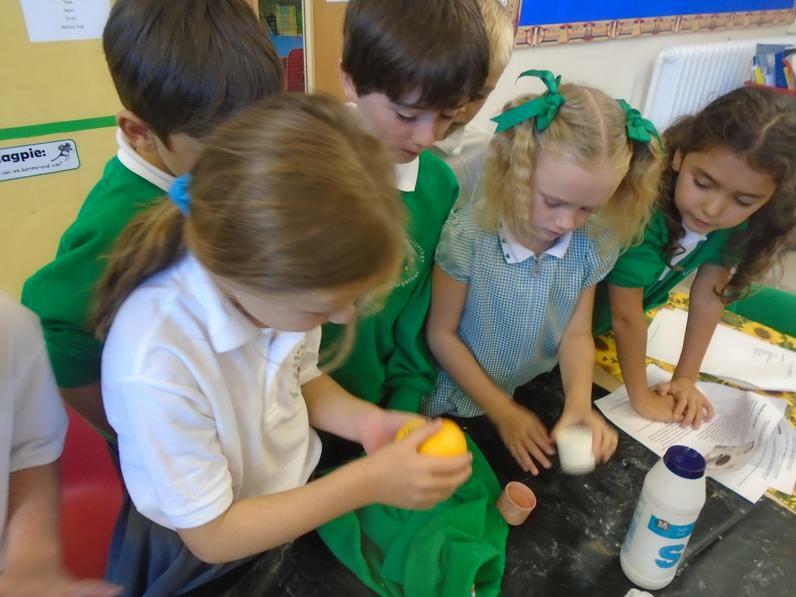 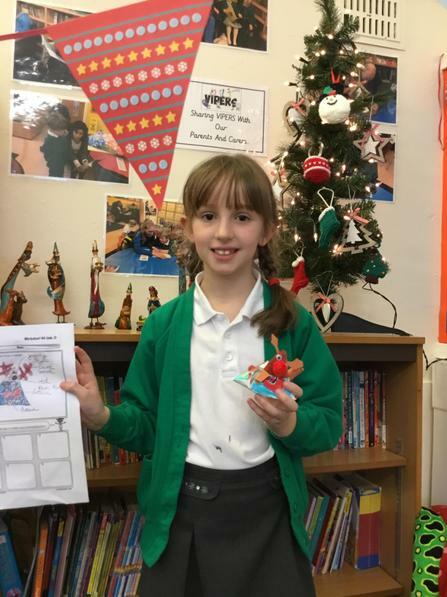 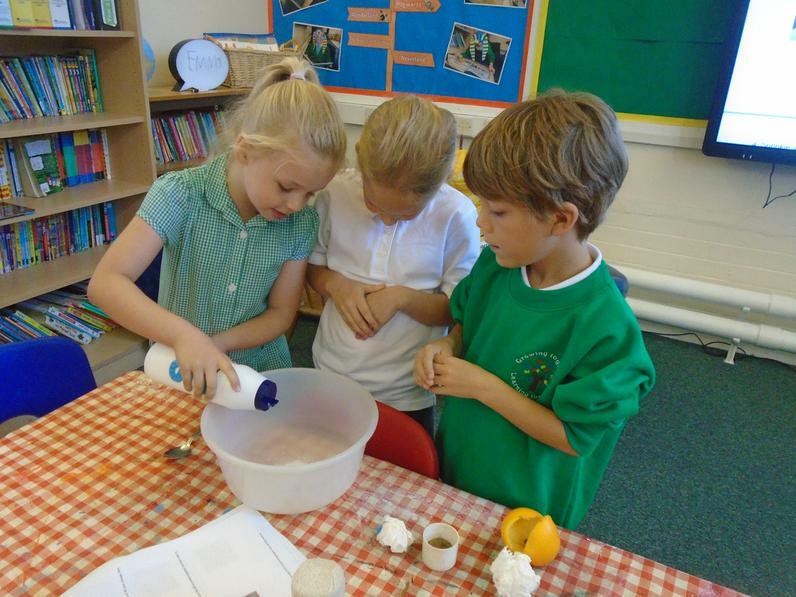 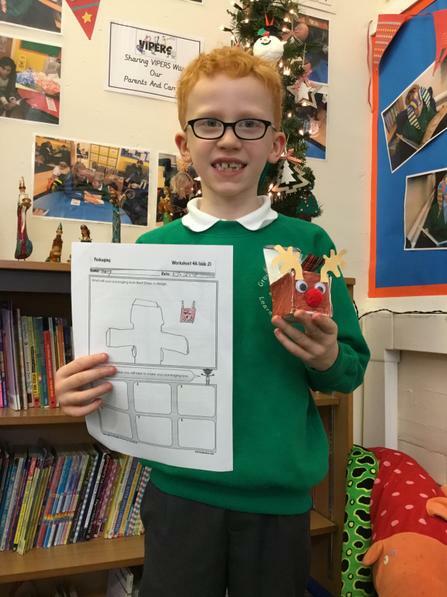 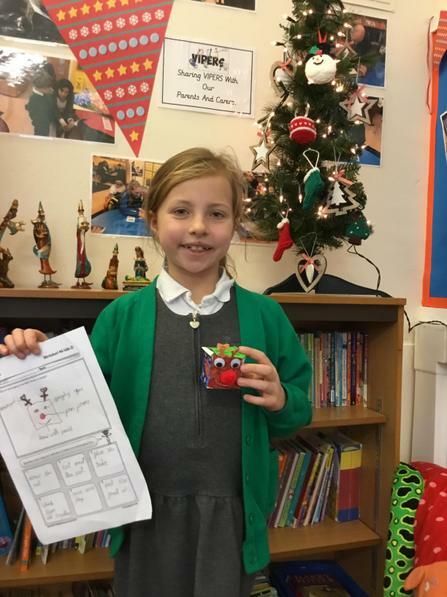 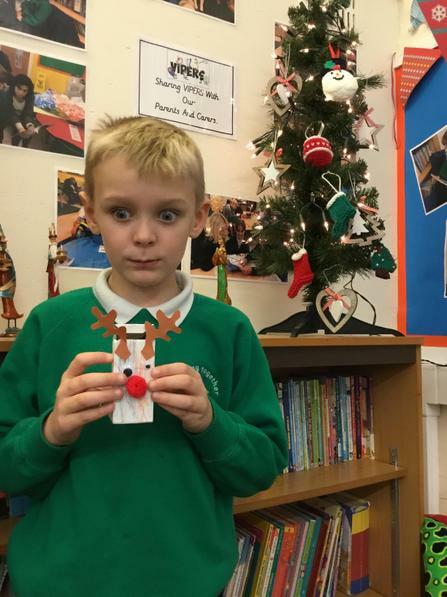 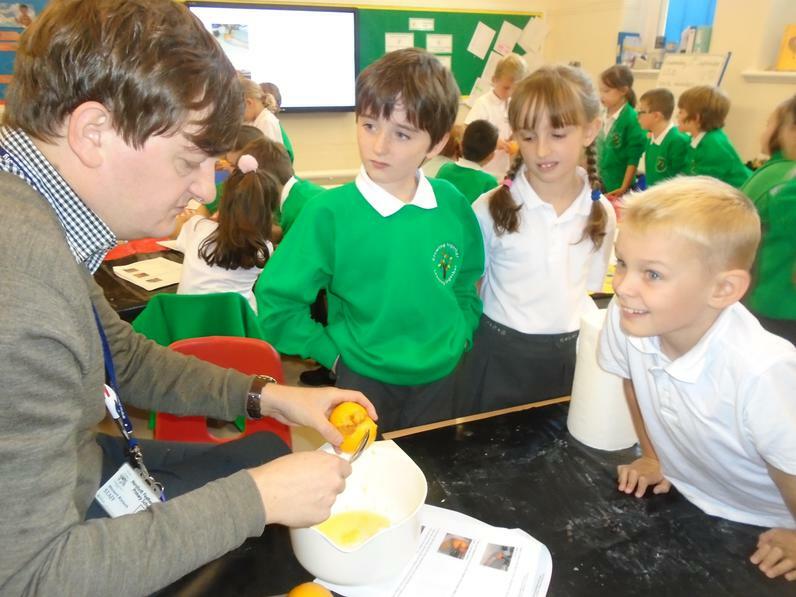 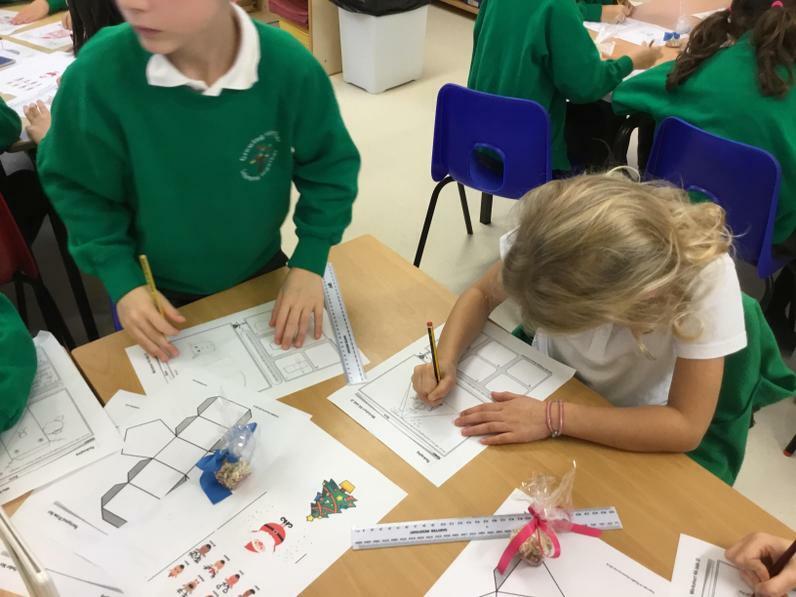 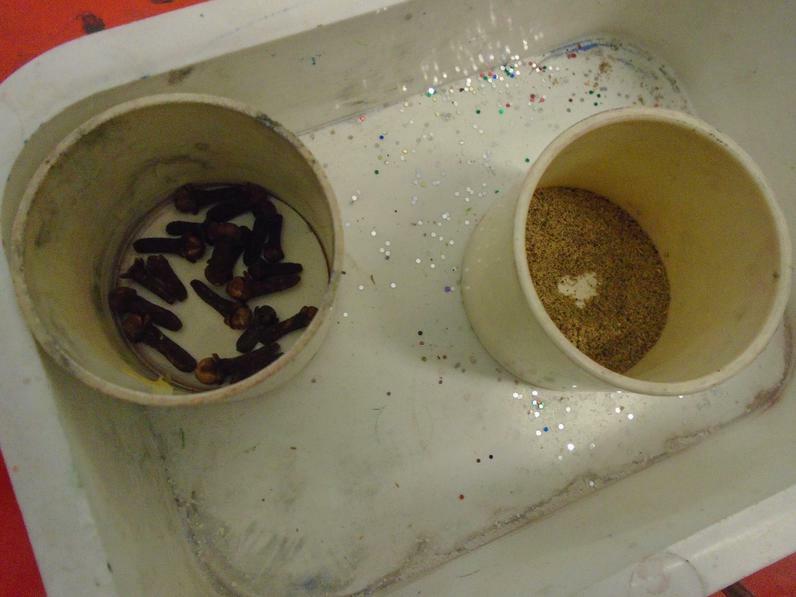 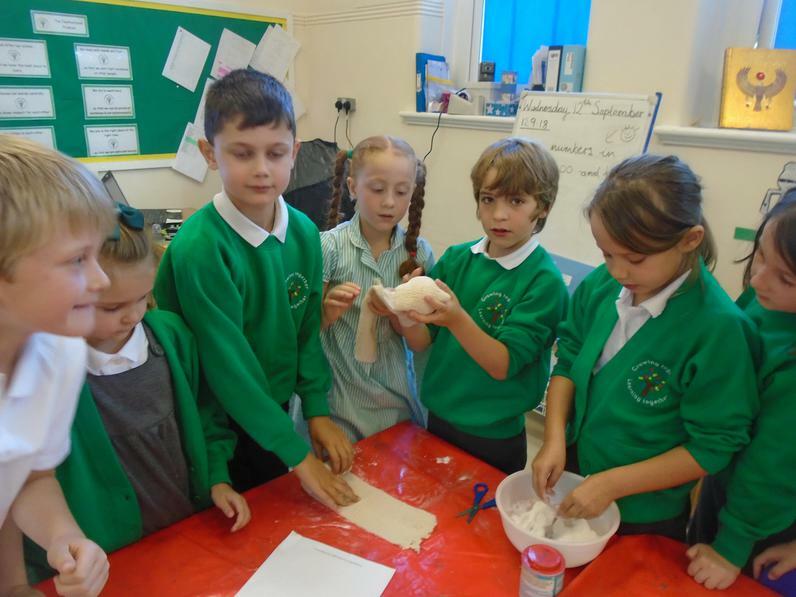 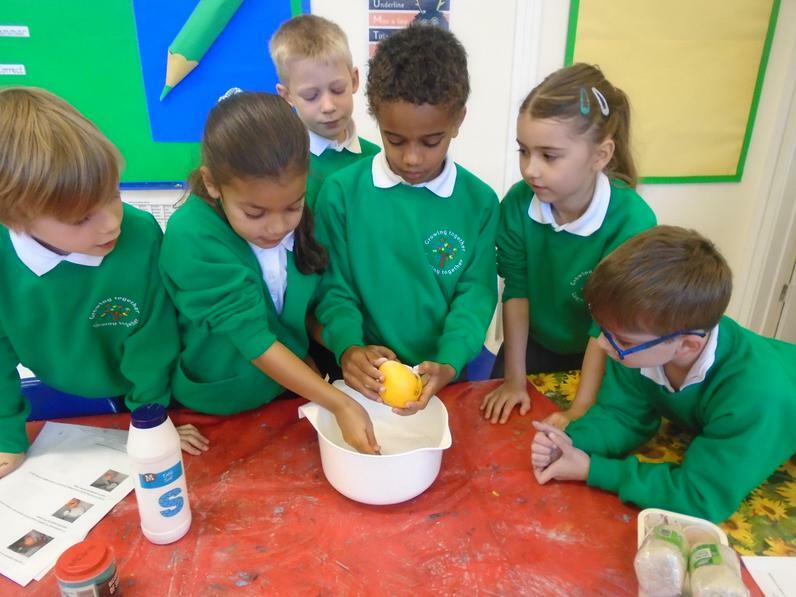 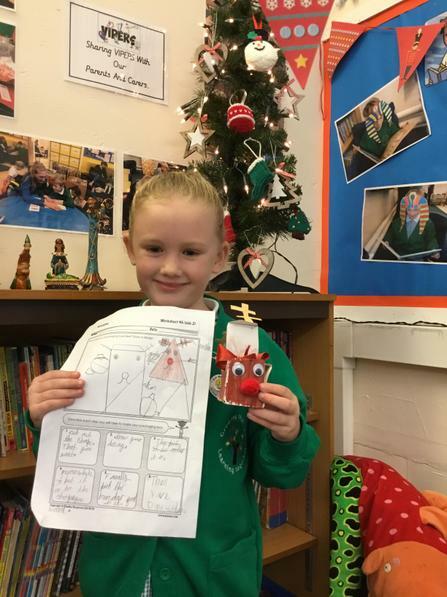 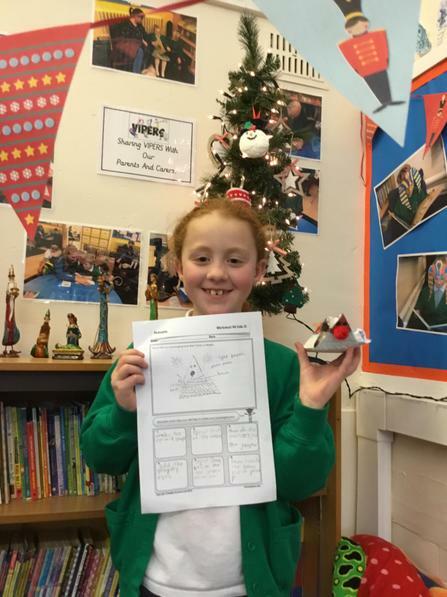 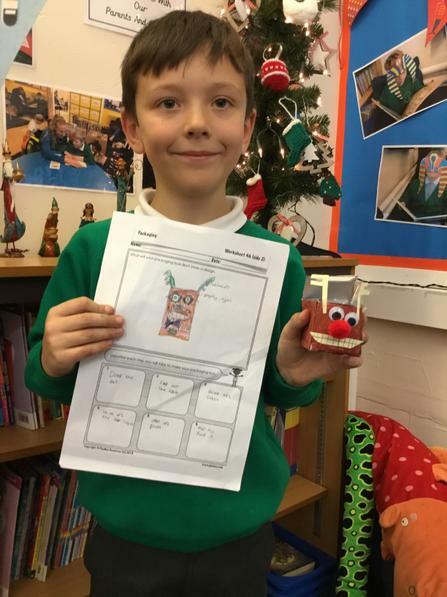 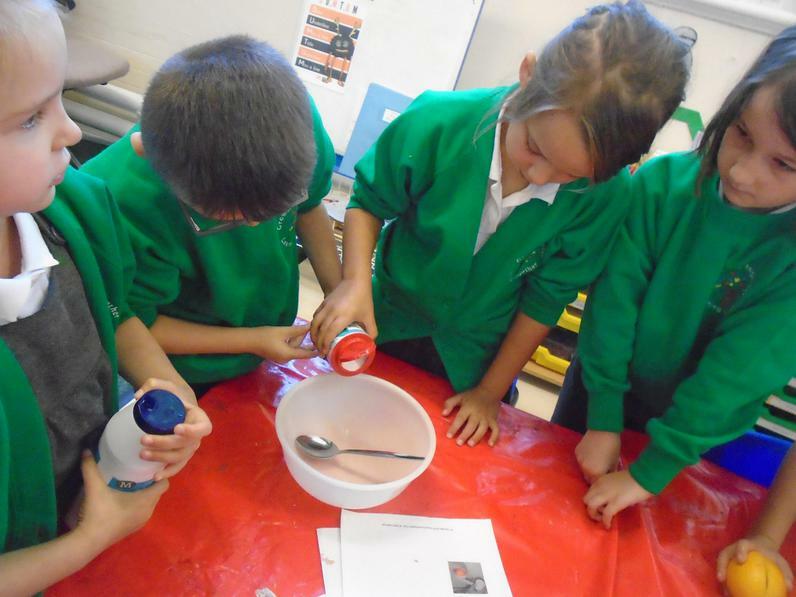 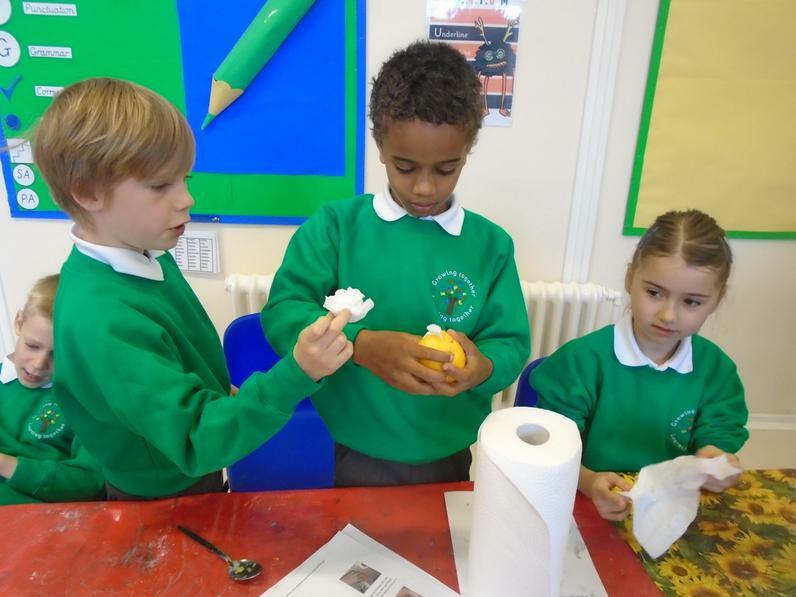 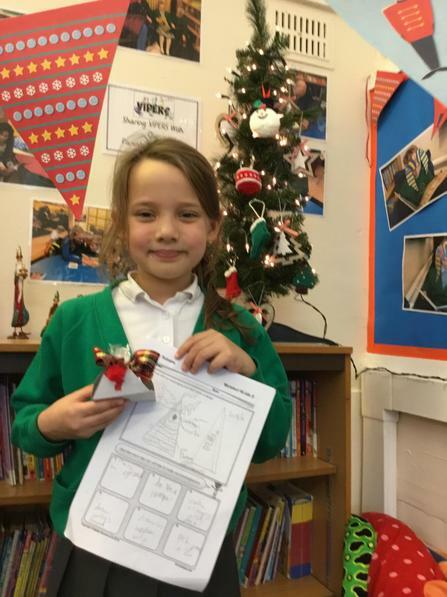 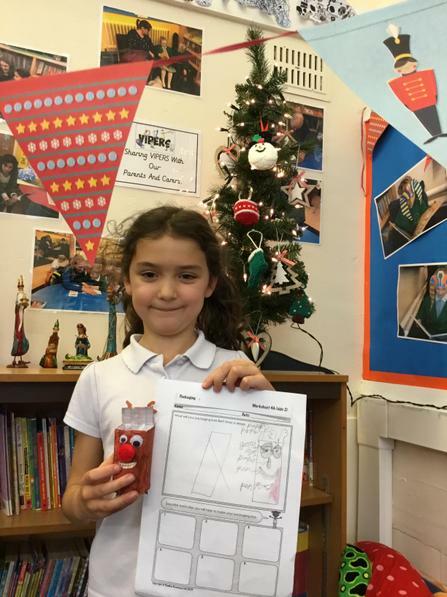 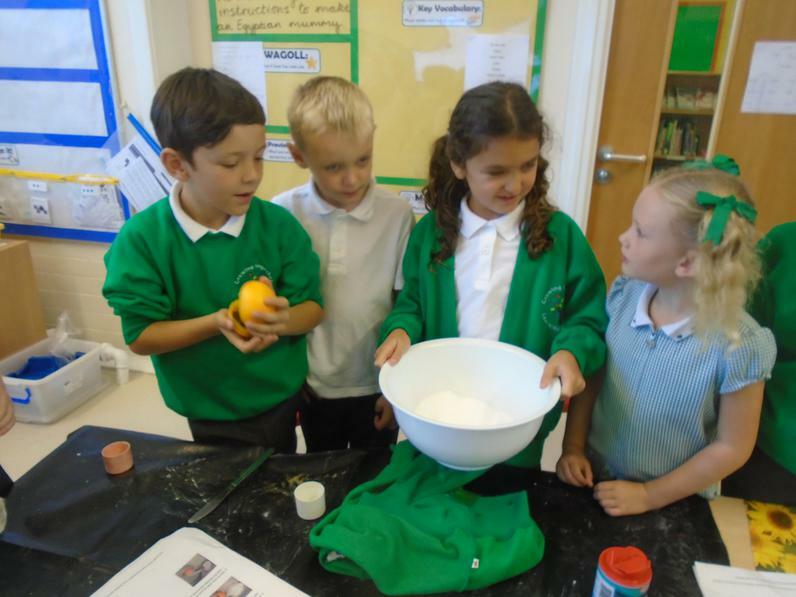 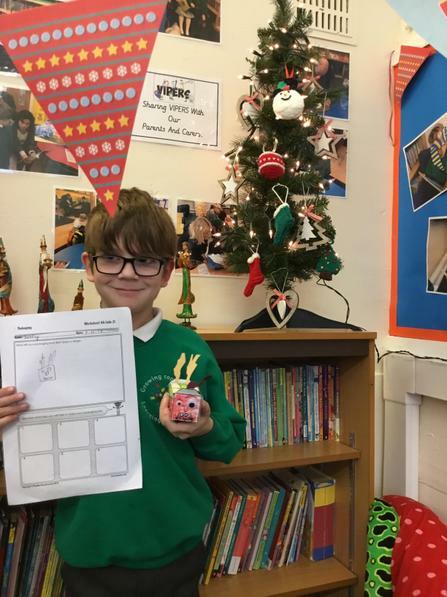 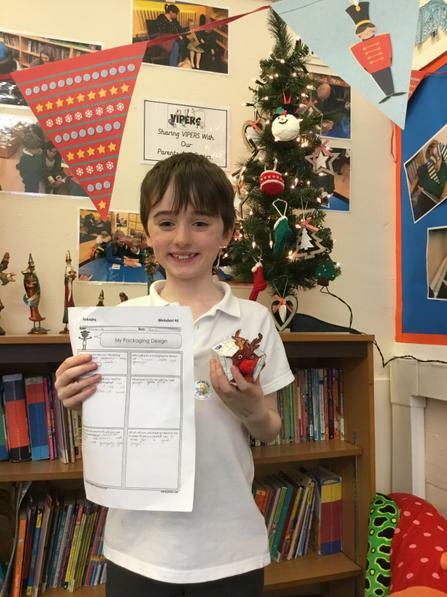 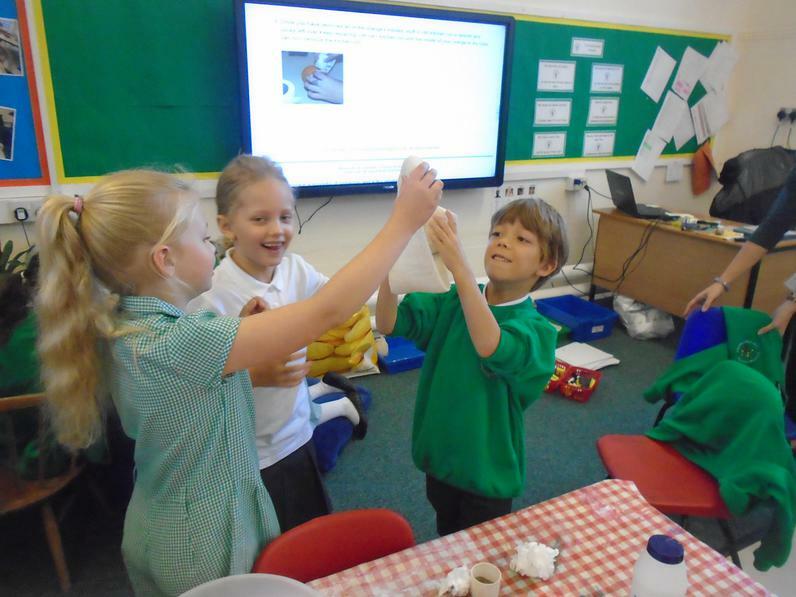 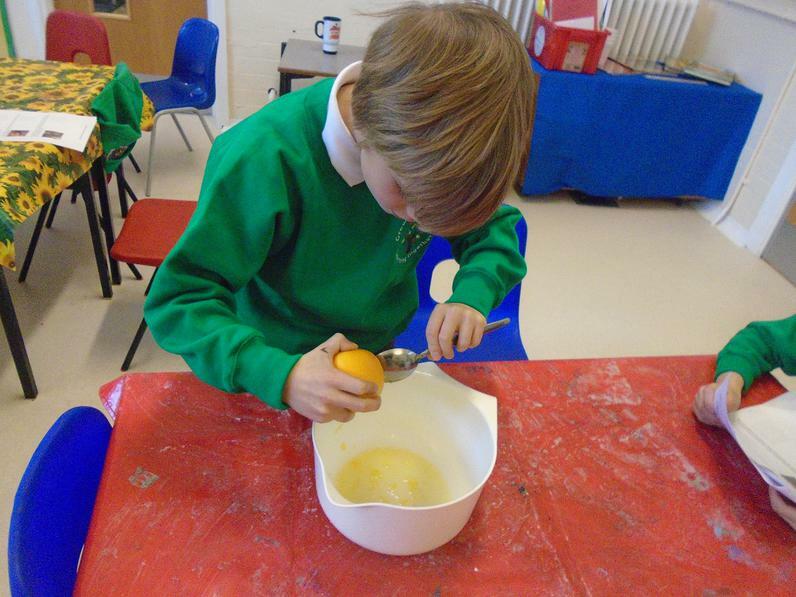 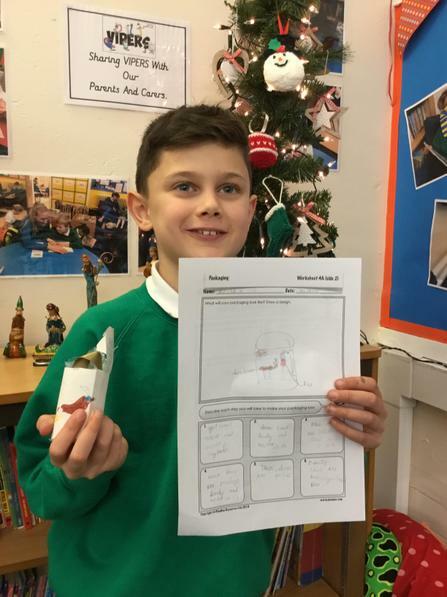 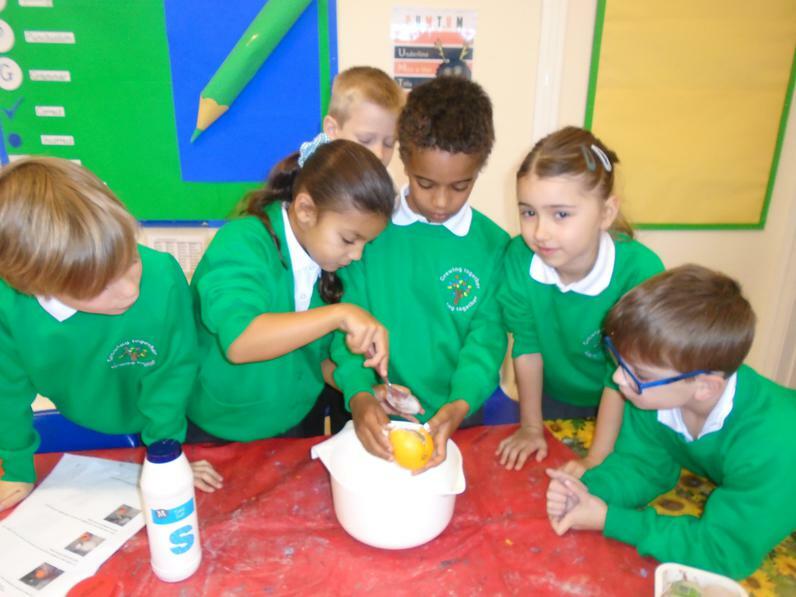 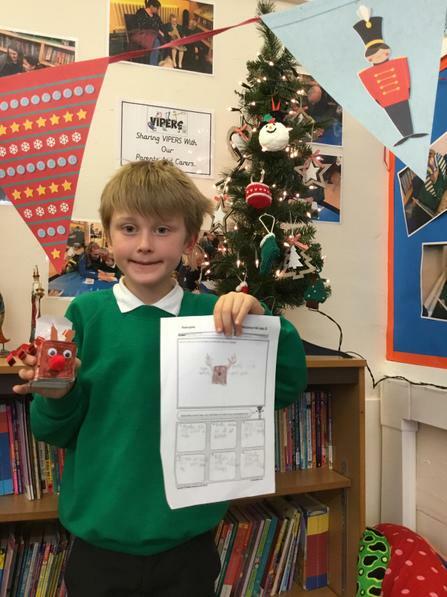 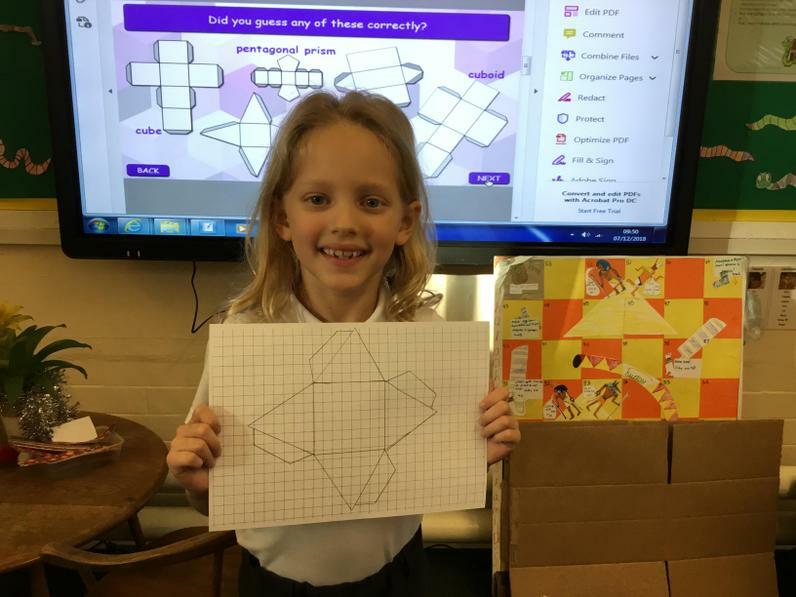 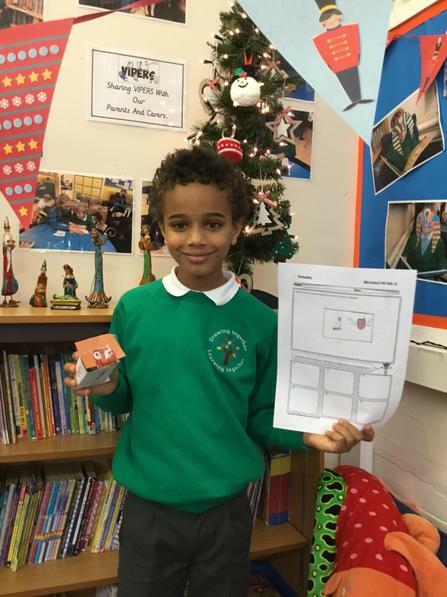 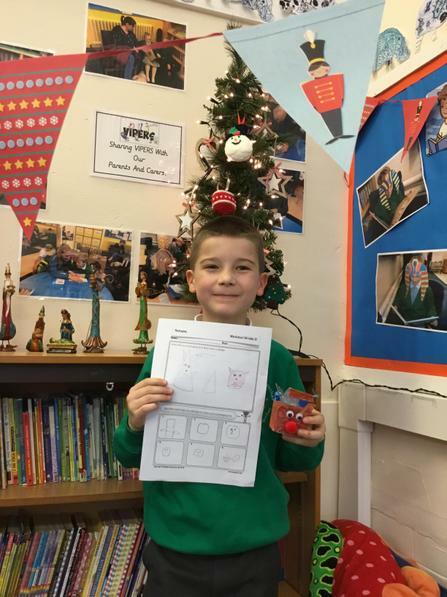 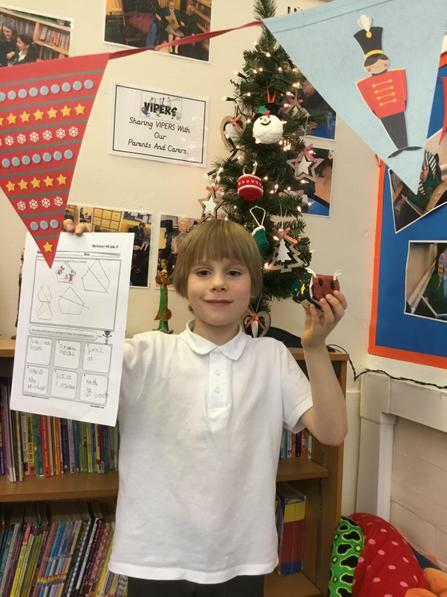 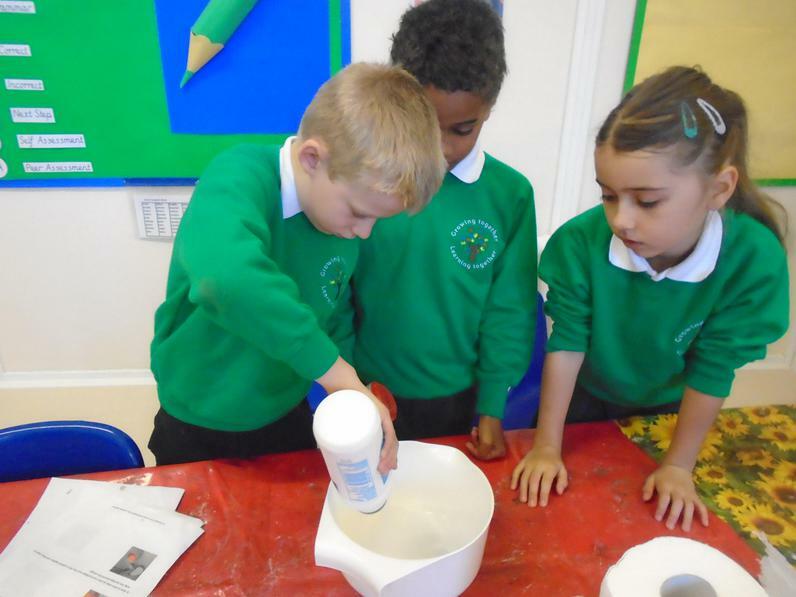 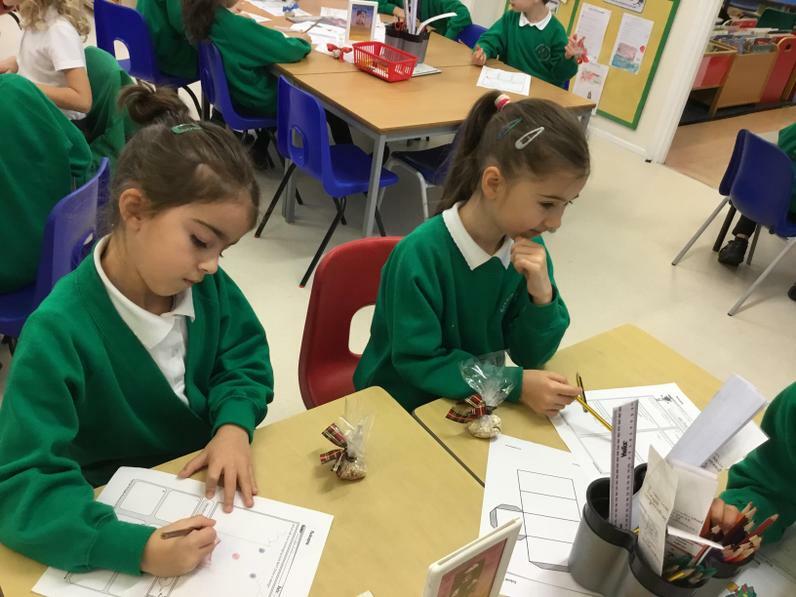 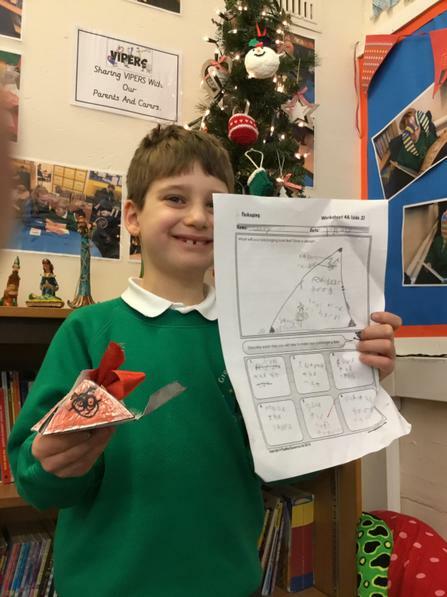 Year 3 investigated packaging and designed their own container for reindeer food. 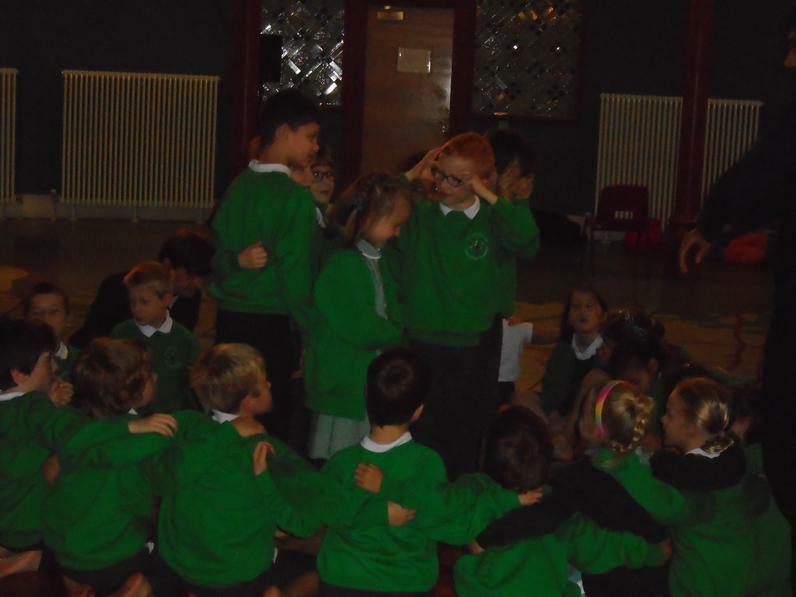 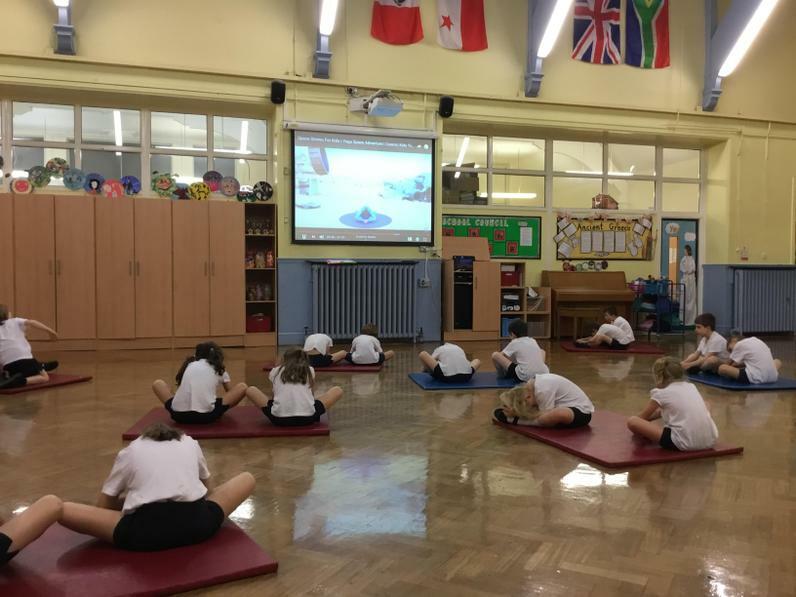 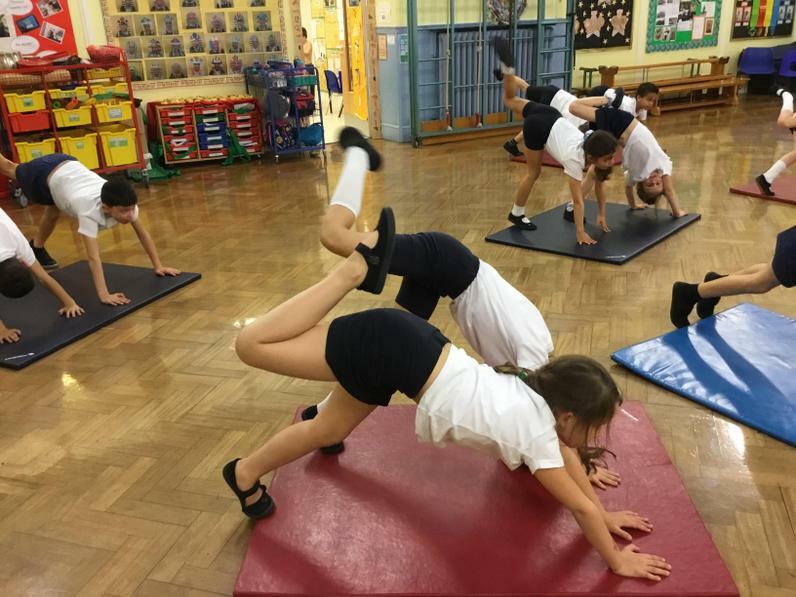 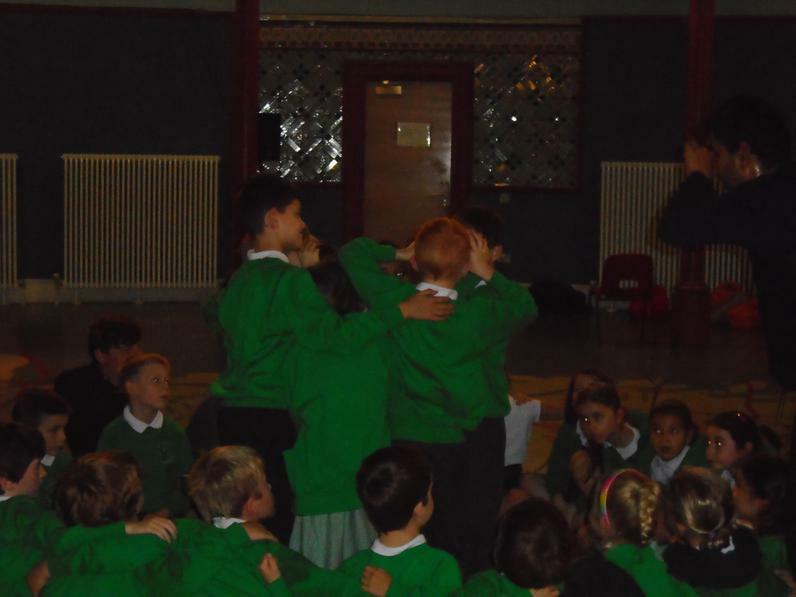 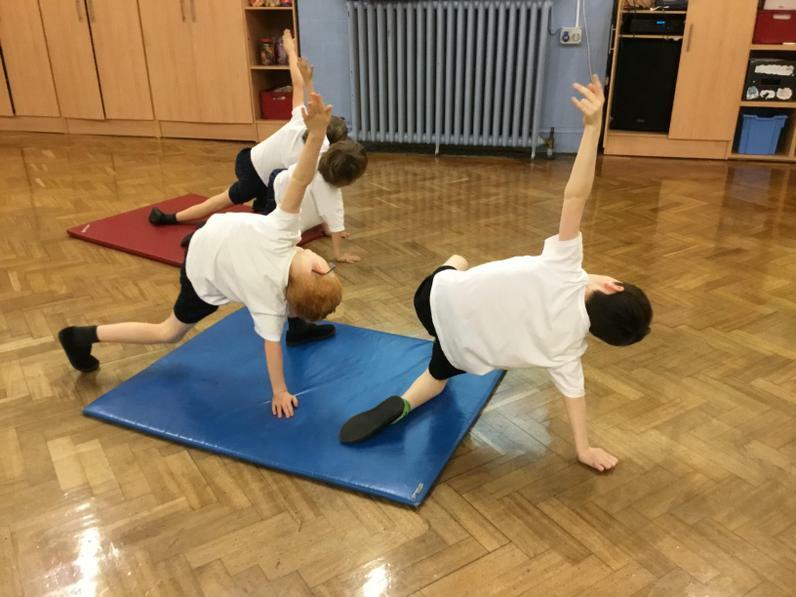 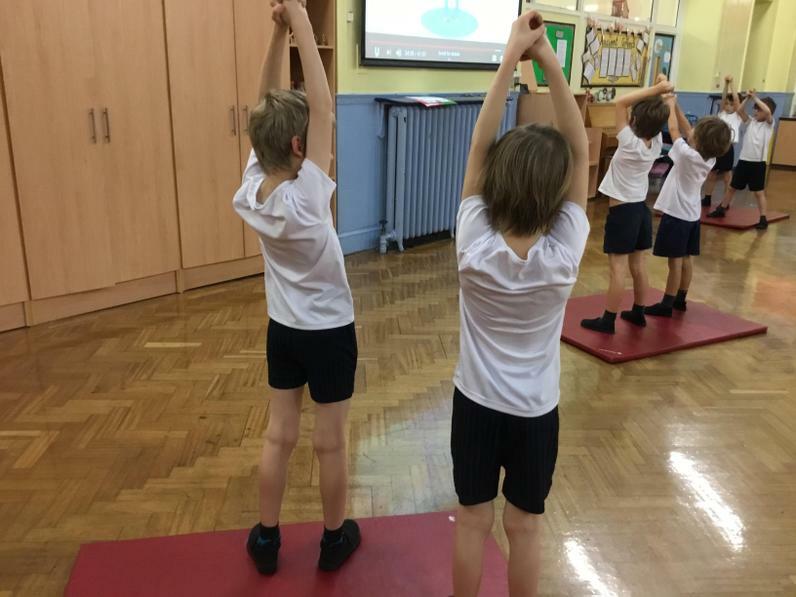 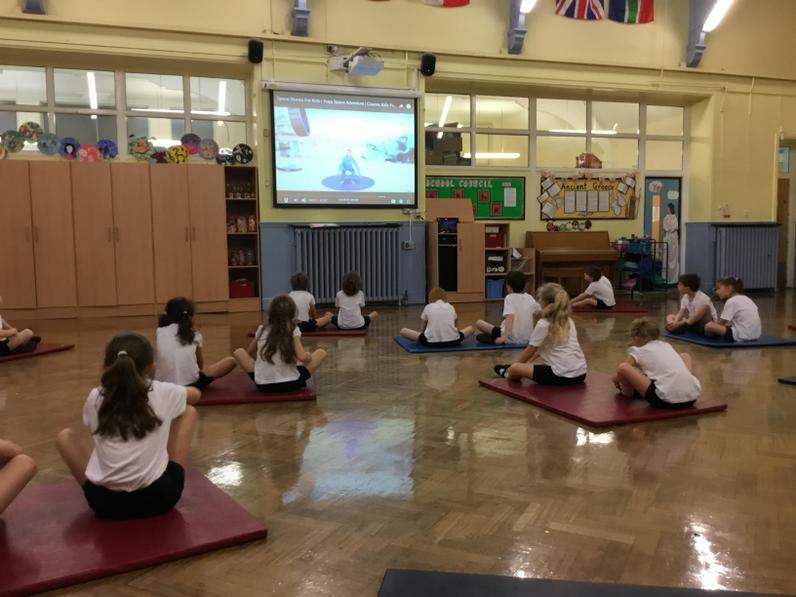 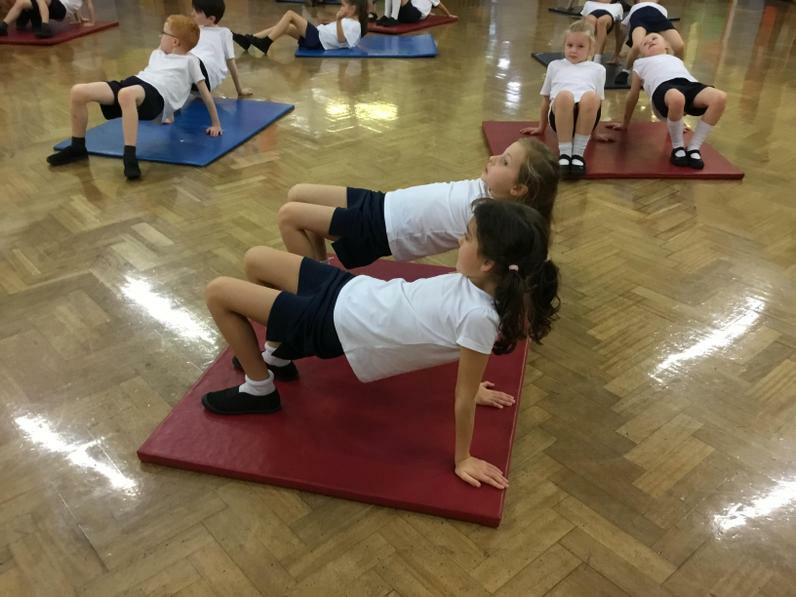 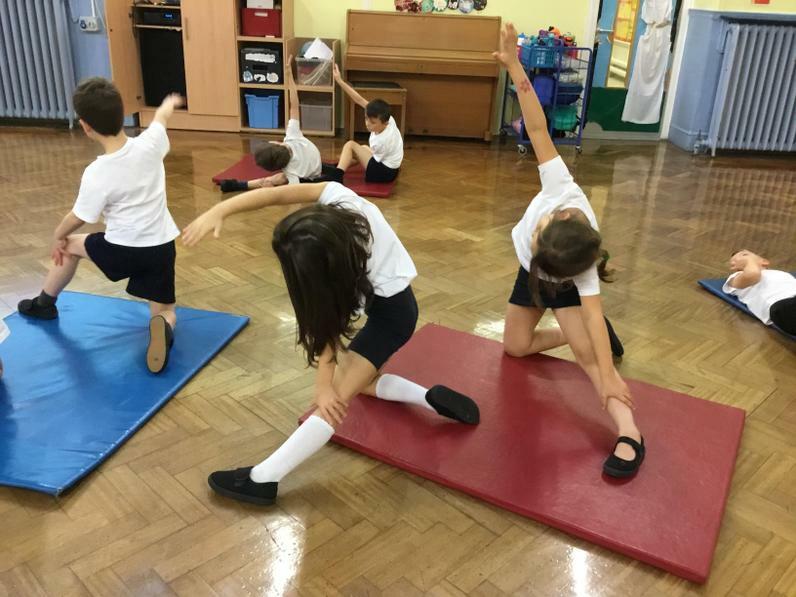 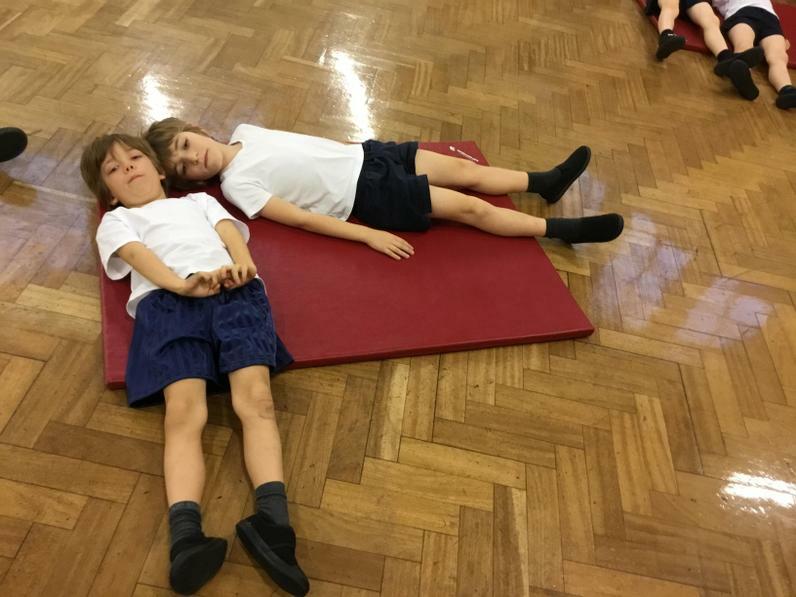 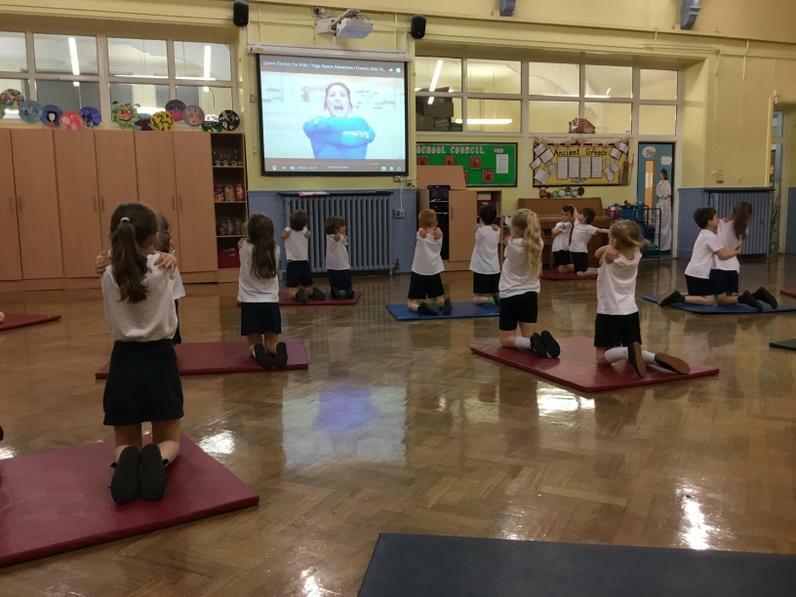 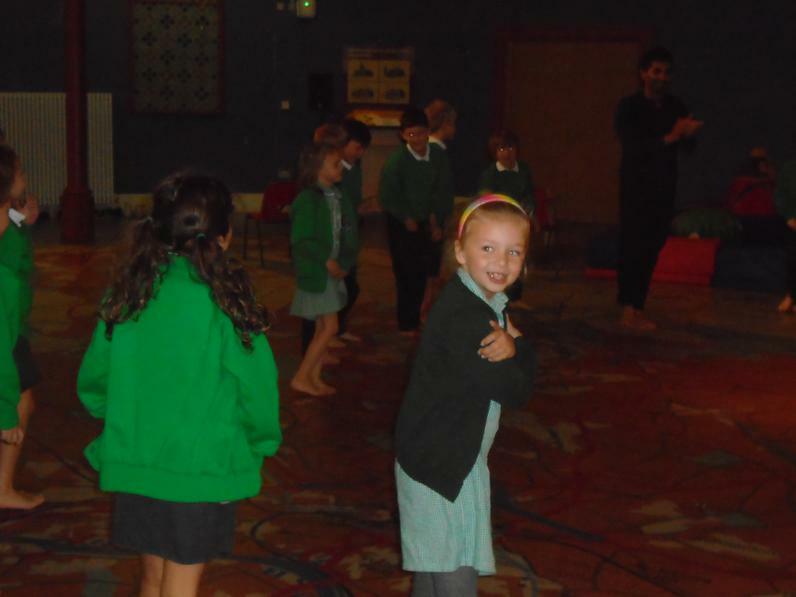 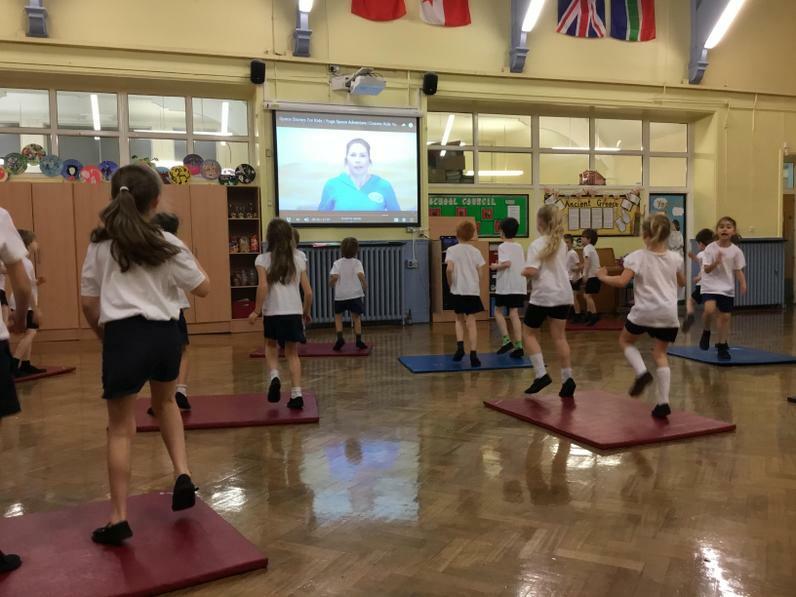 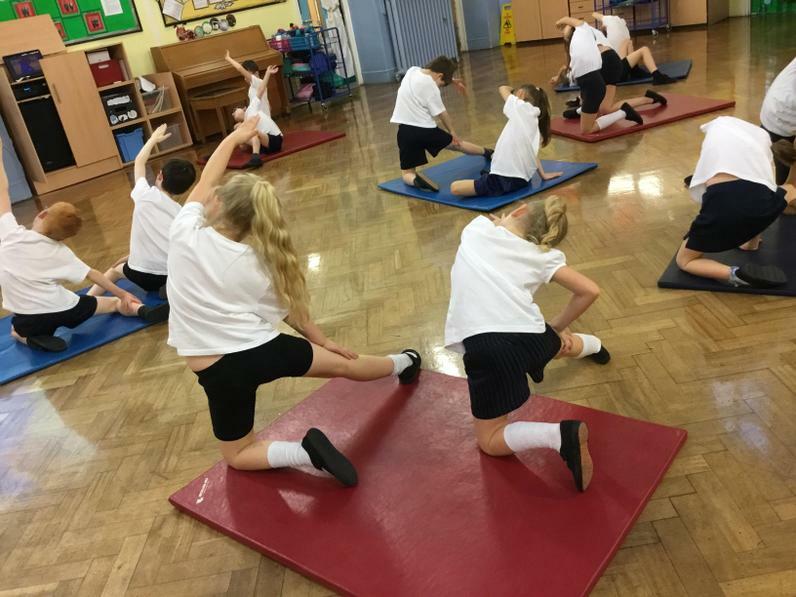 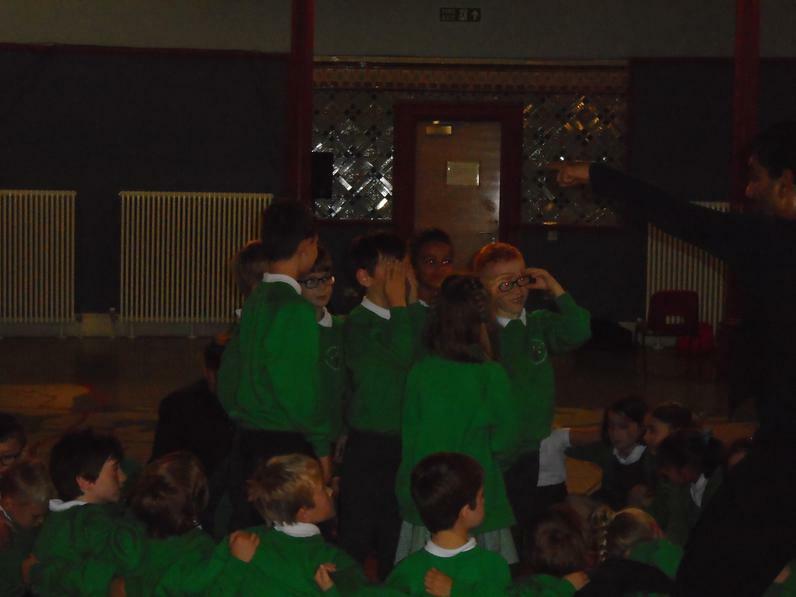 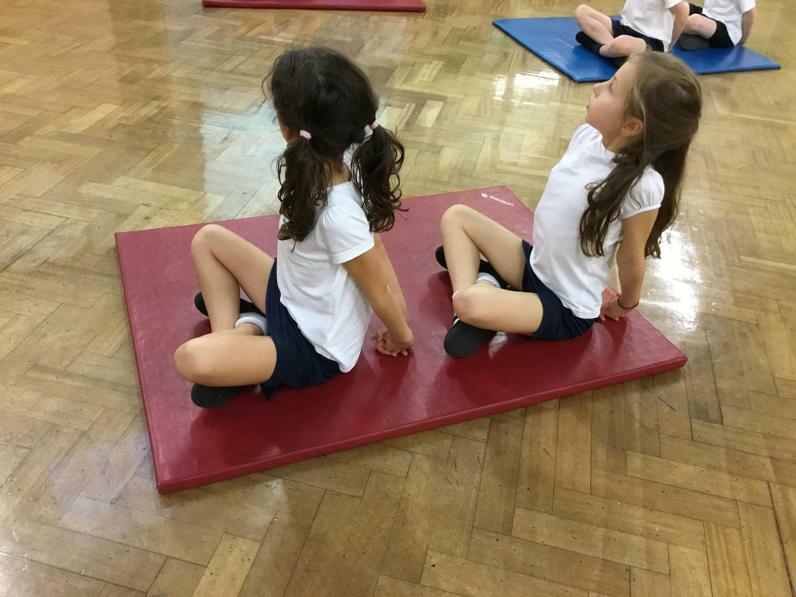 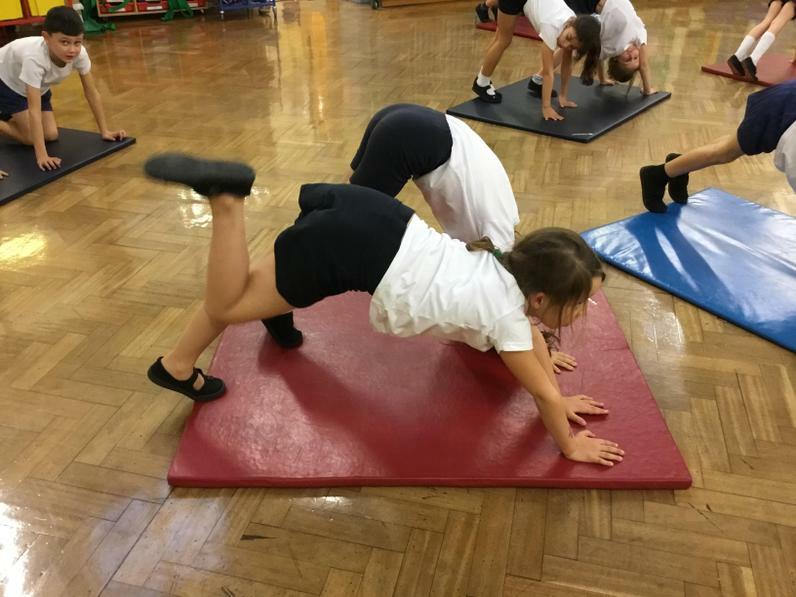 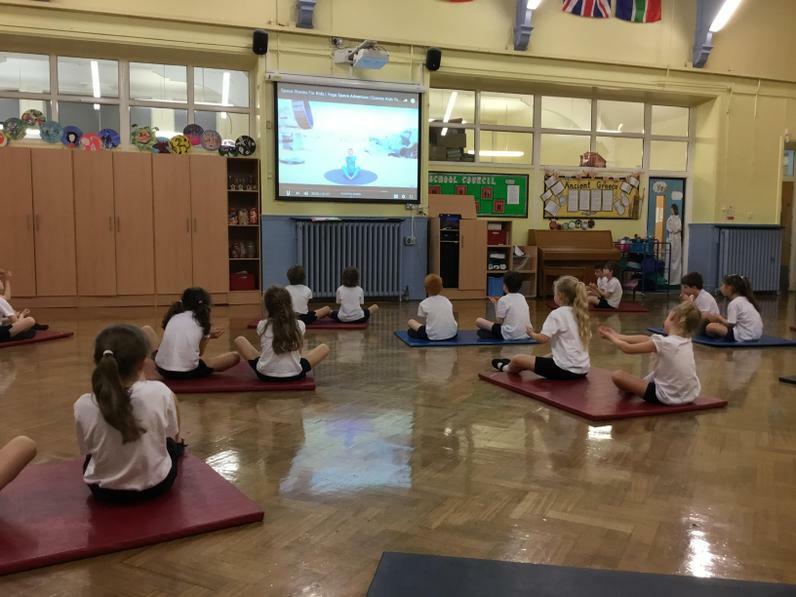 Year 3 loved their 'Cosmic Yoga' session and created some fantastic poses. 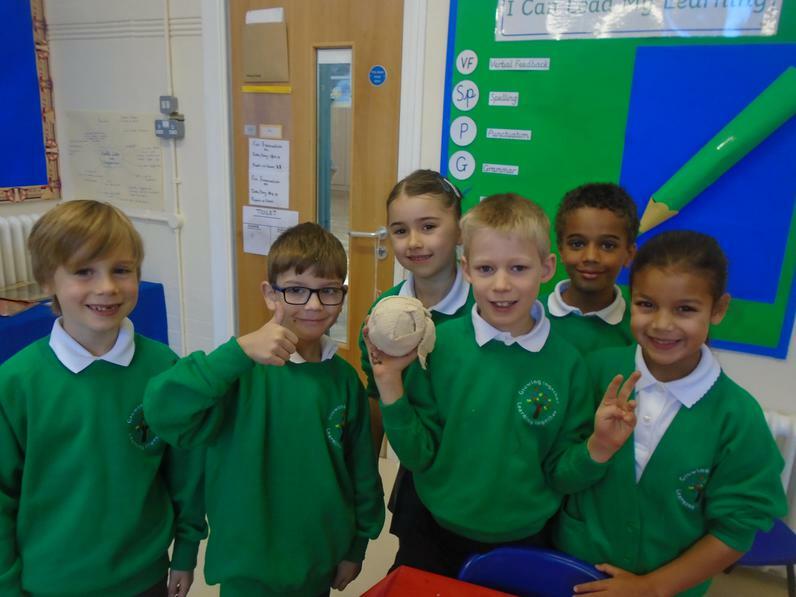 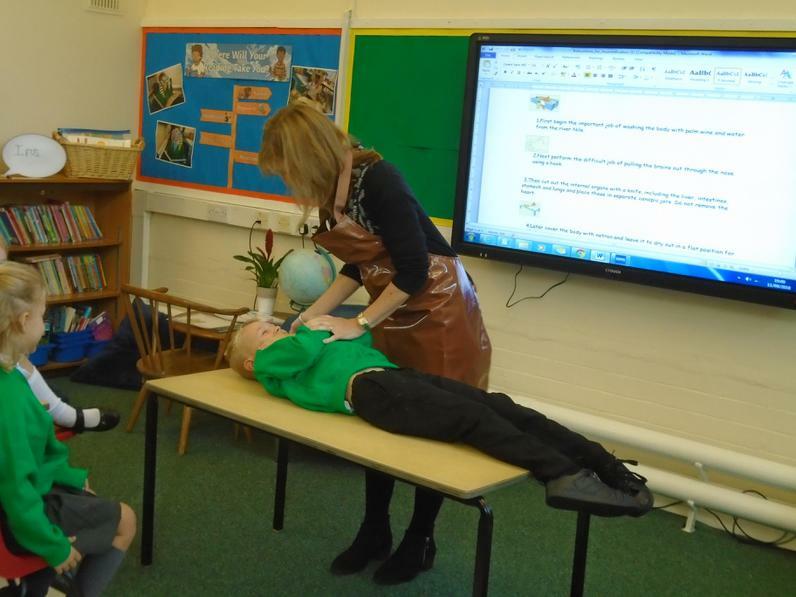 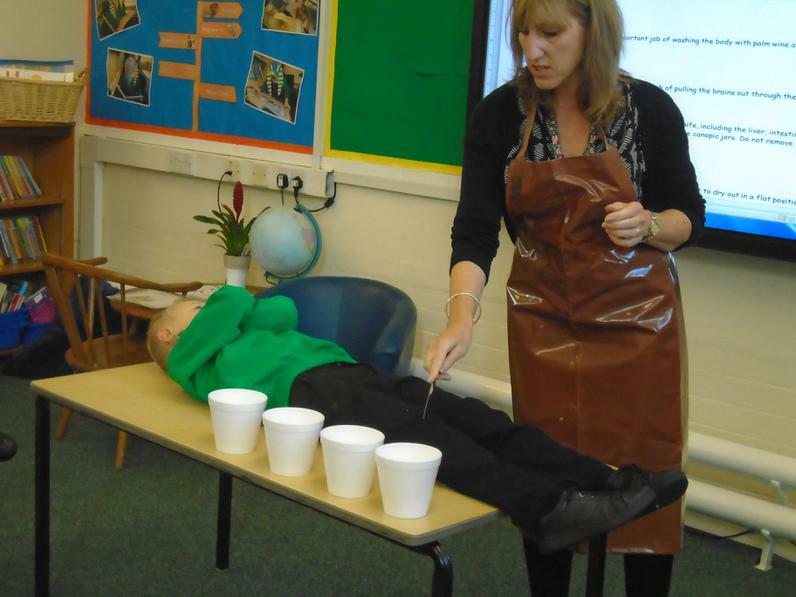 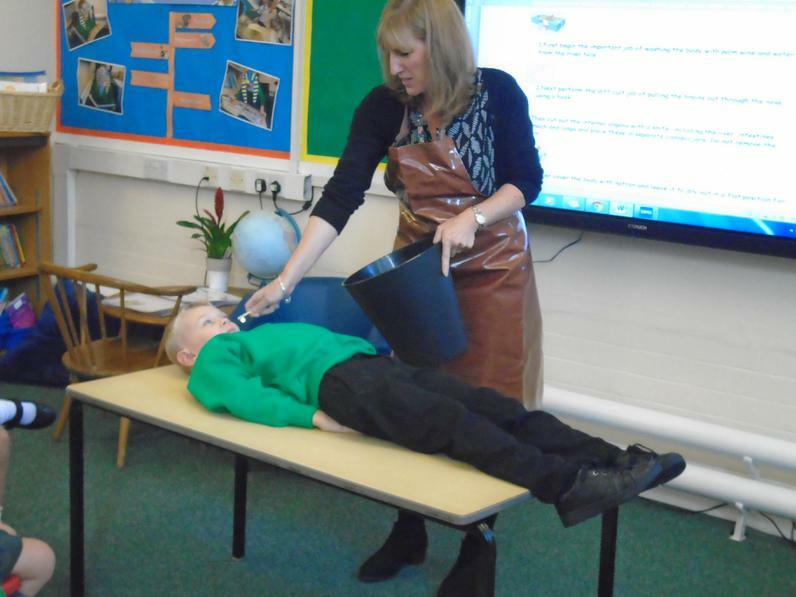 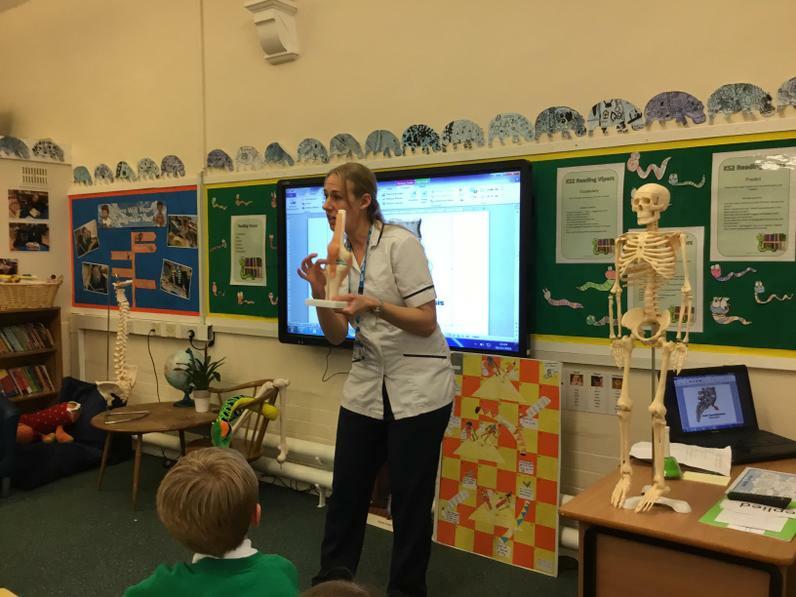 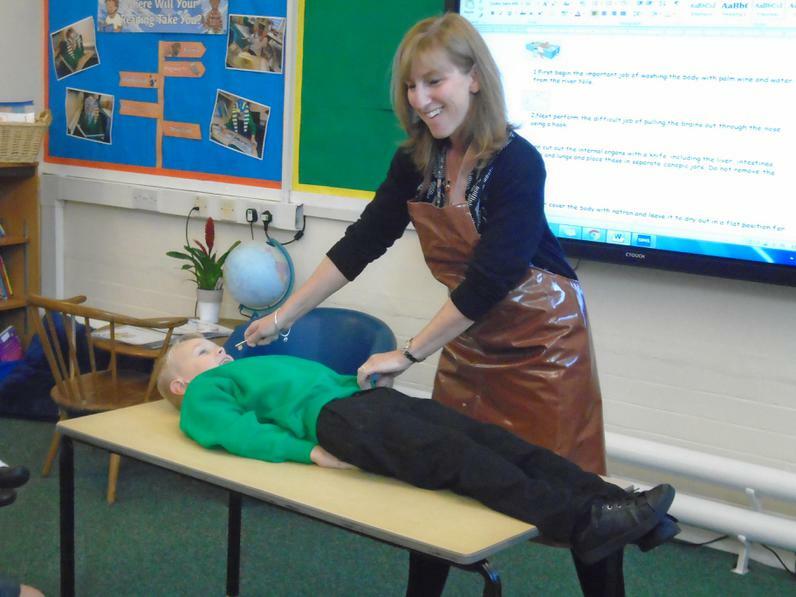 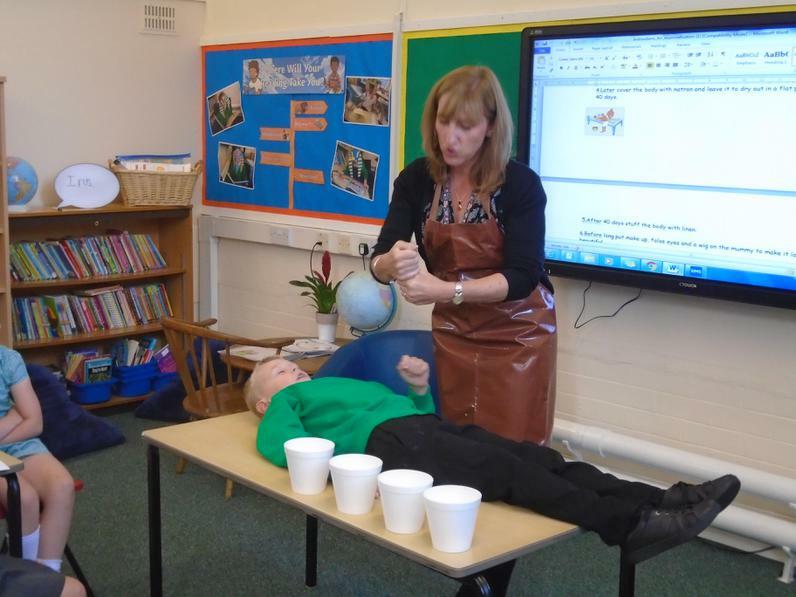 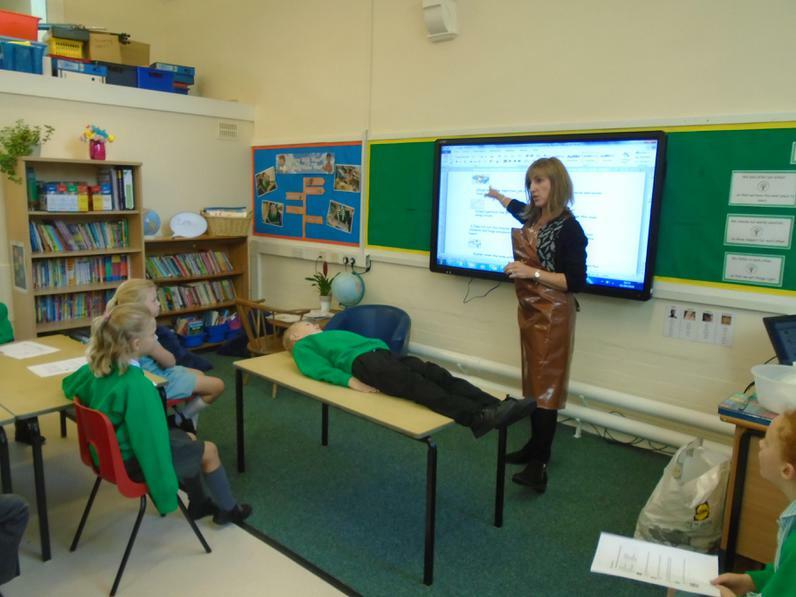 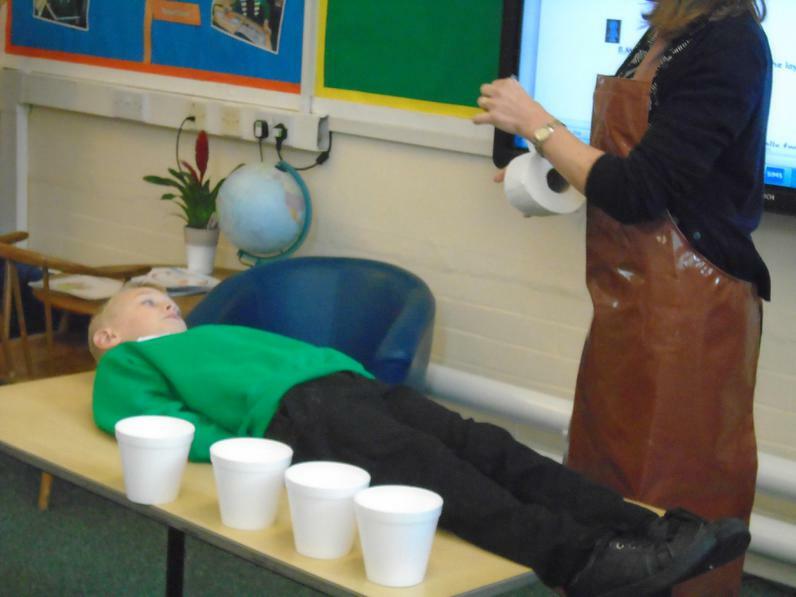 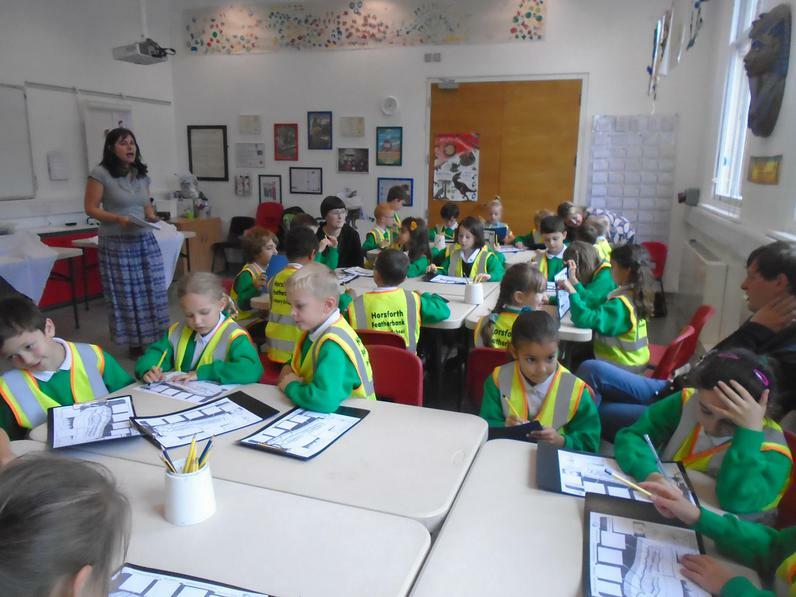 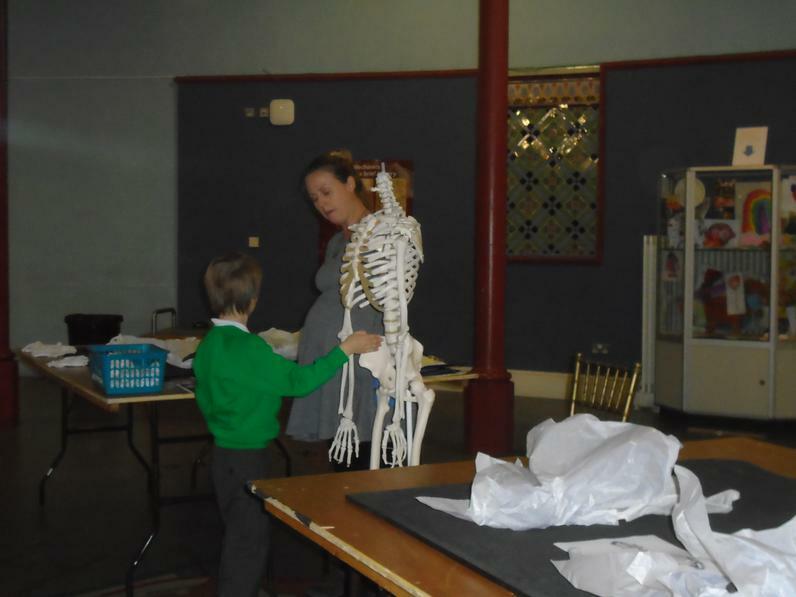 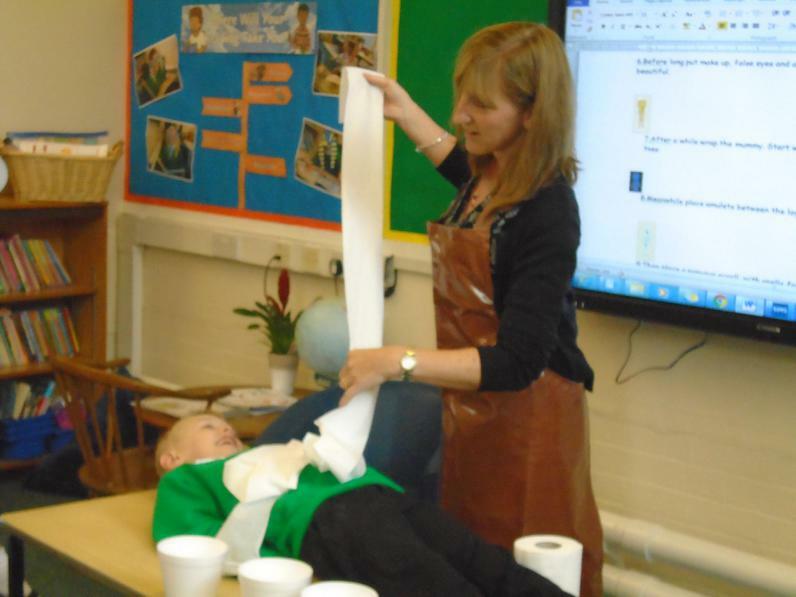 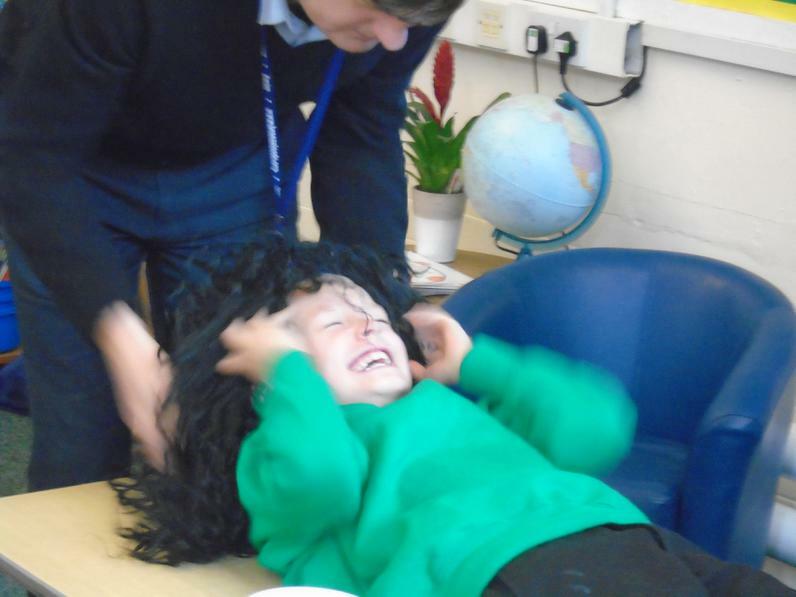 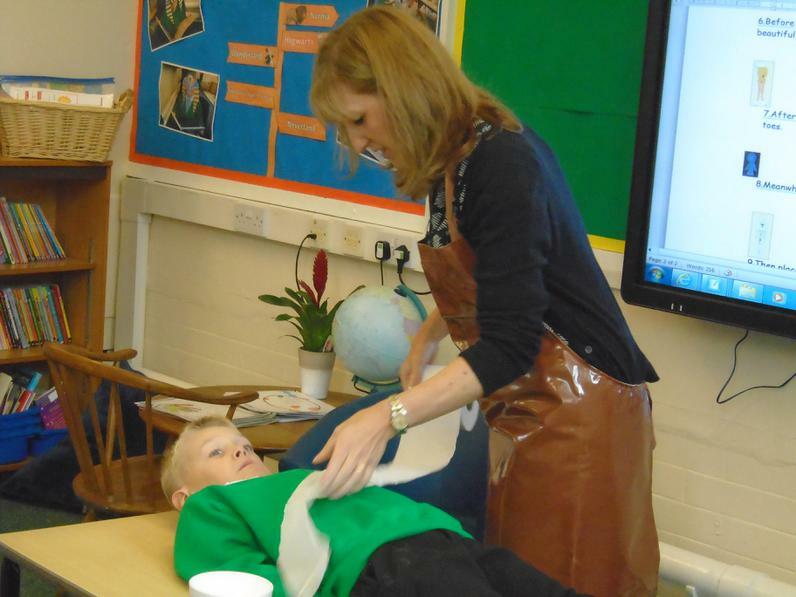 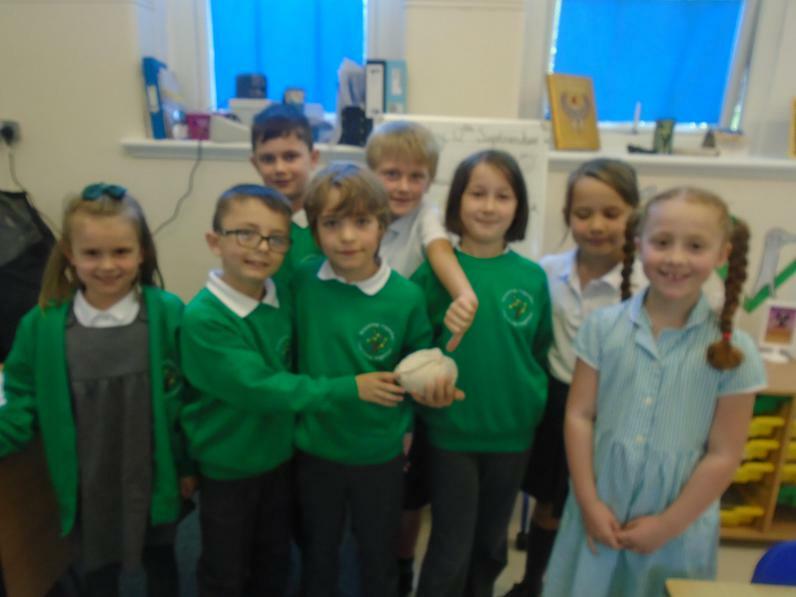 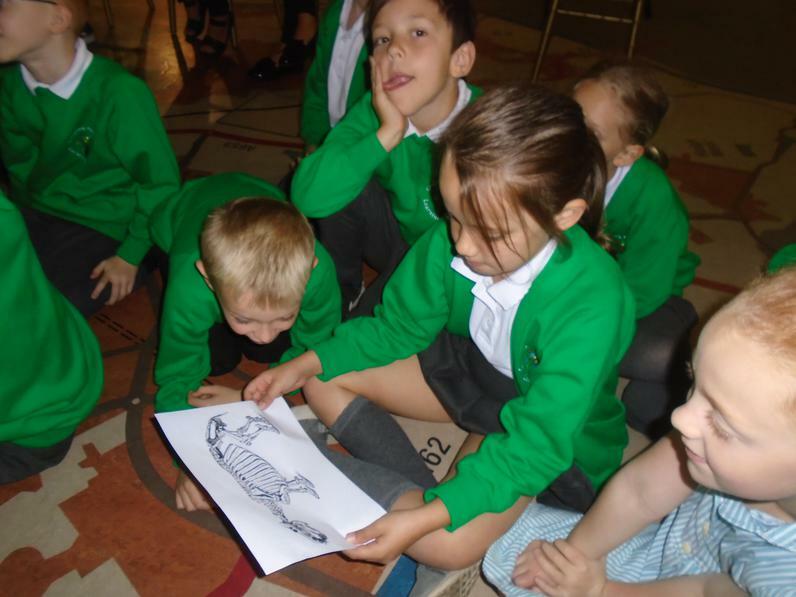 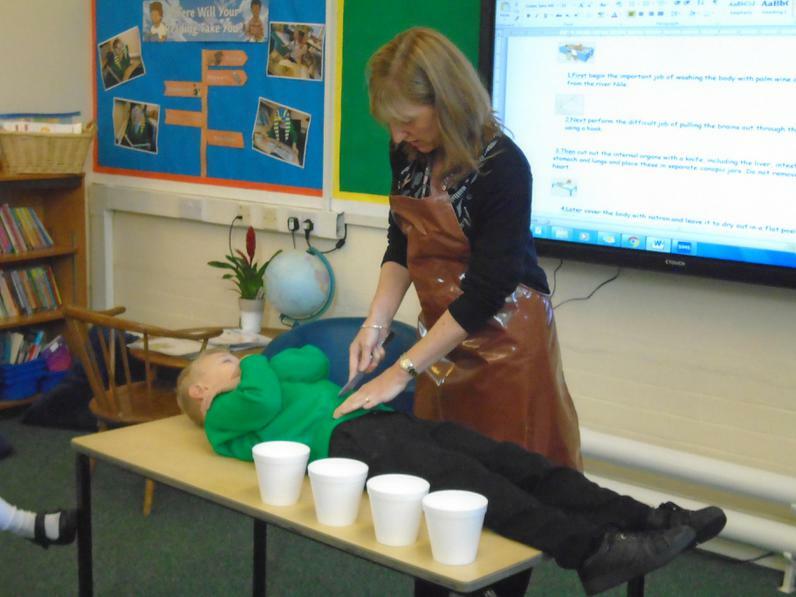 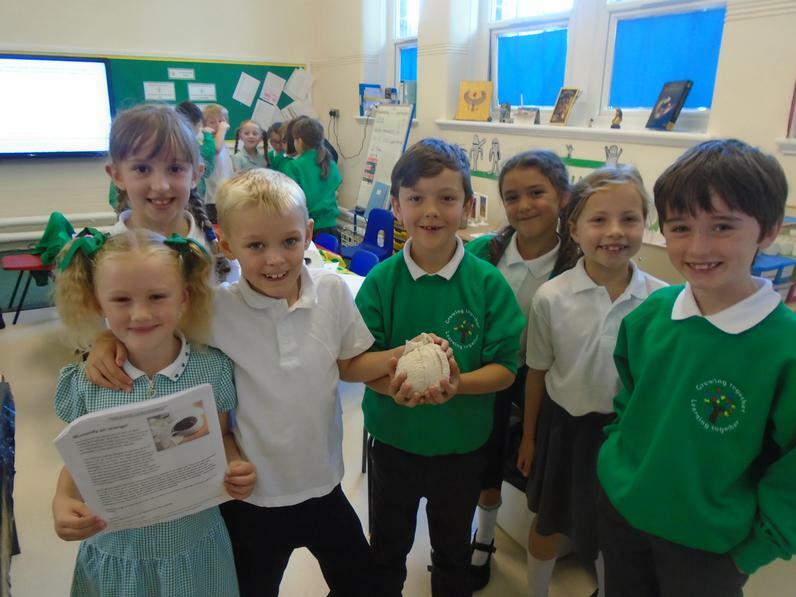 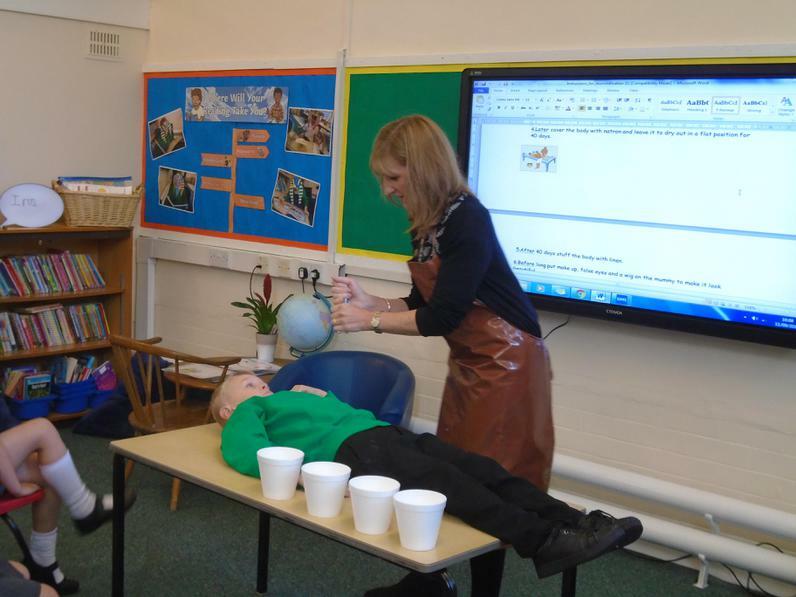 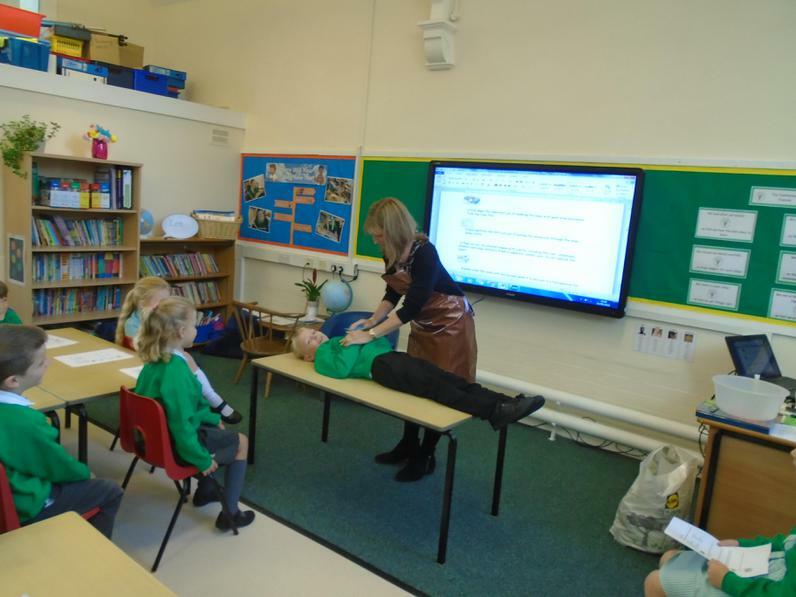 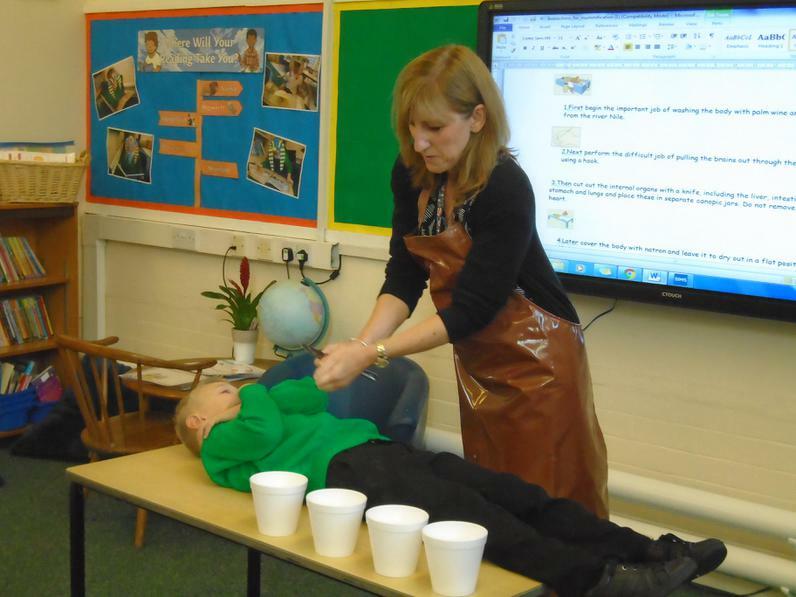 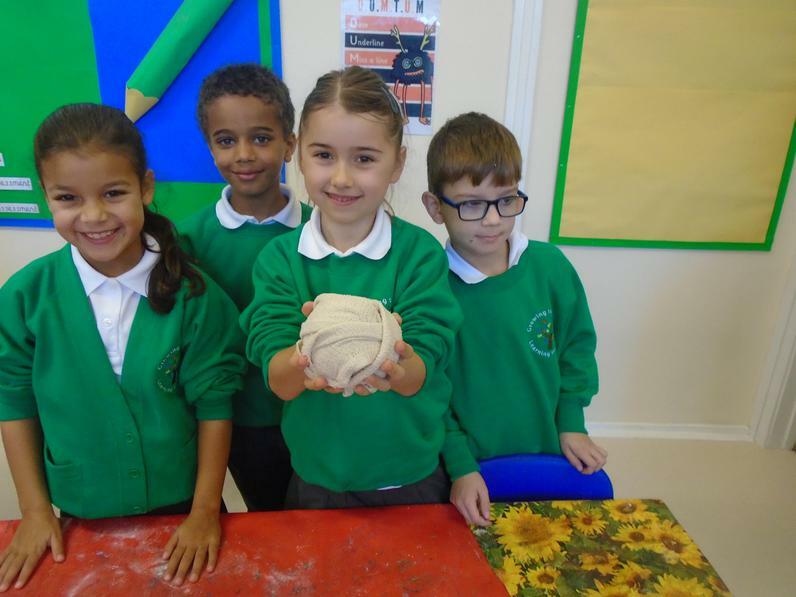 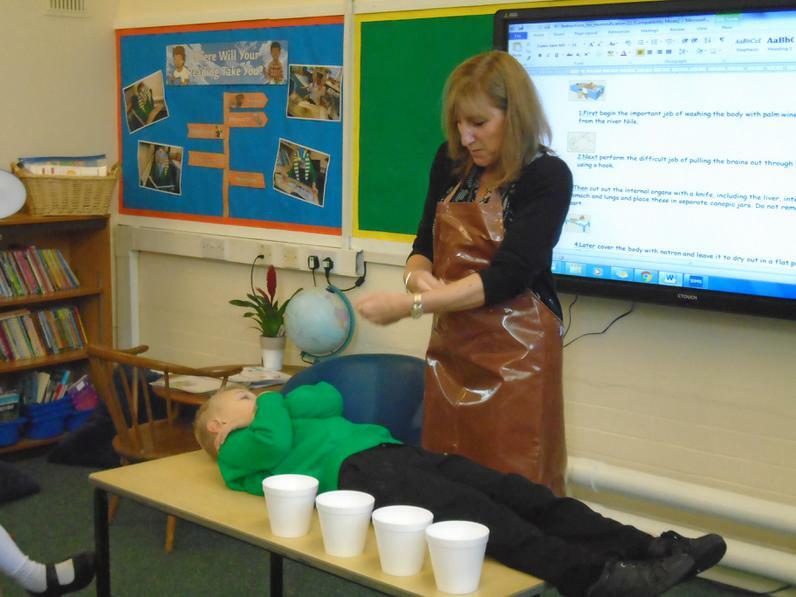 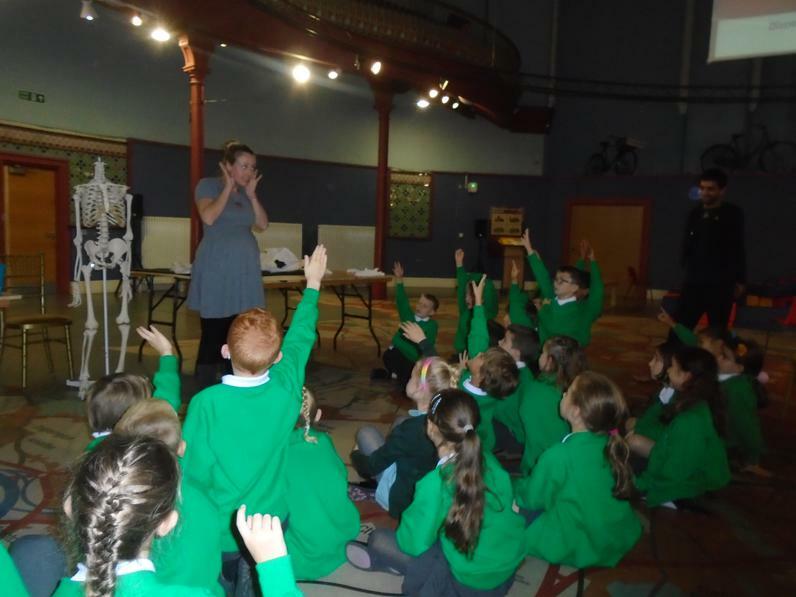 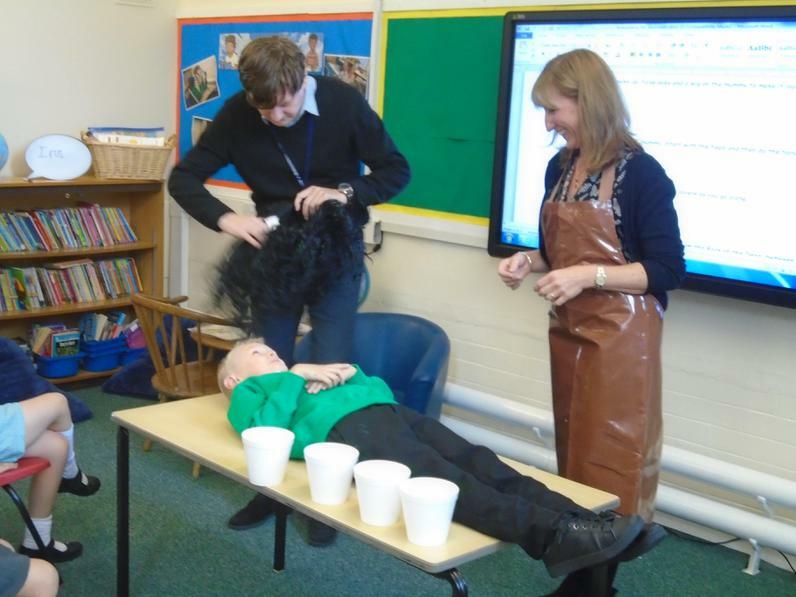 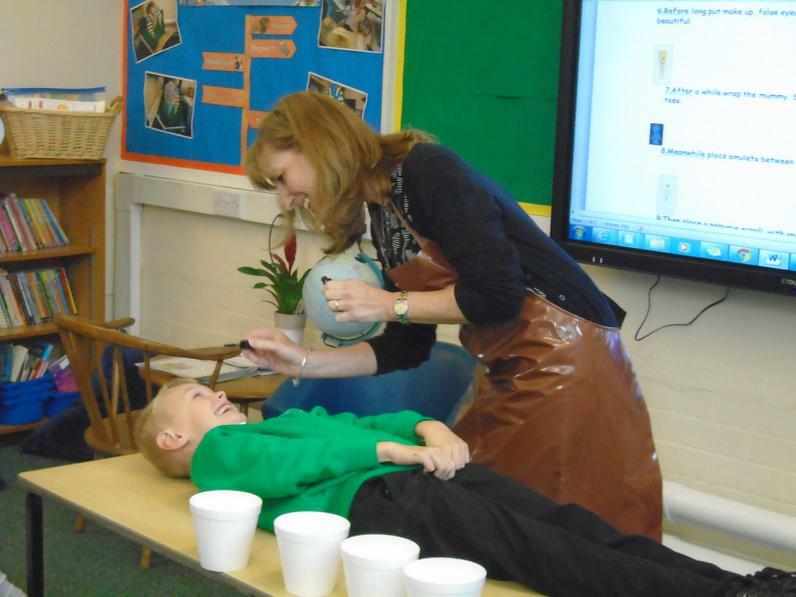 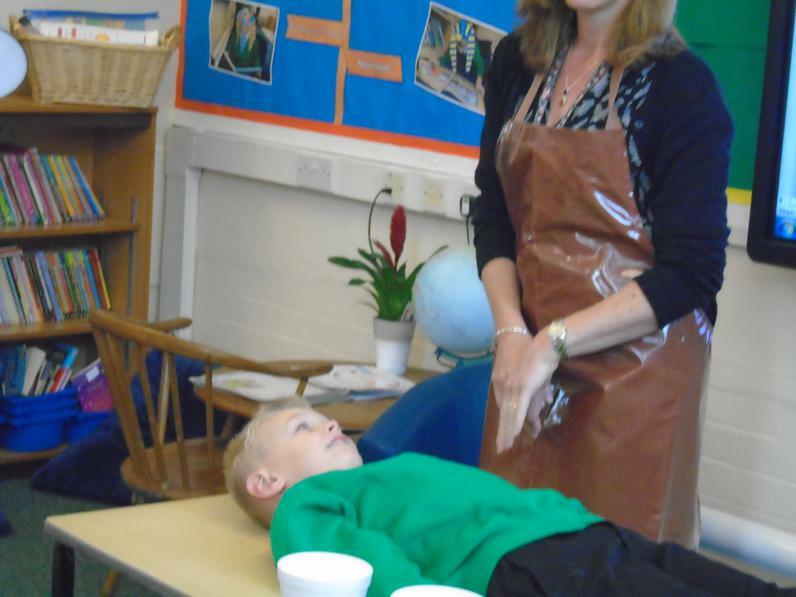 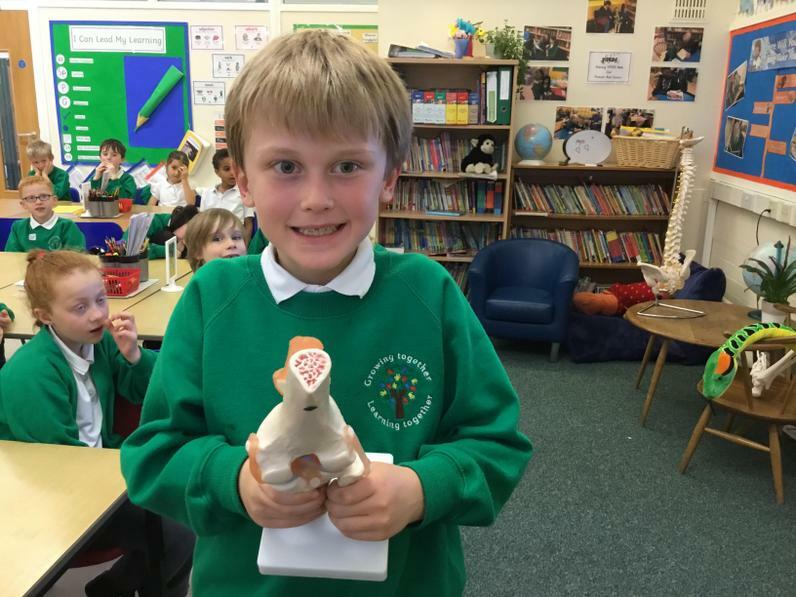 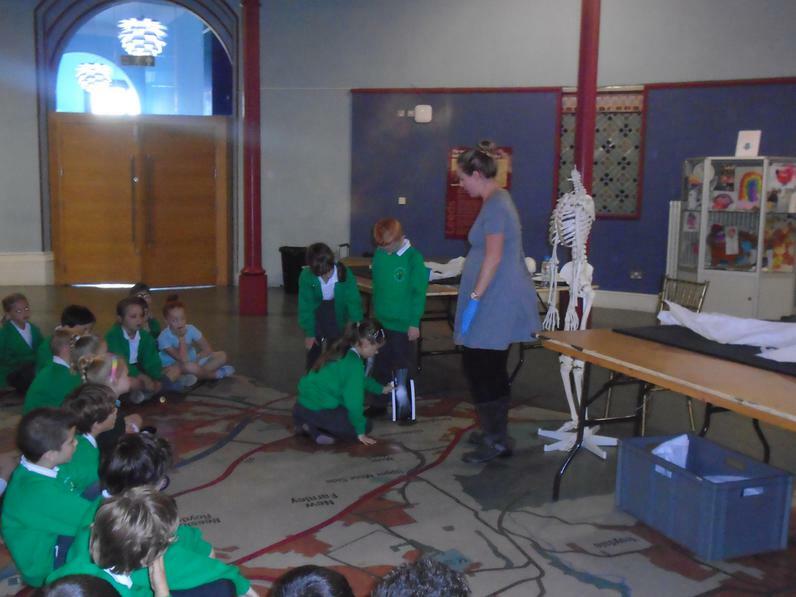 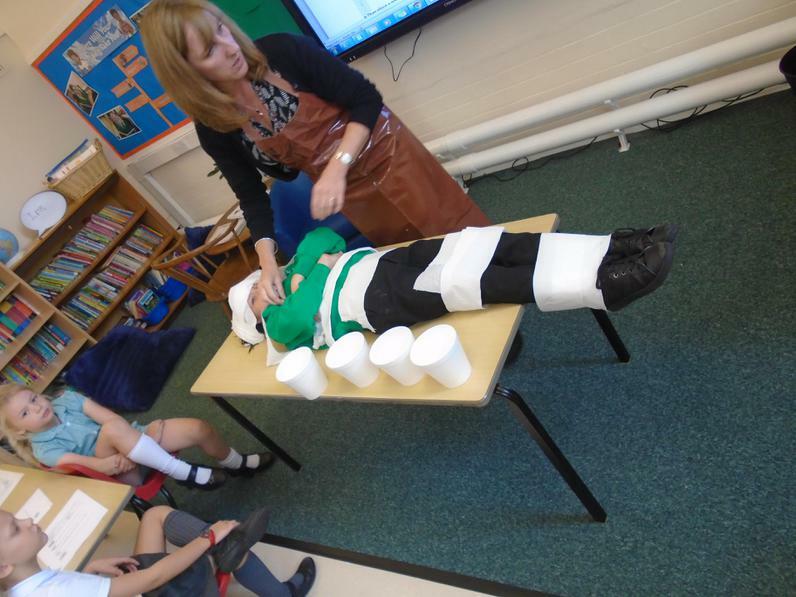 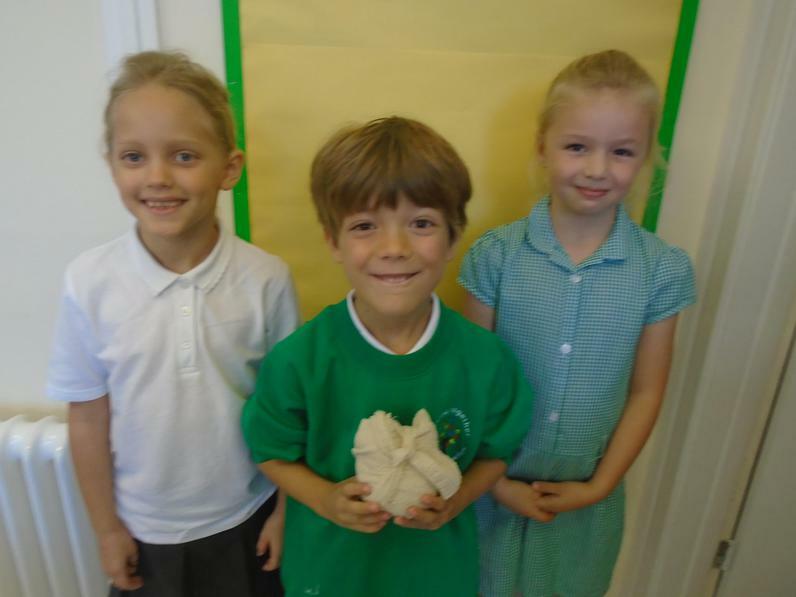 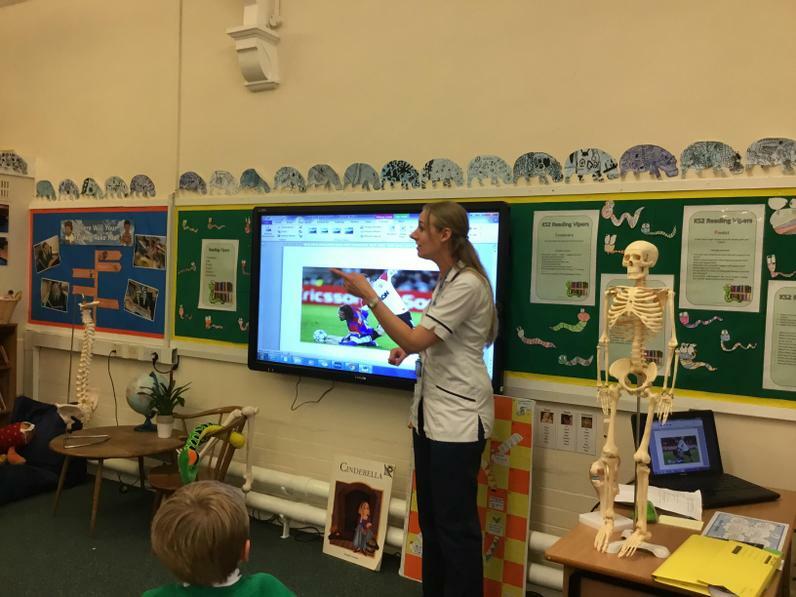 We enjoyed a visit from Nathaniel's mum to help us learn about skeletons. 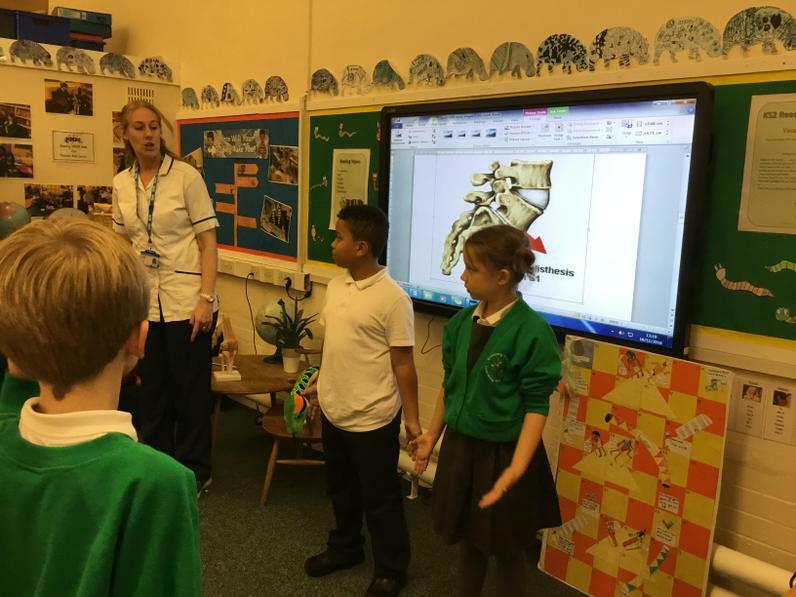 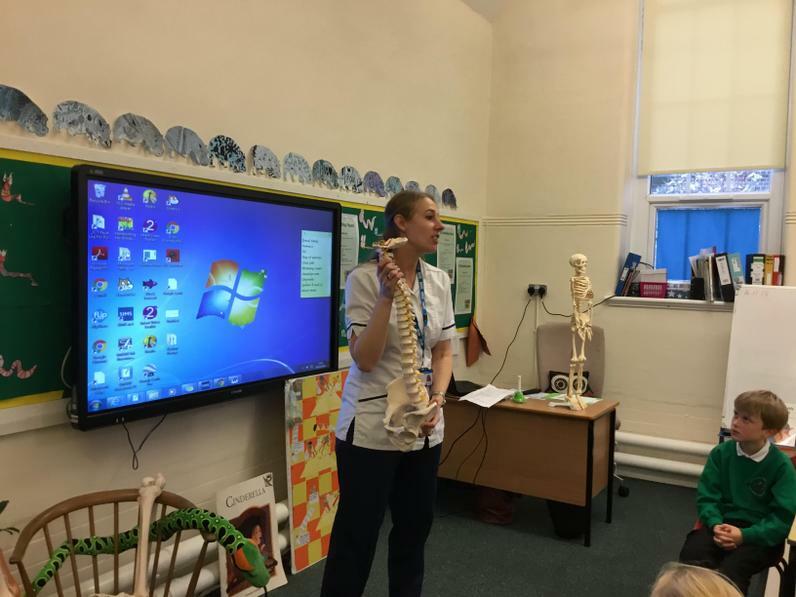 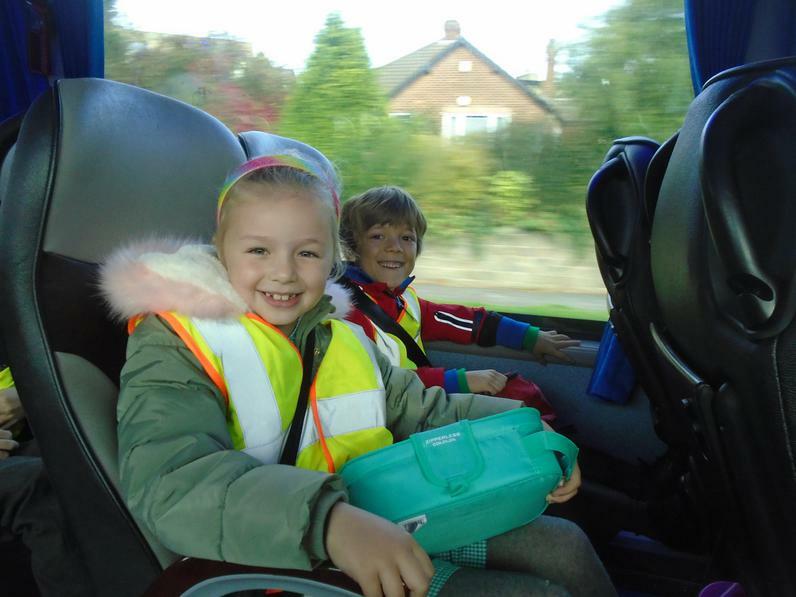 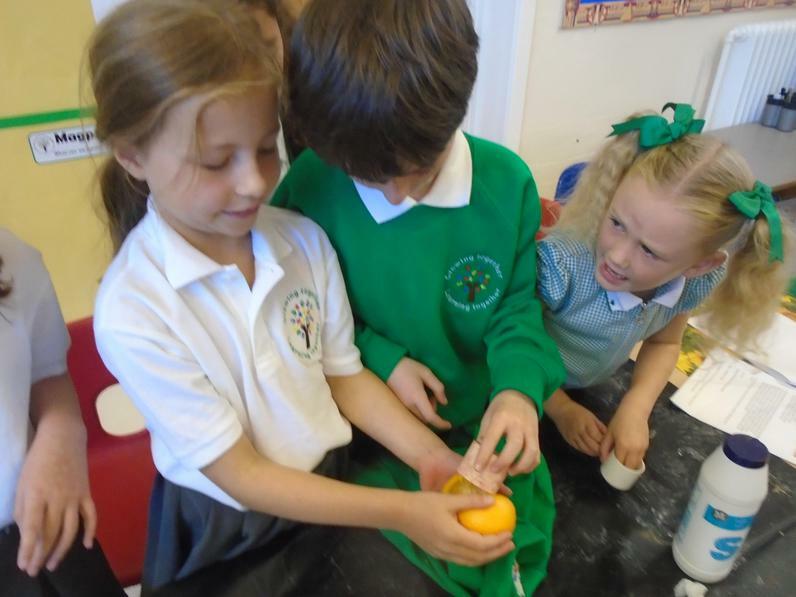 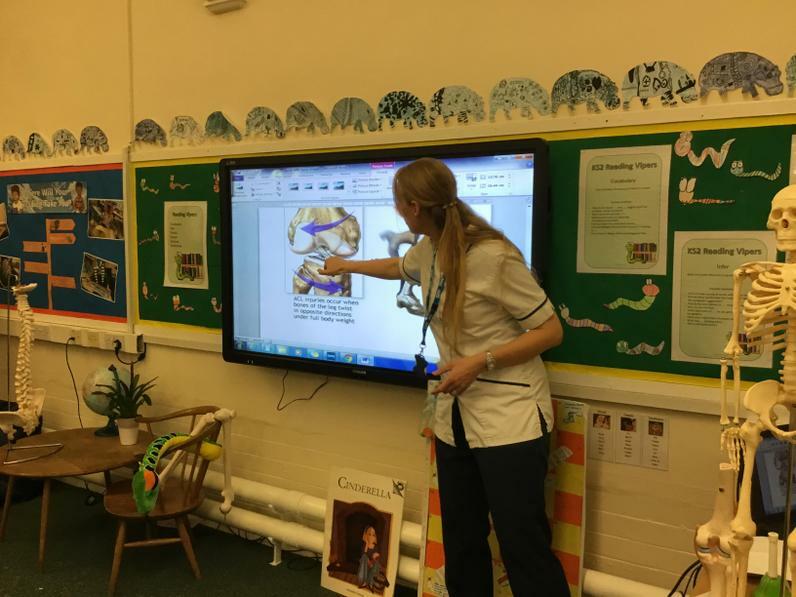 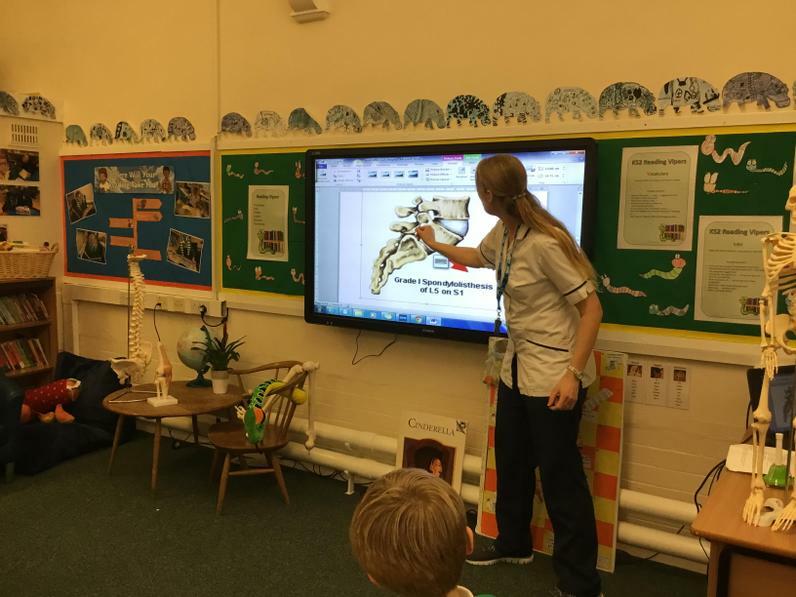 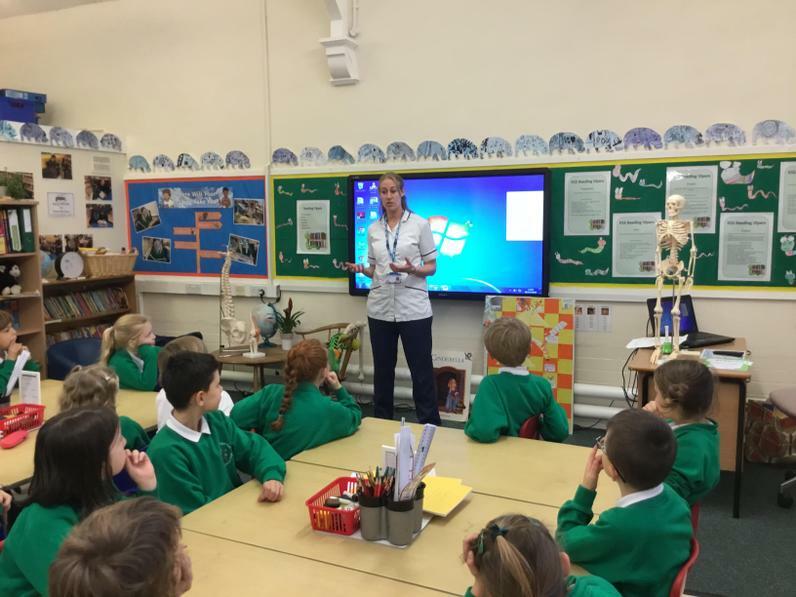 She told us all about her work as a physiotherapist. 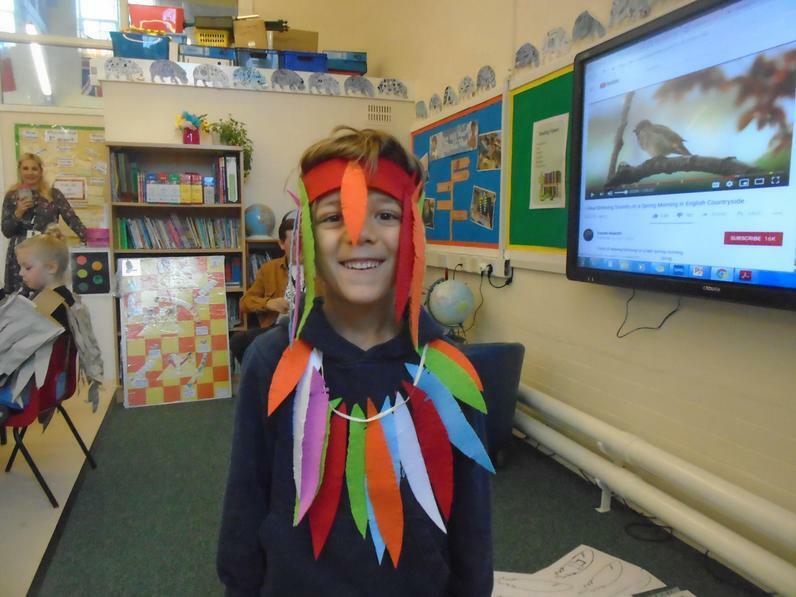 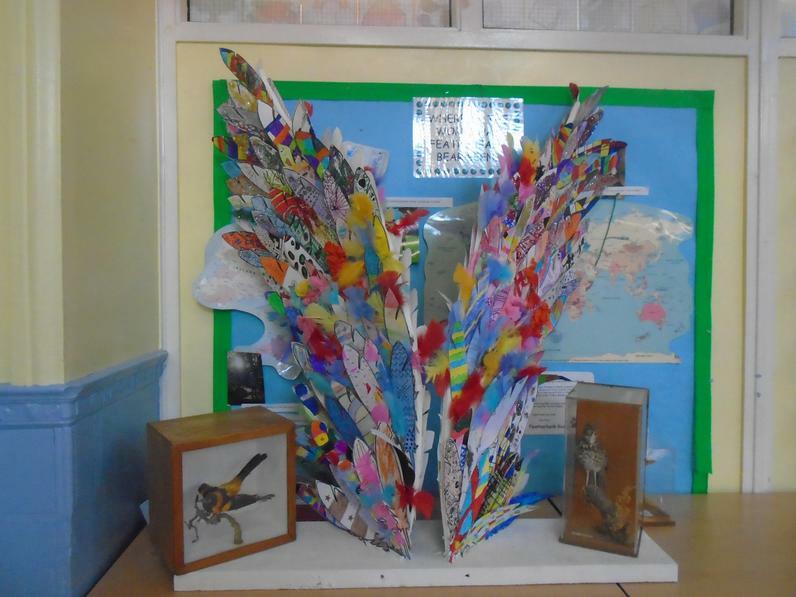 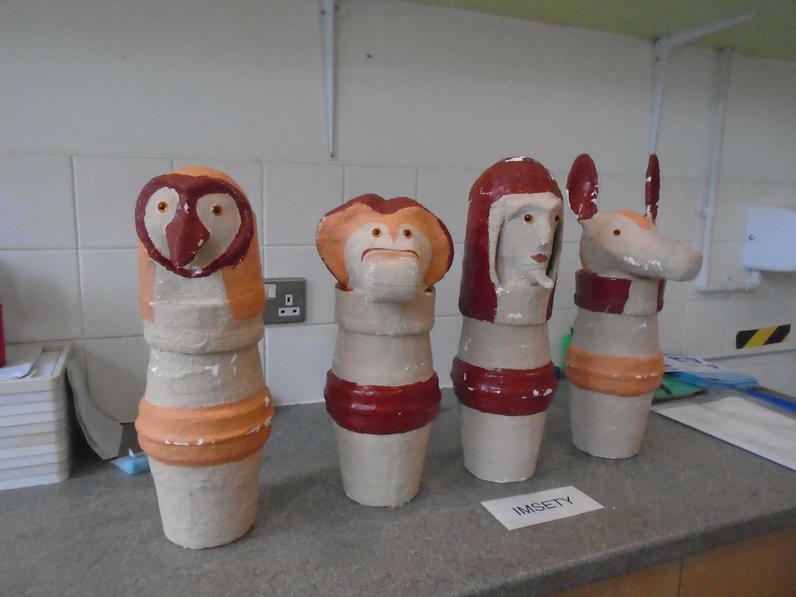 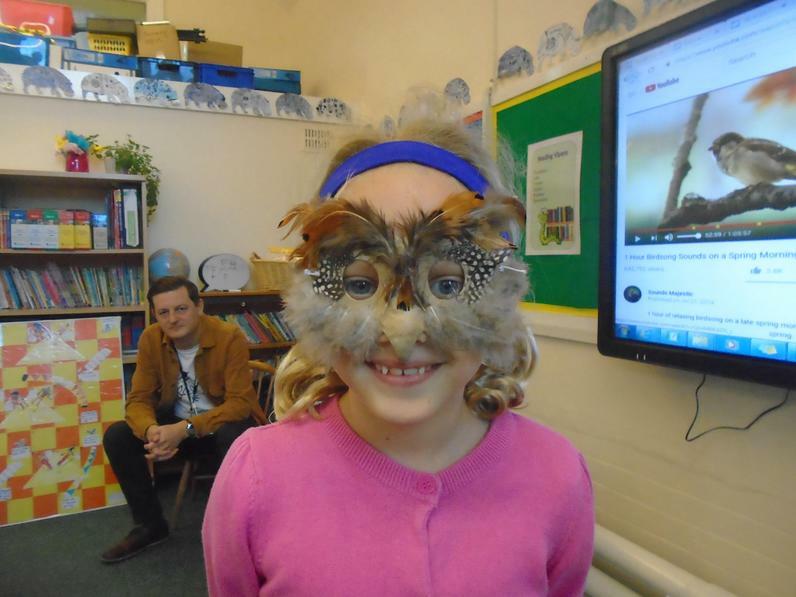 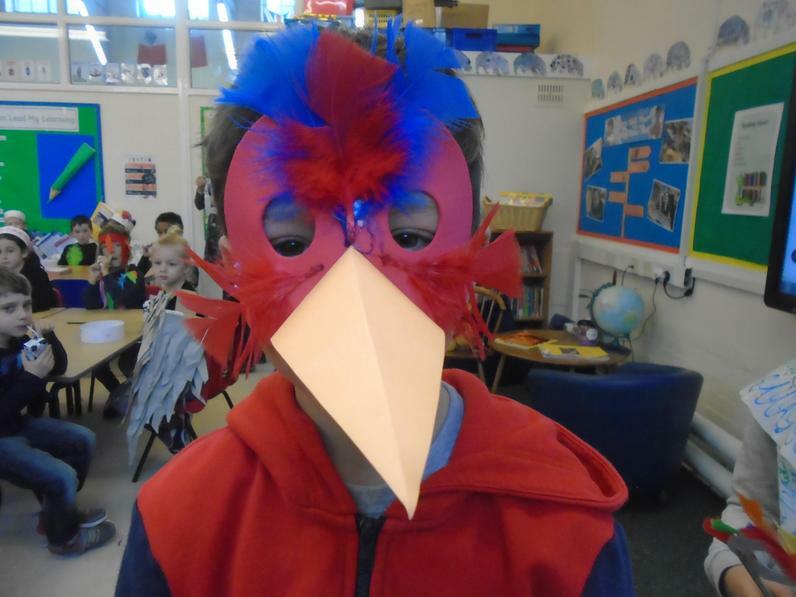 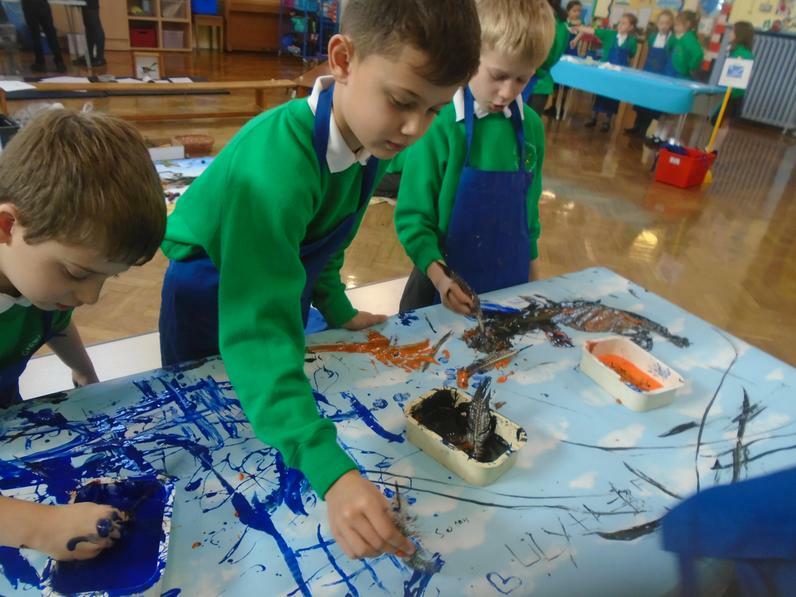 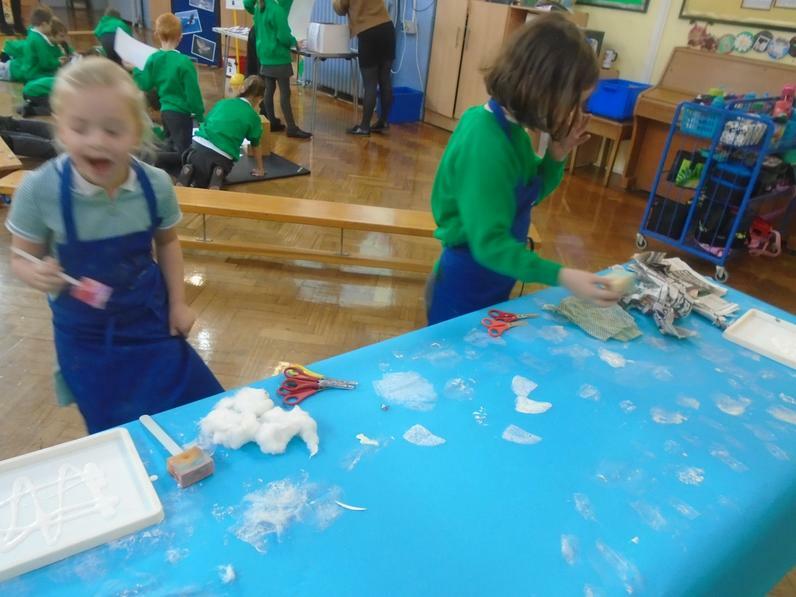 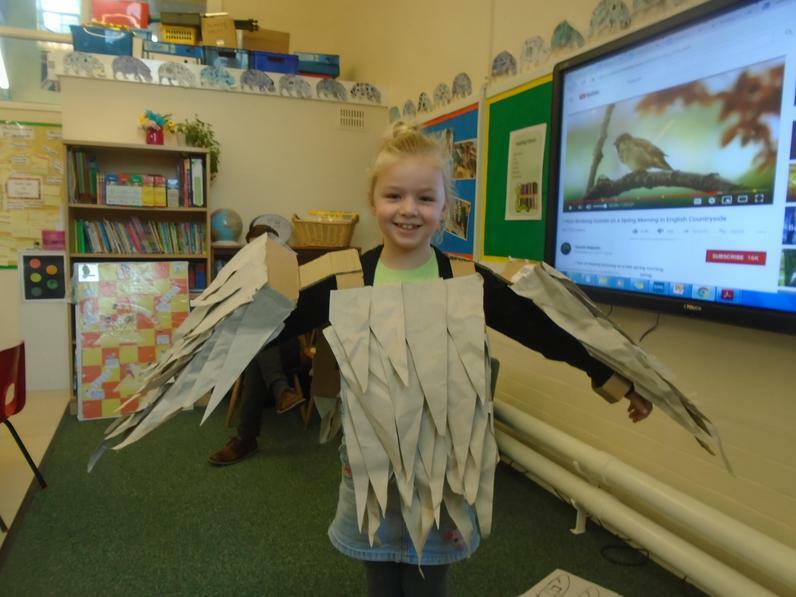 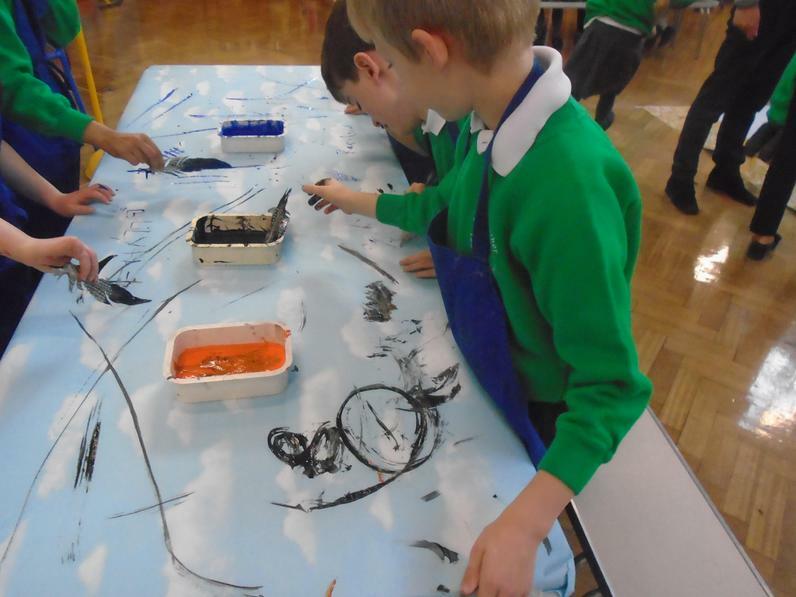 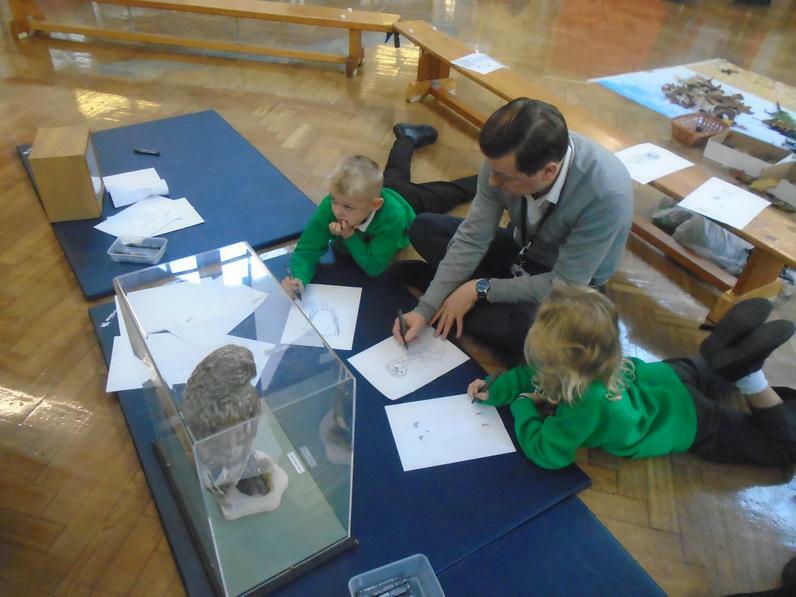 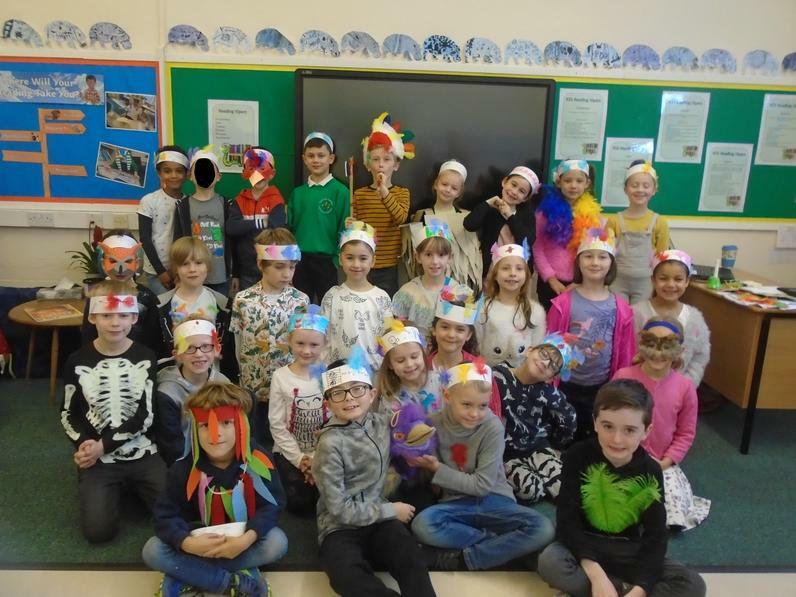 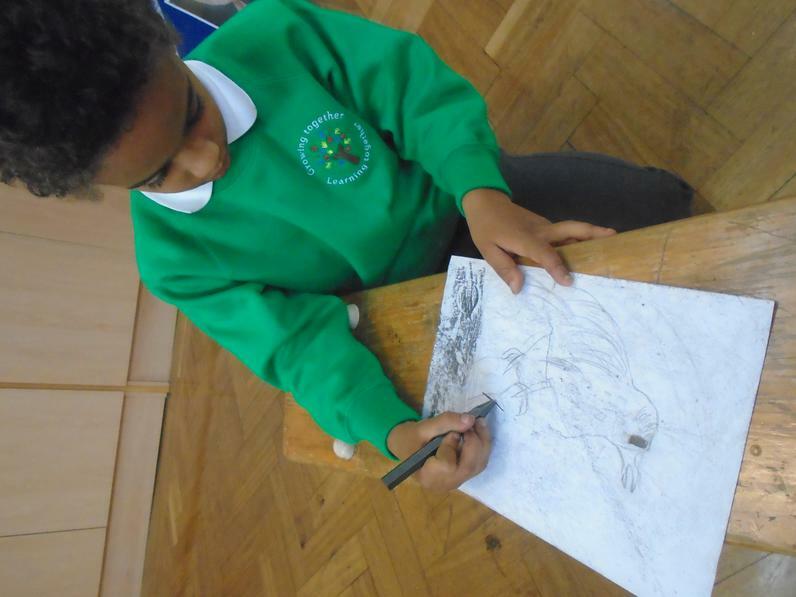 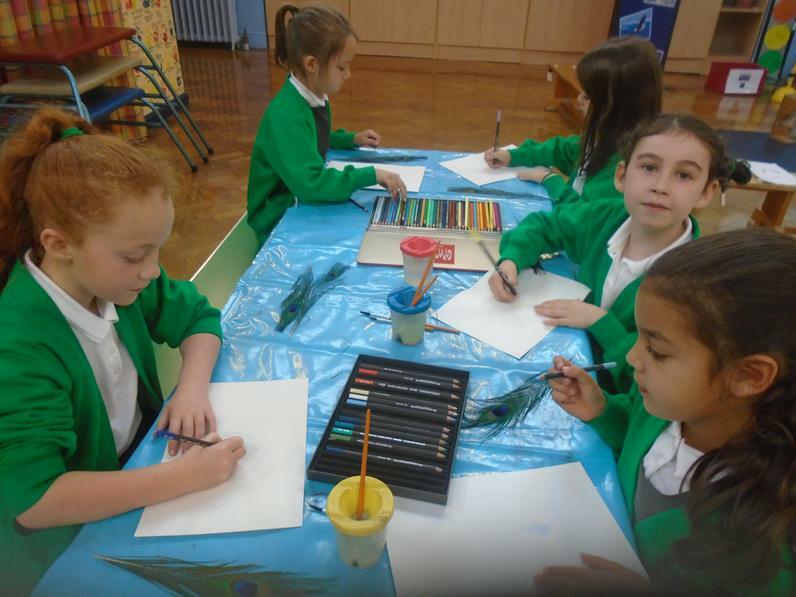 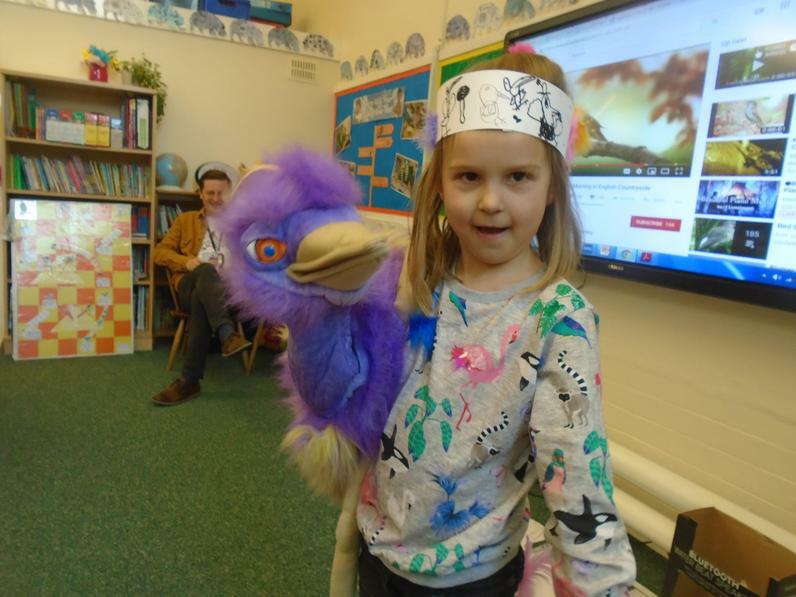 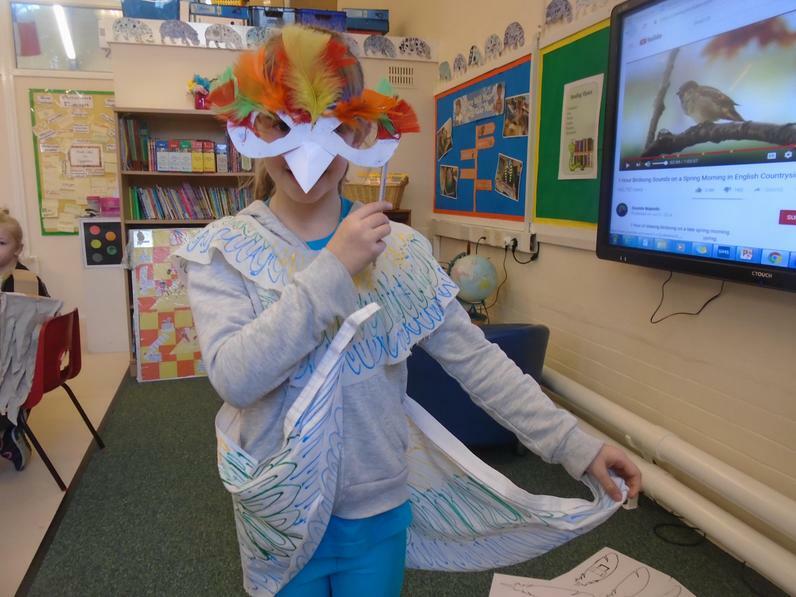 Year 3 enjoyed Big Draw 2018 - 'Birds Of A Feather Play Together'. 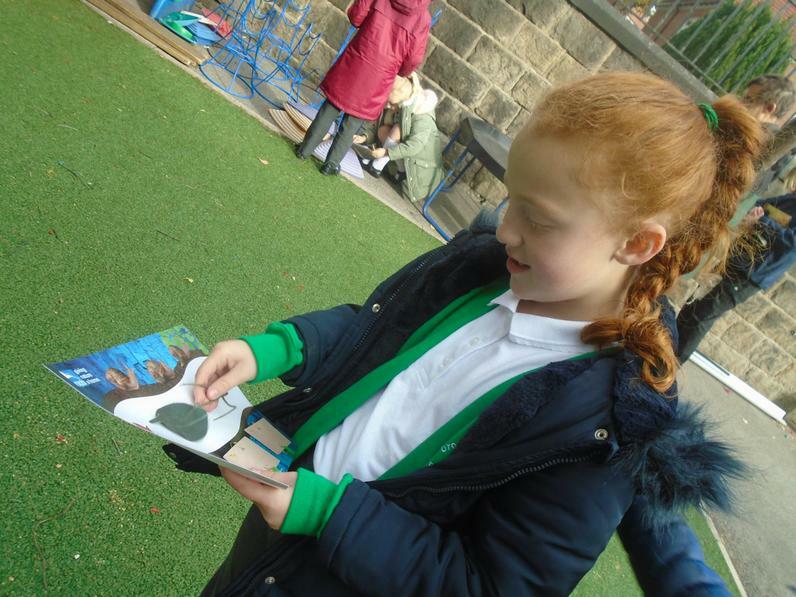 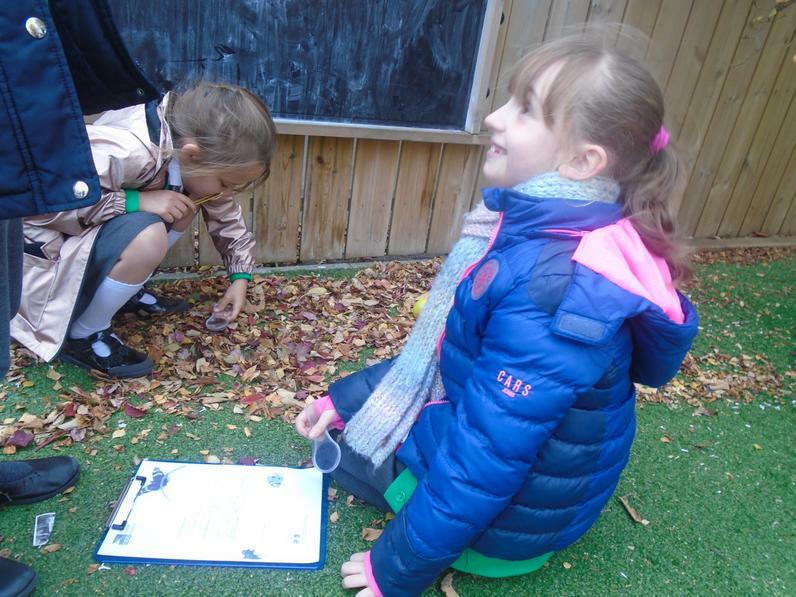 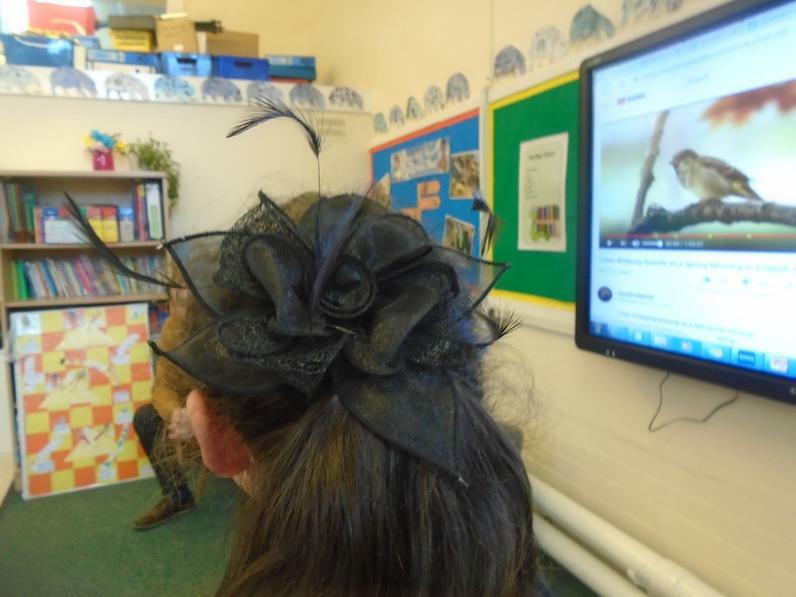 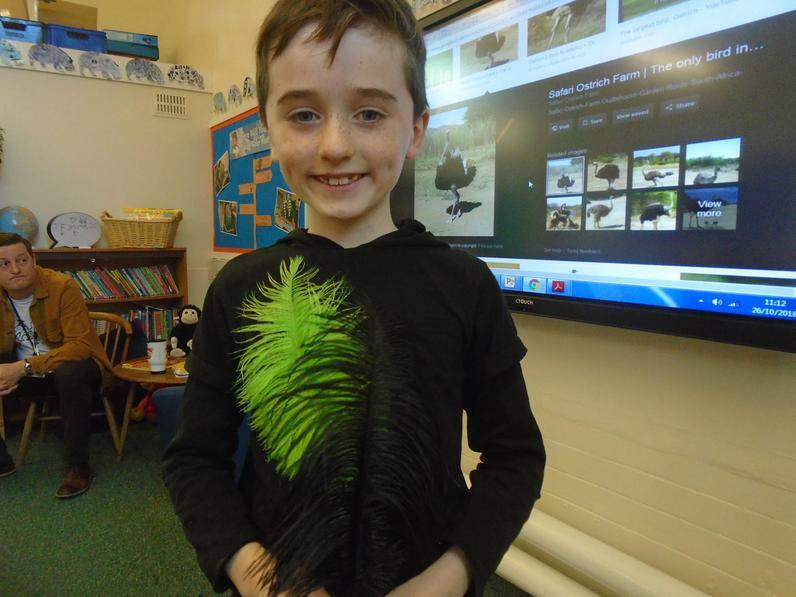 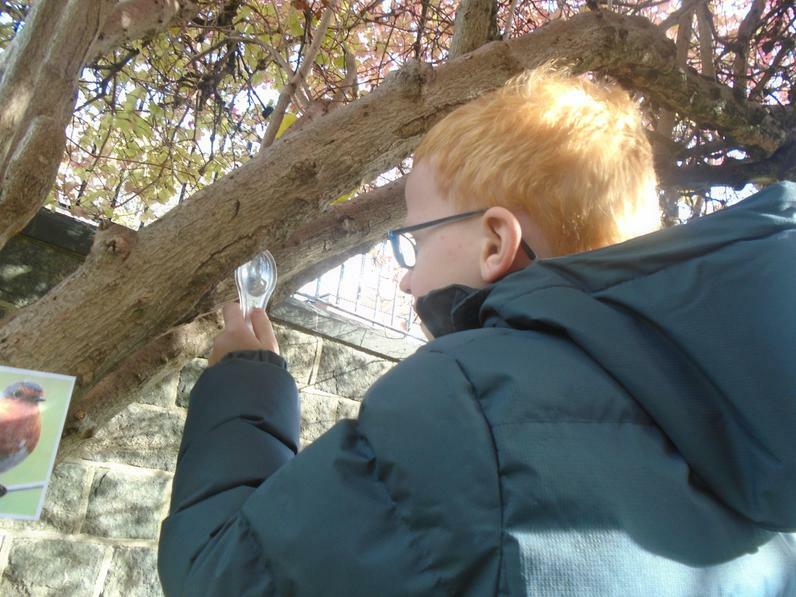 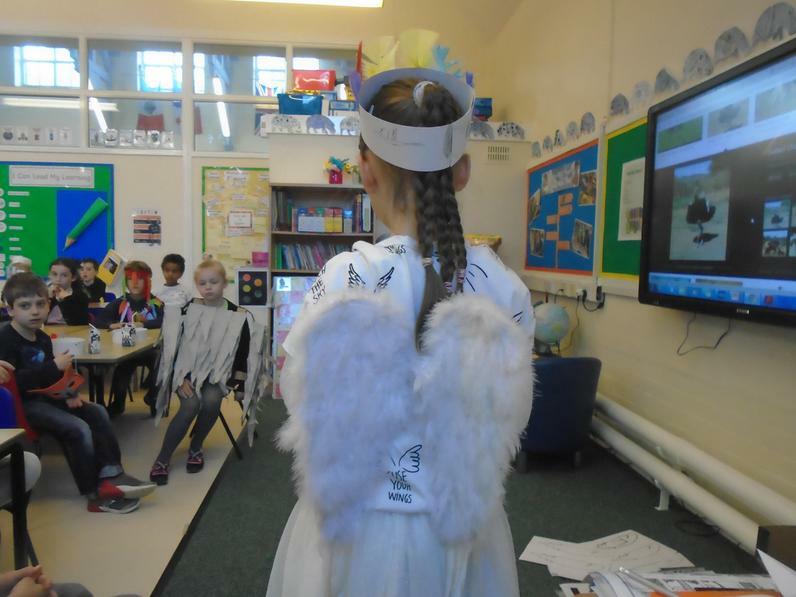 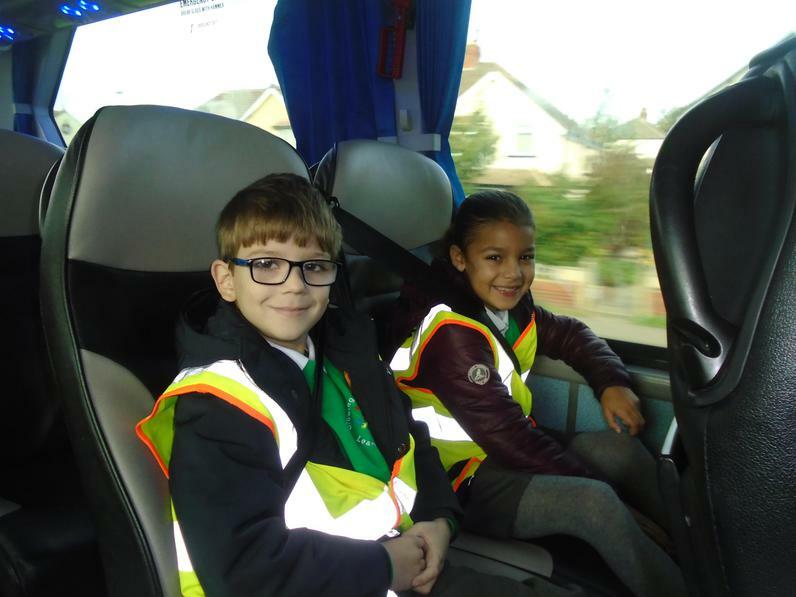 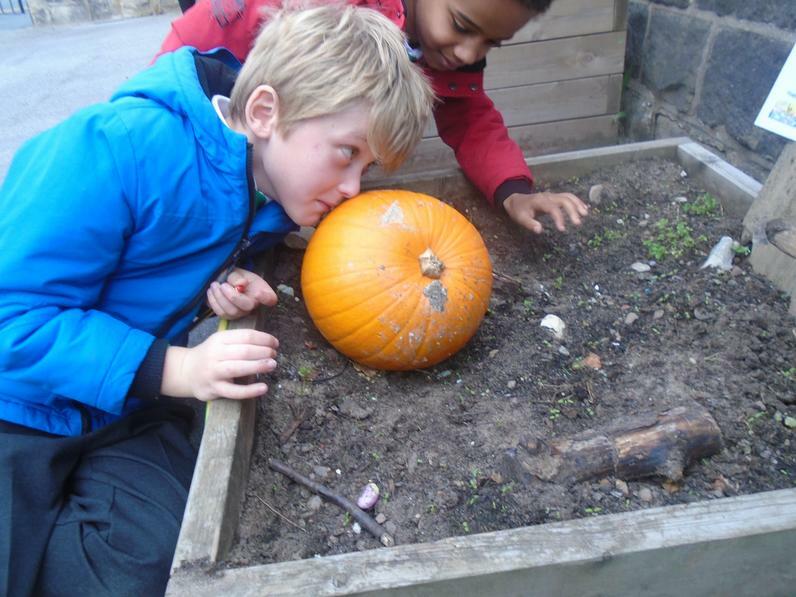 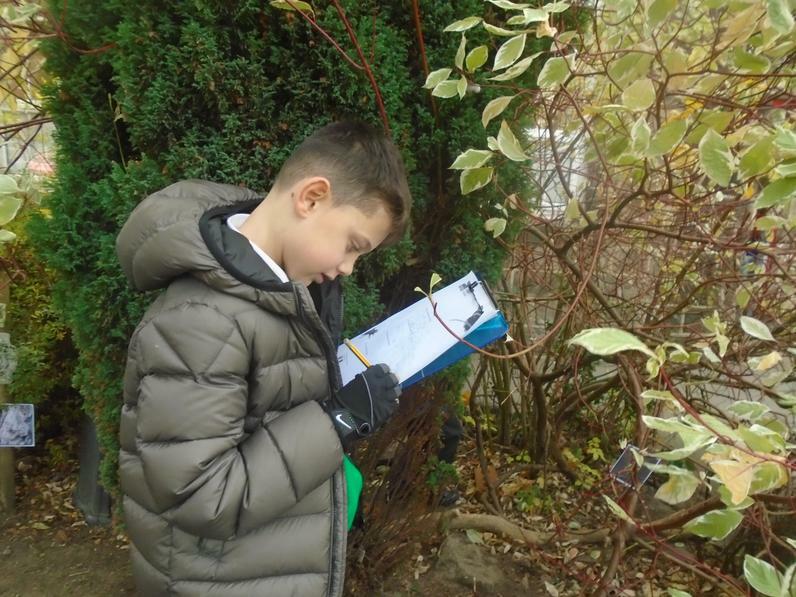 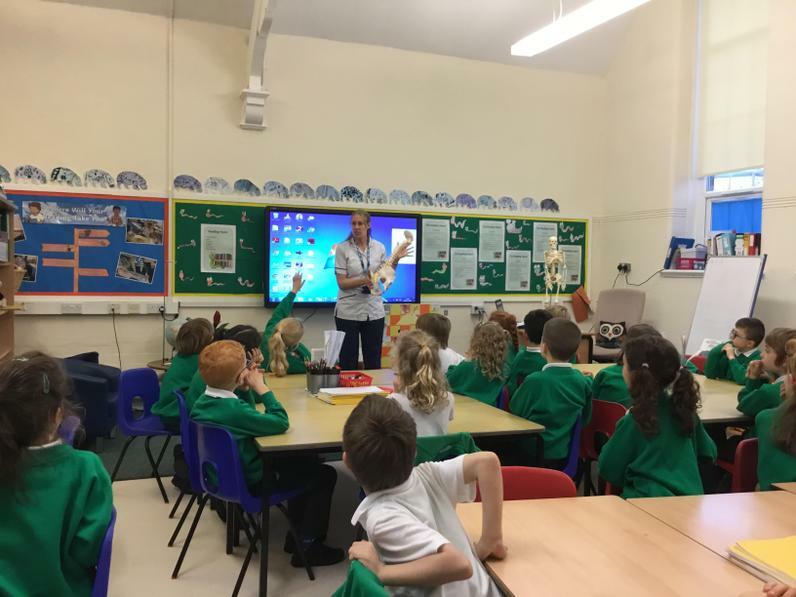 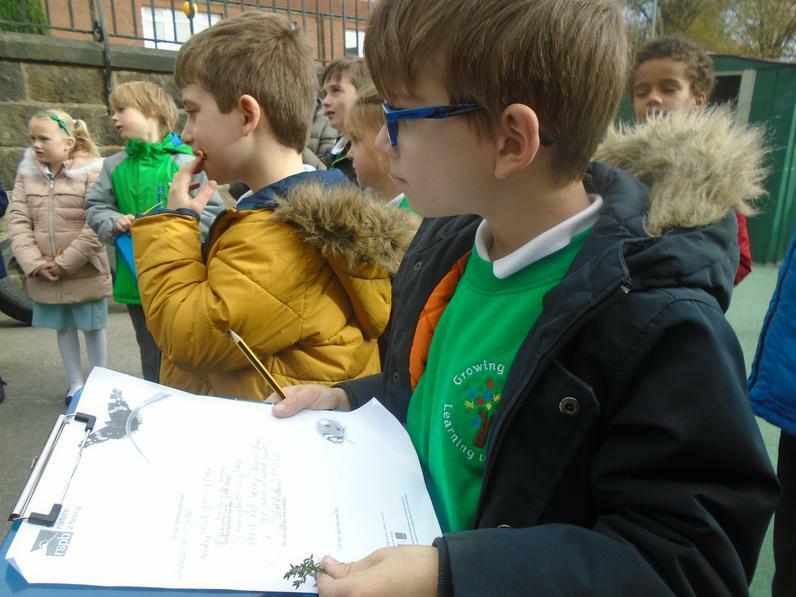 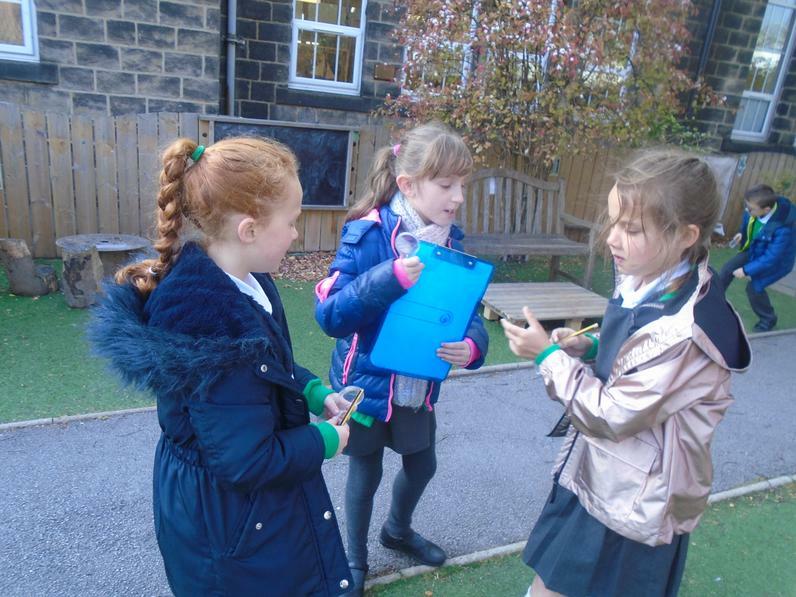 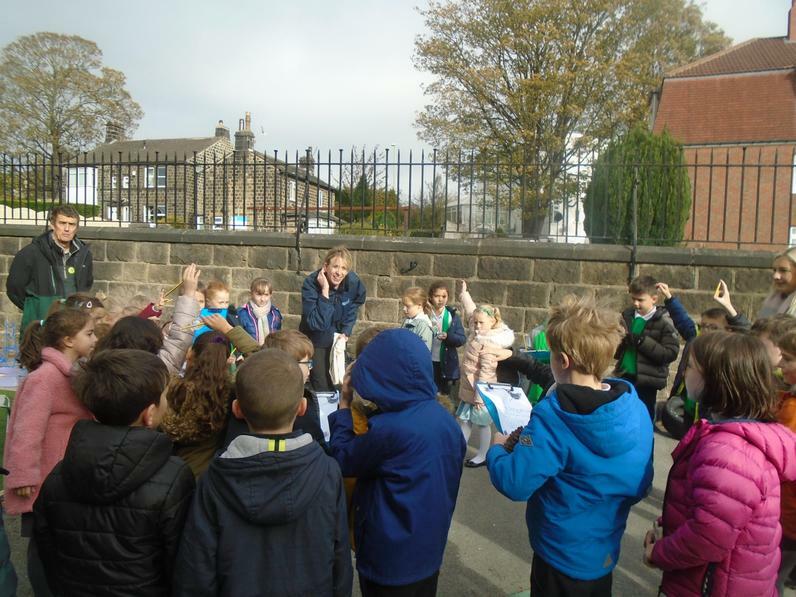 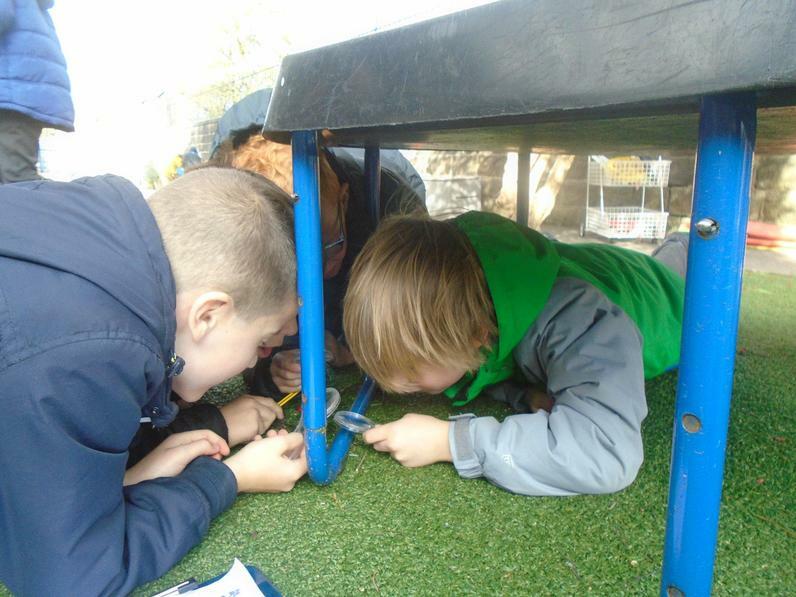 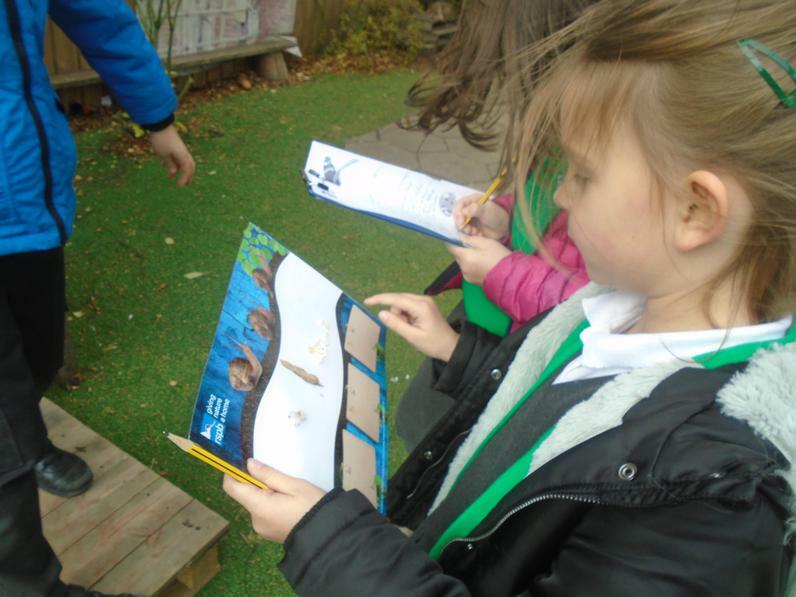 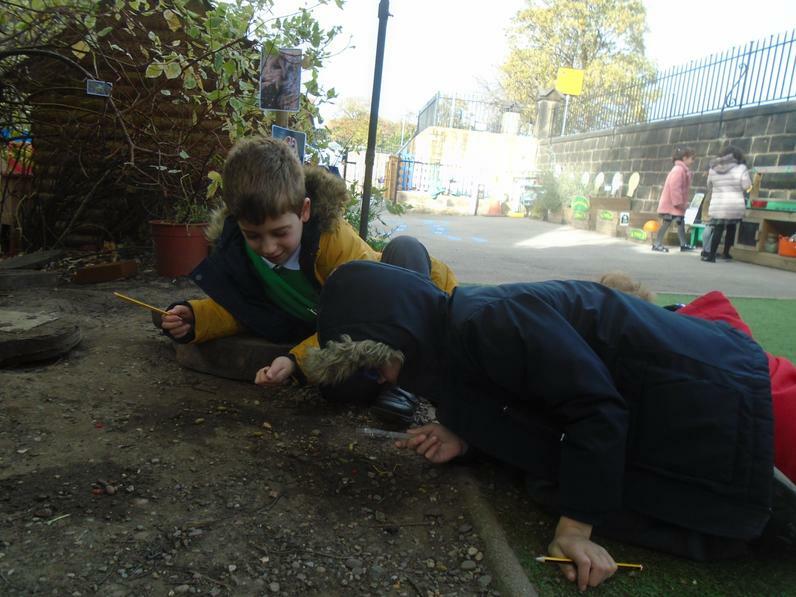 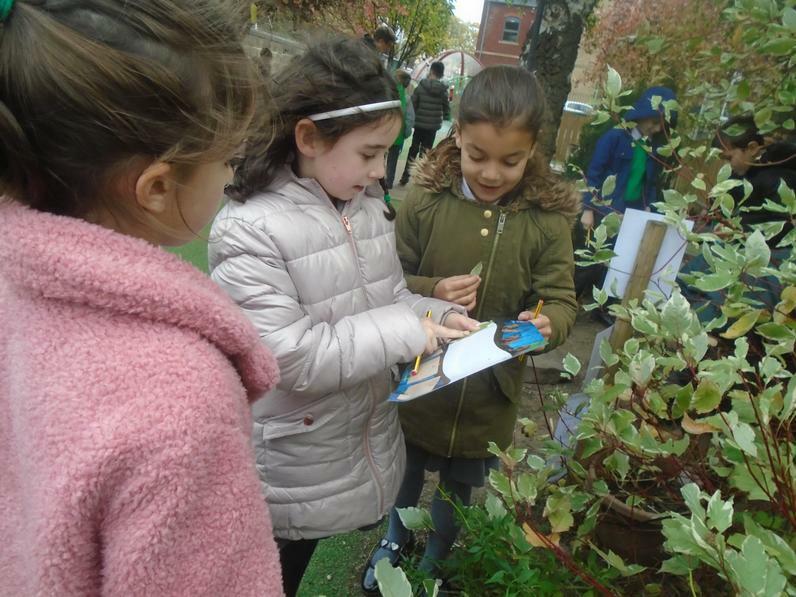 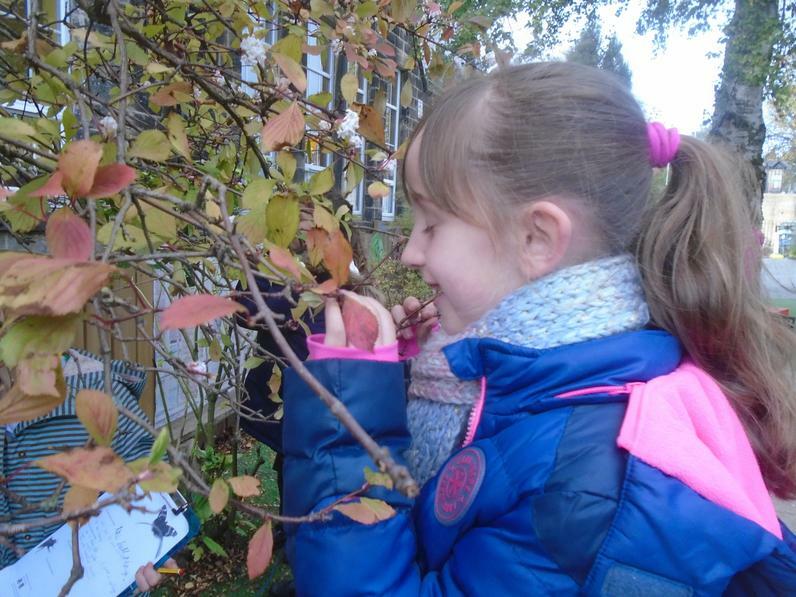 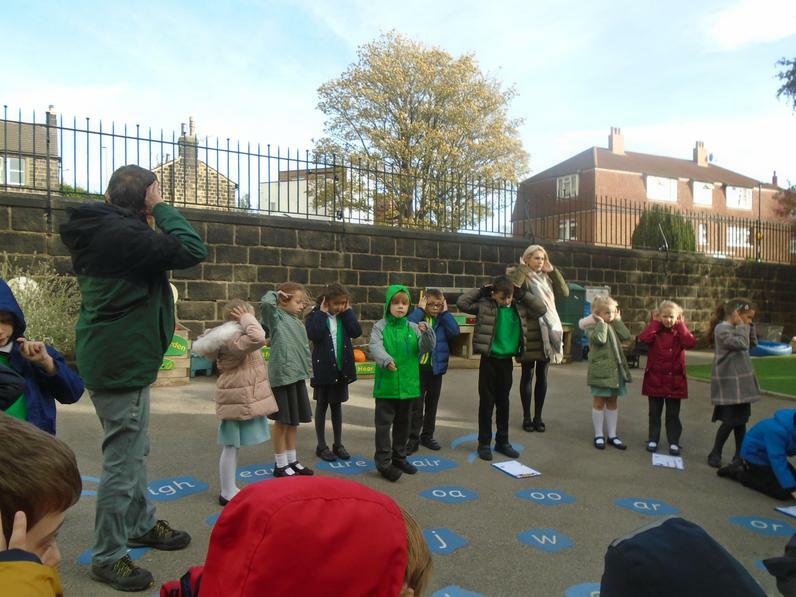 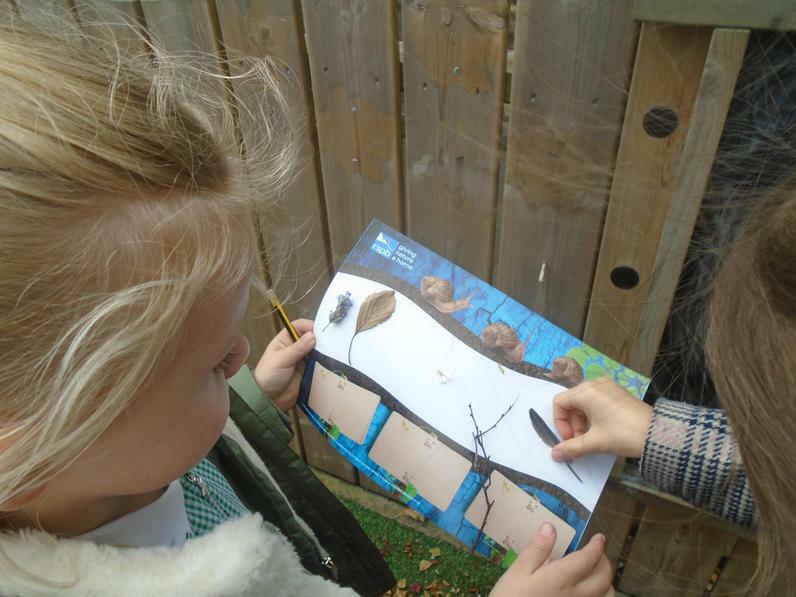 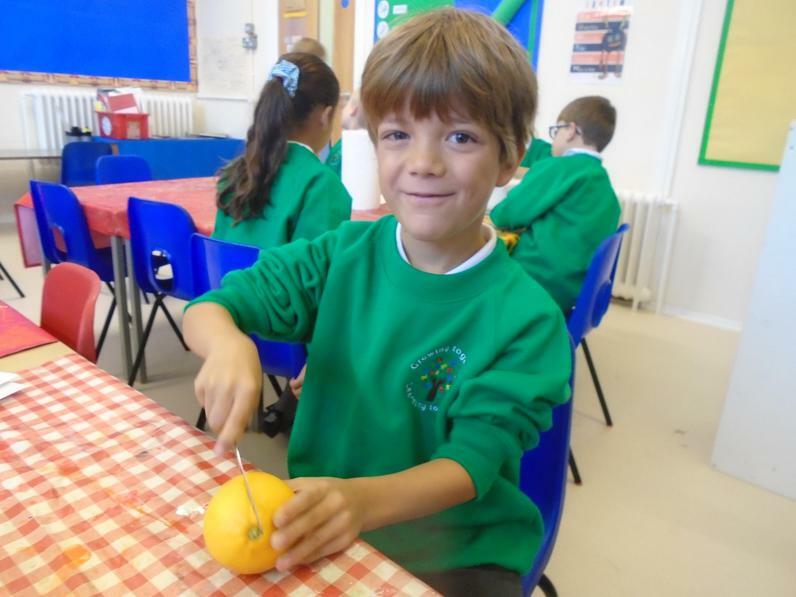 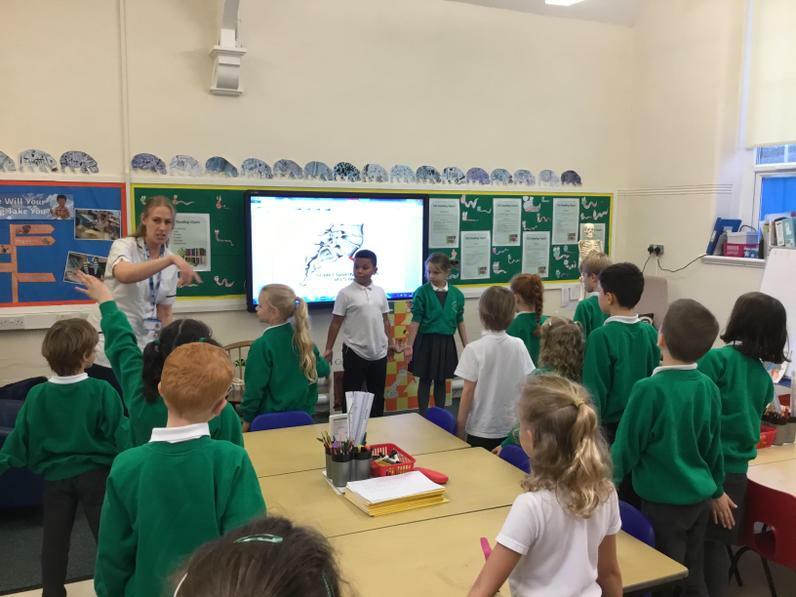 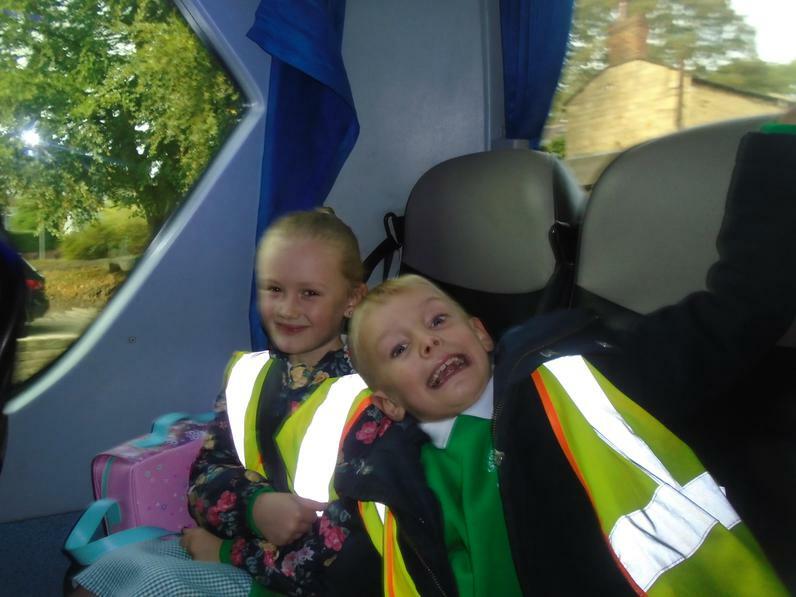 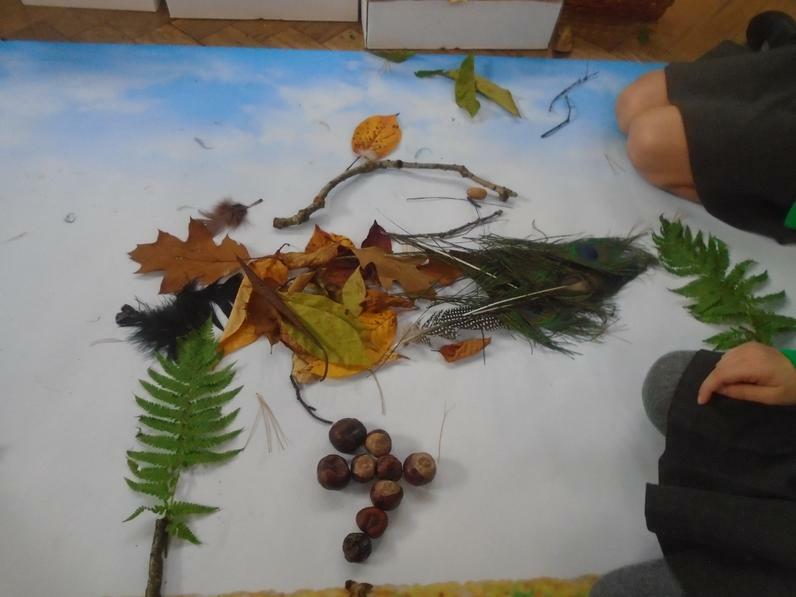 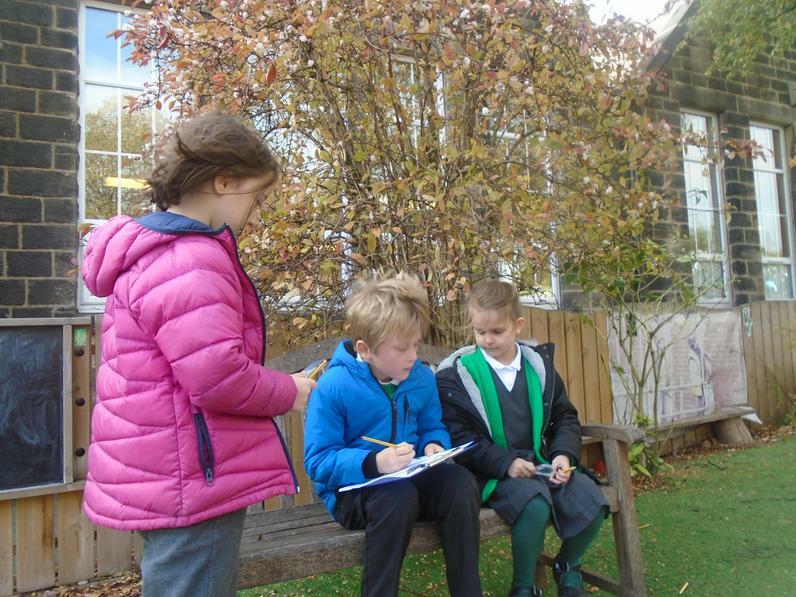 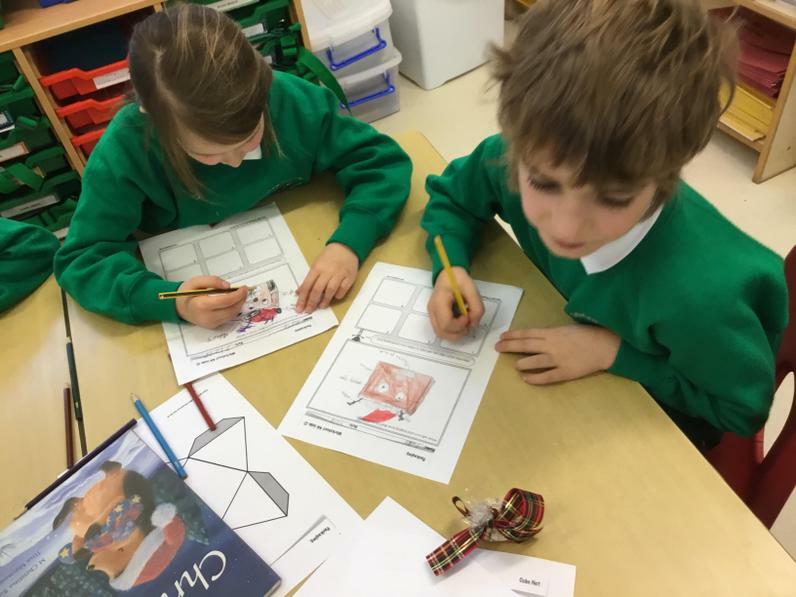 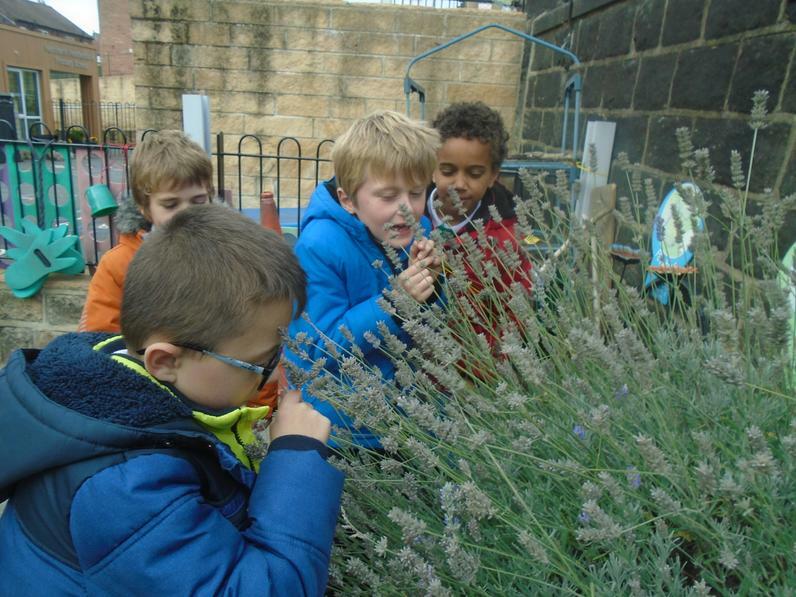 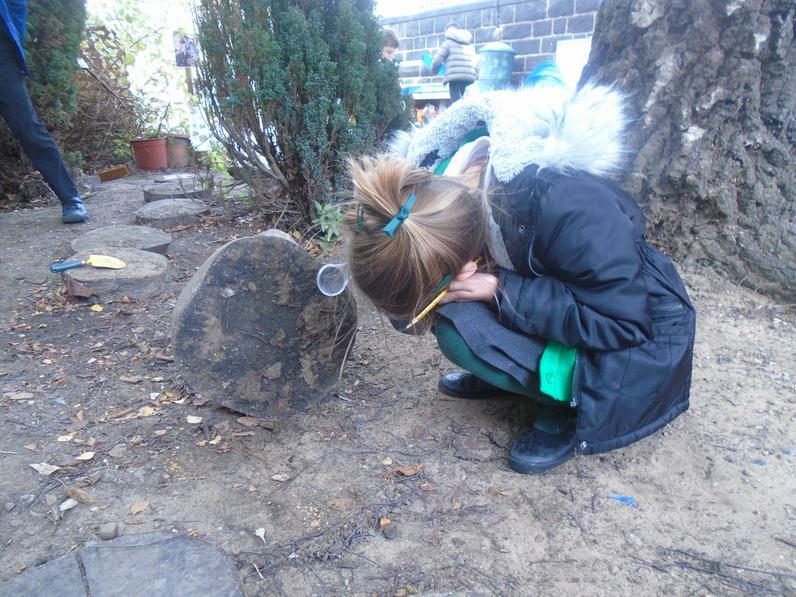 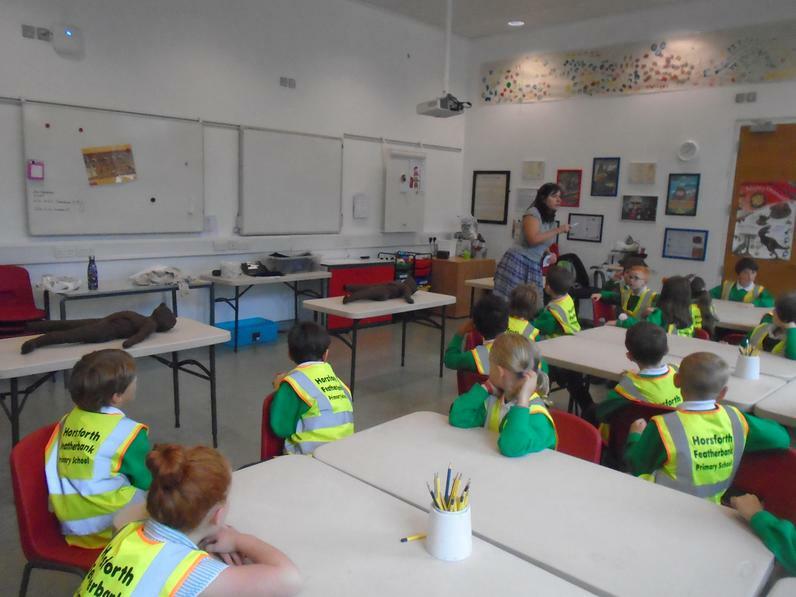 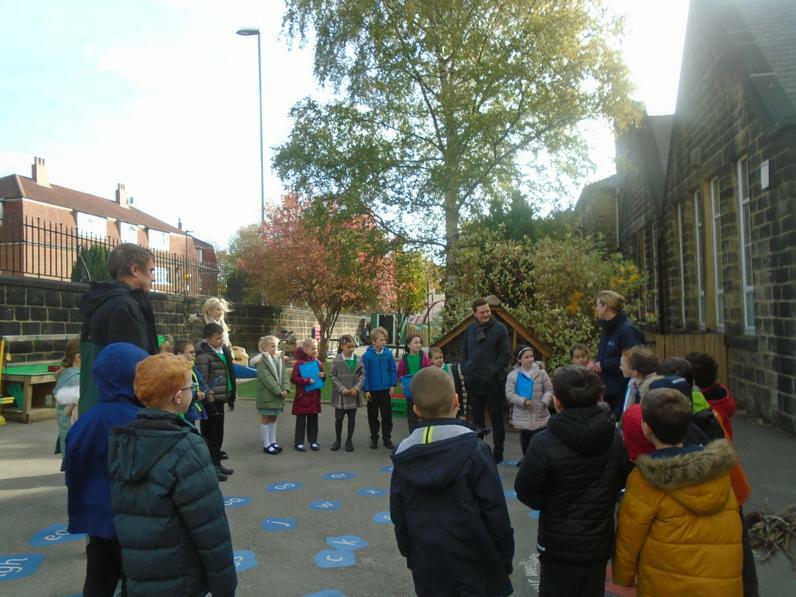 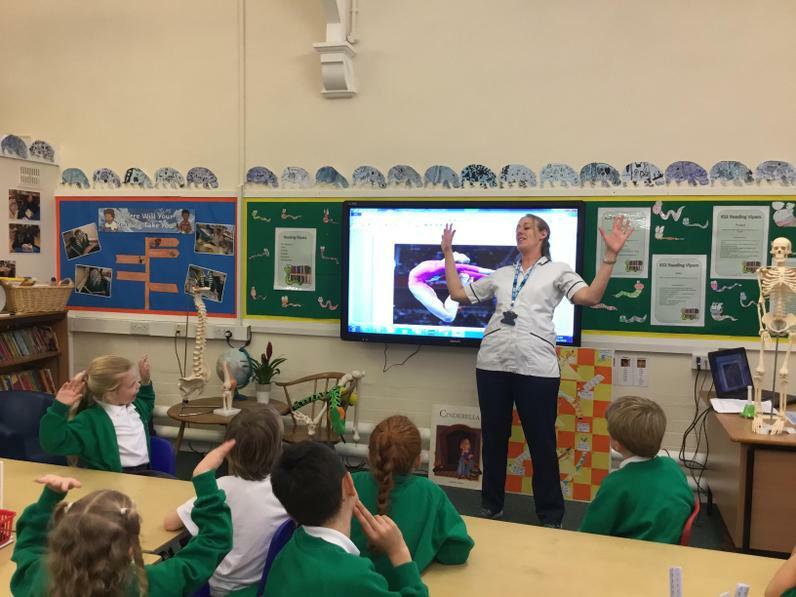 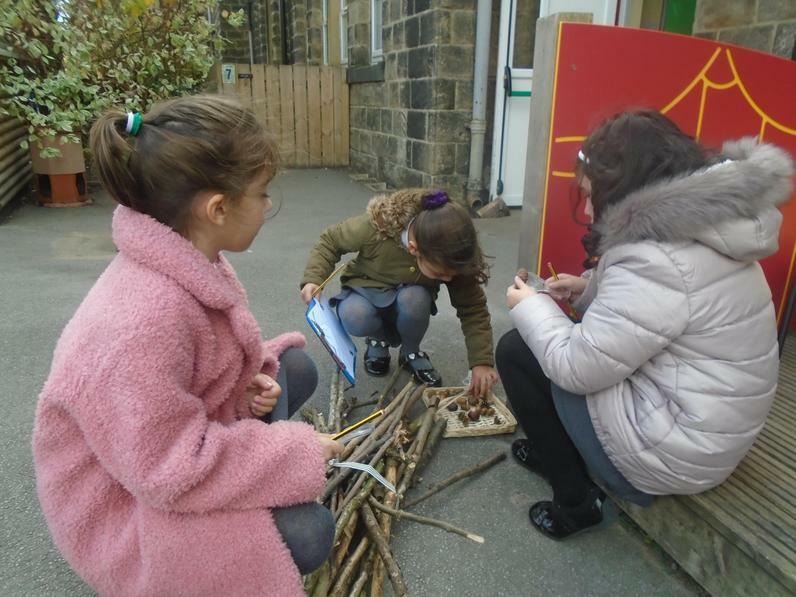 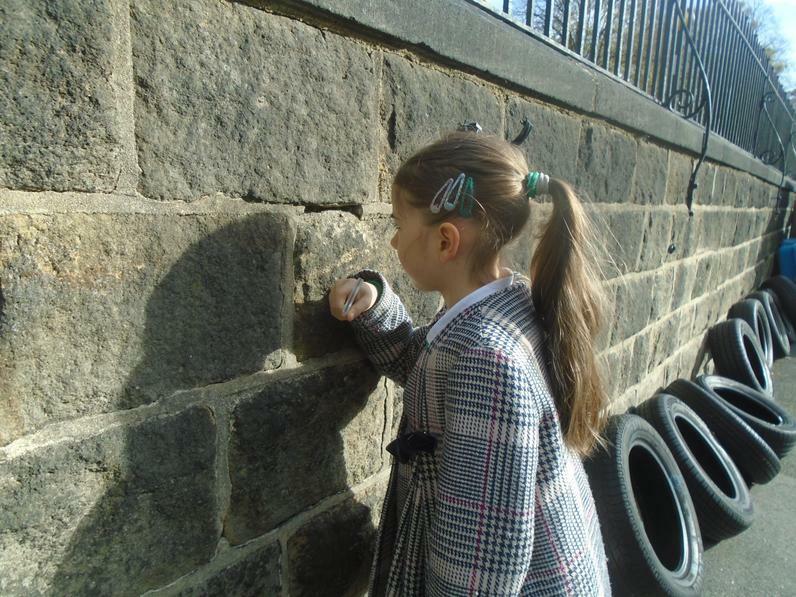 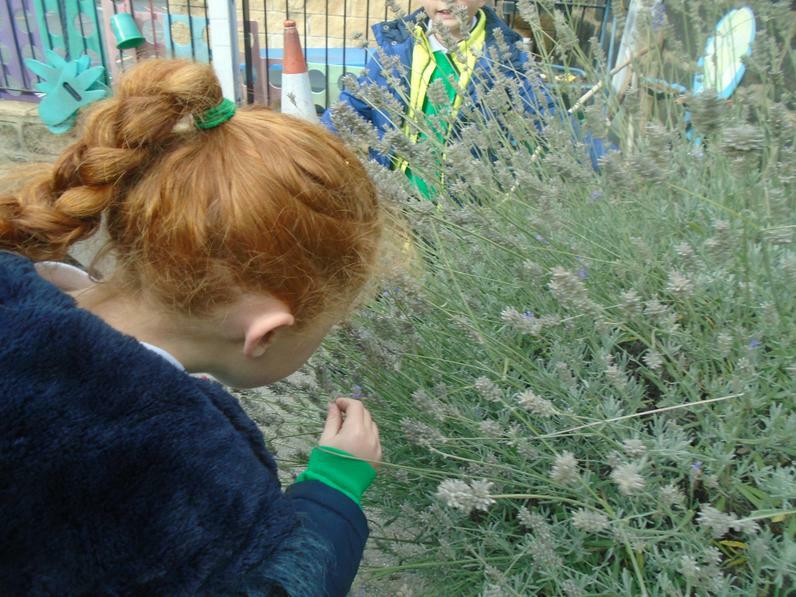 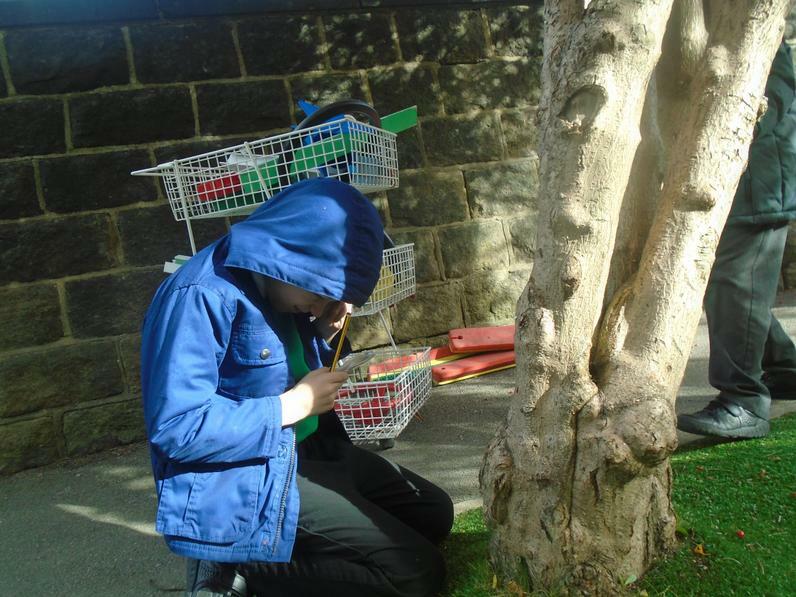 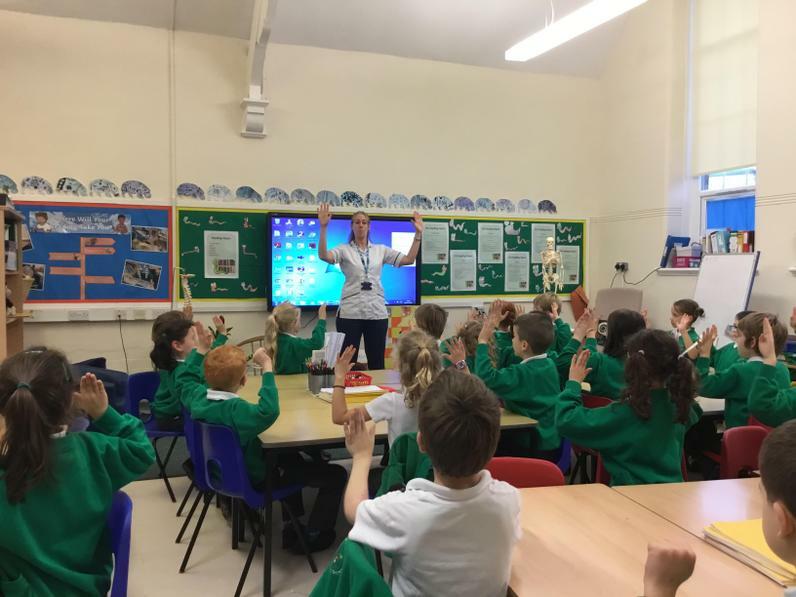 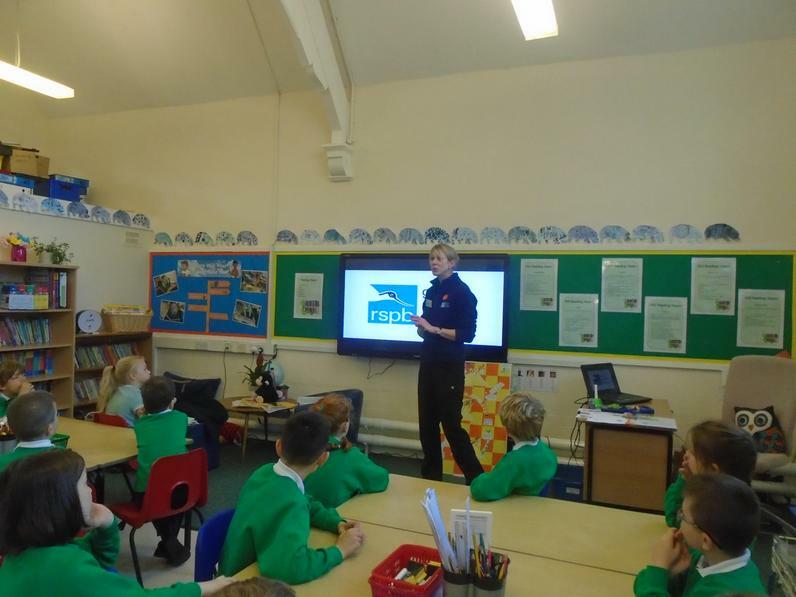 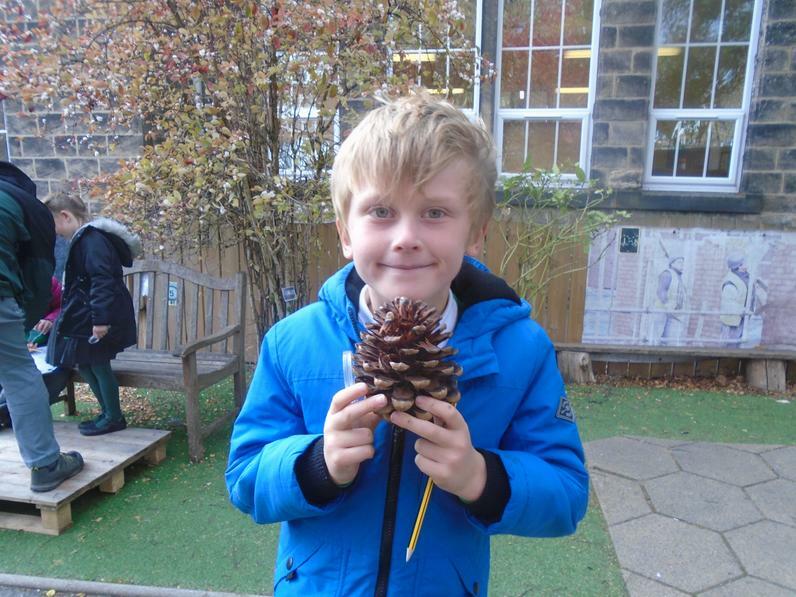 Finding 'Wild Words' with the RSPB. 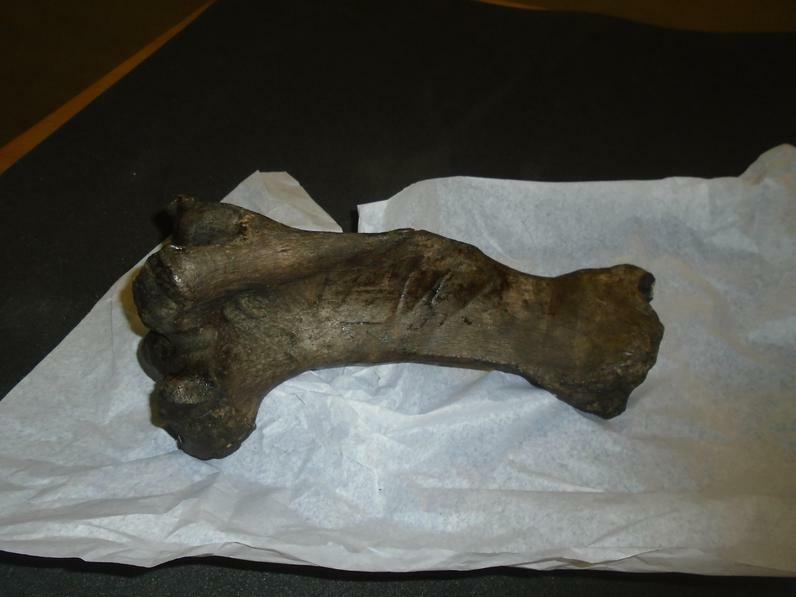 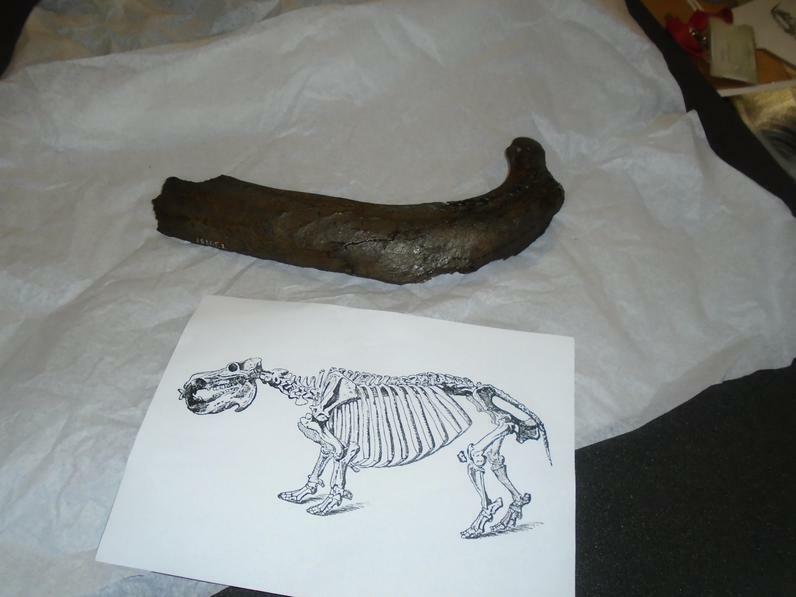 Hippo's were revered animals in Ancient Egypt. 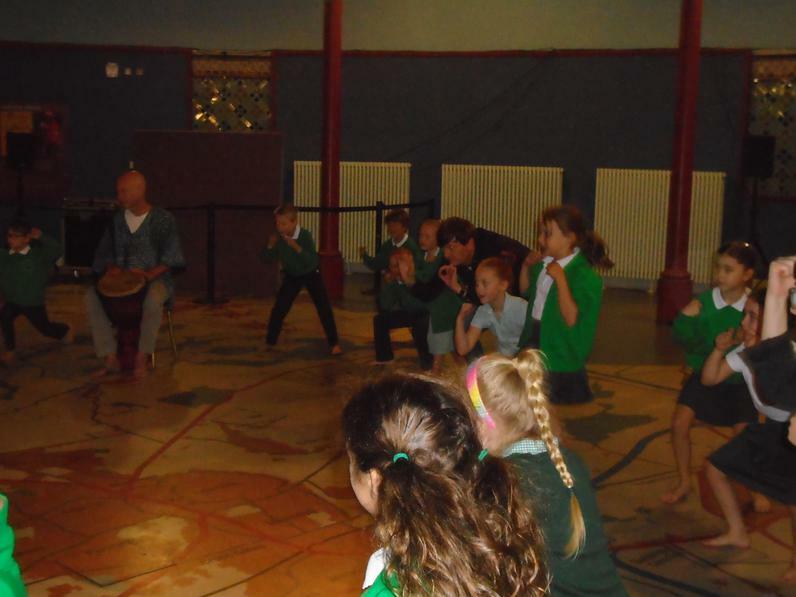 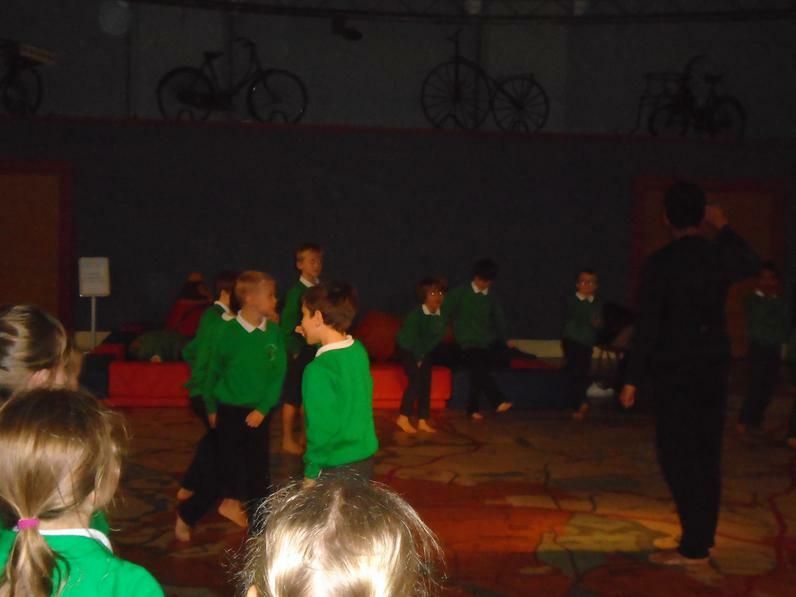 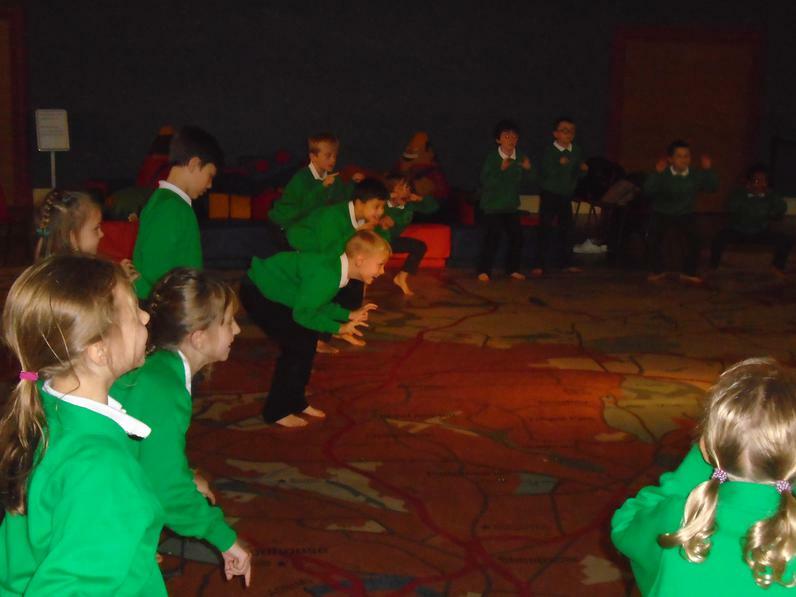 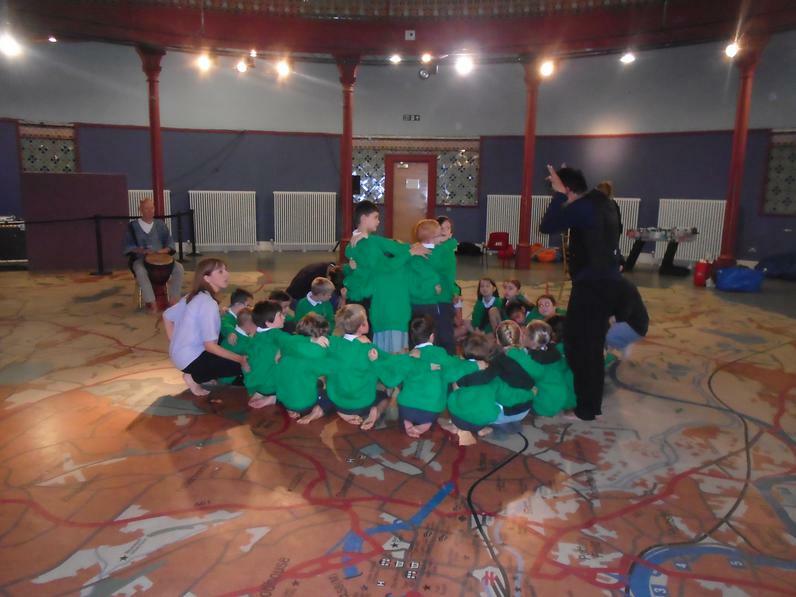 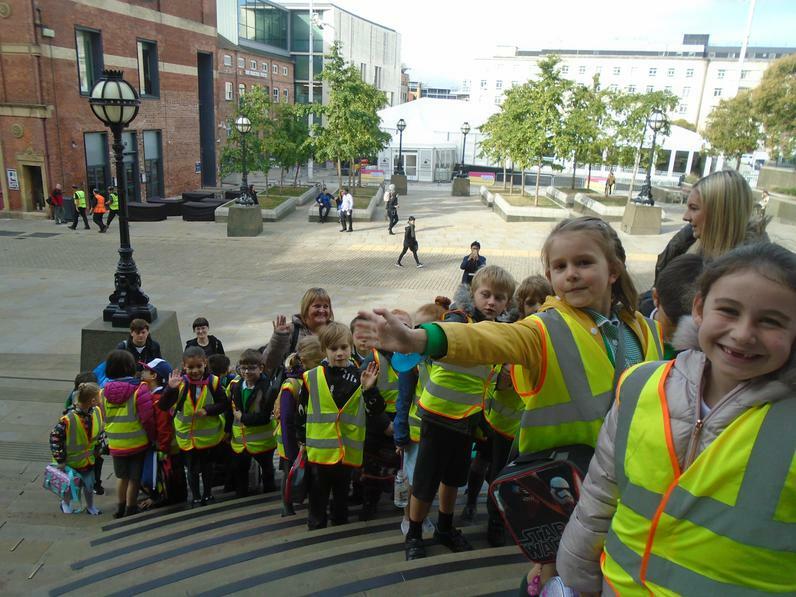 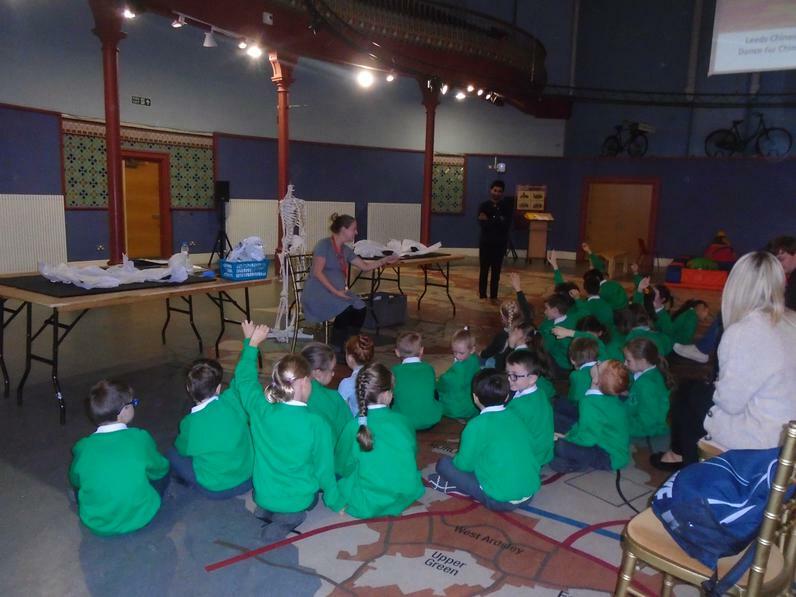 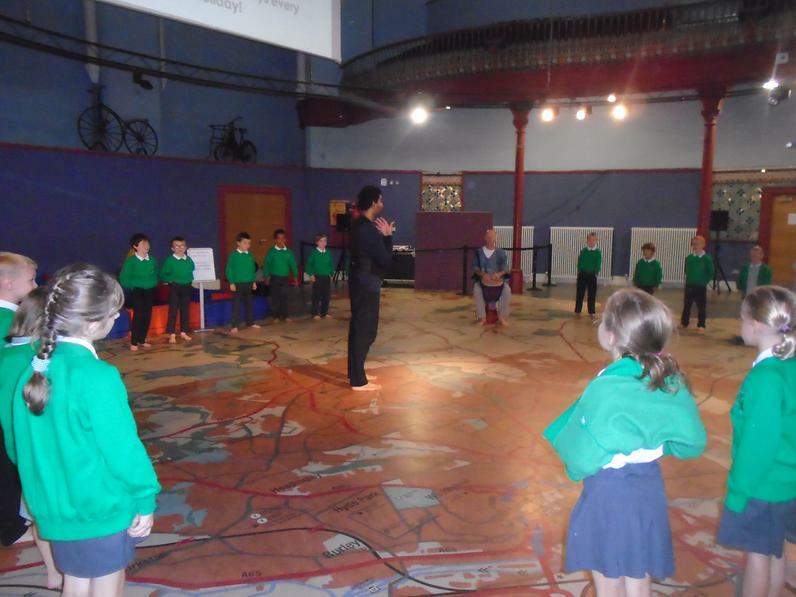 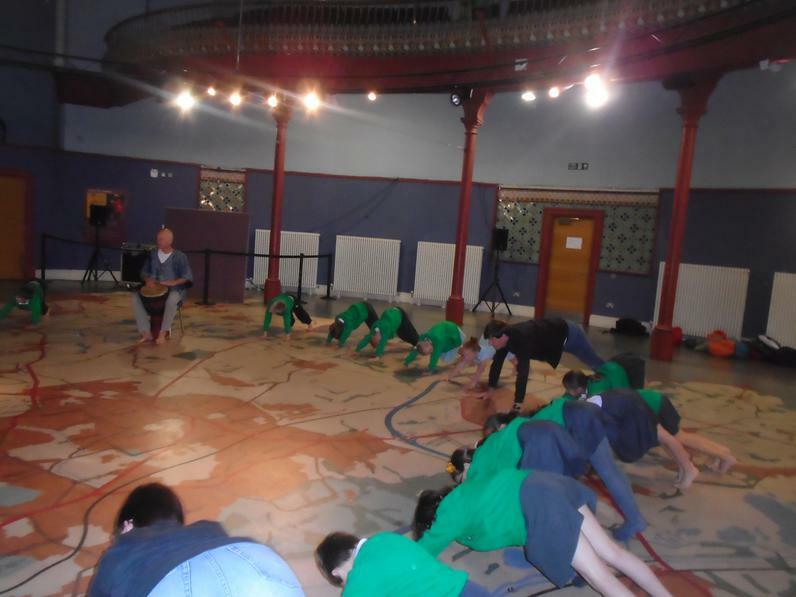 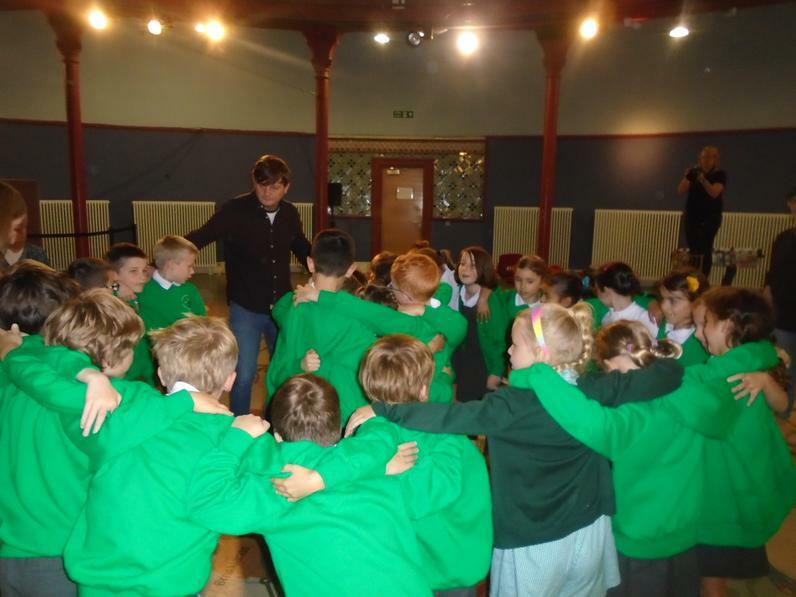 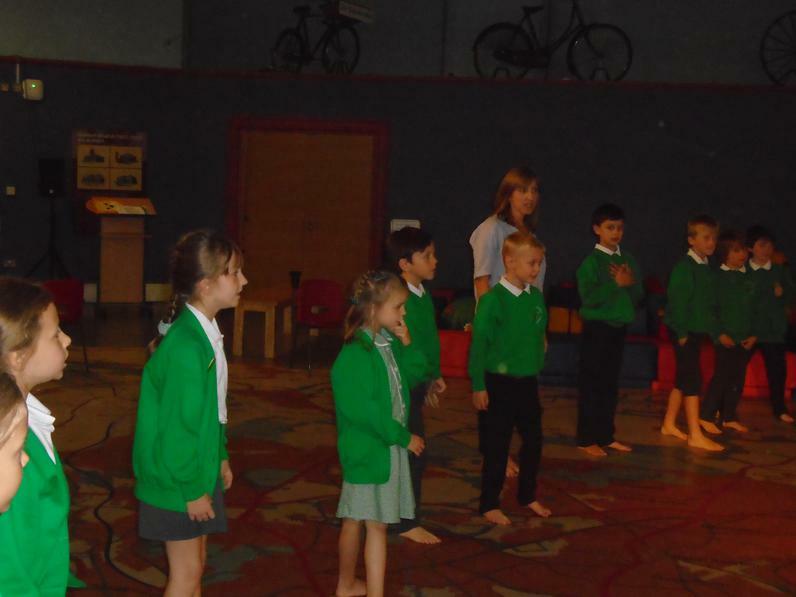 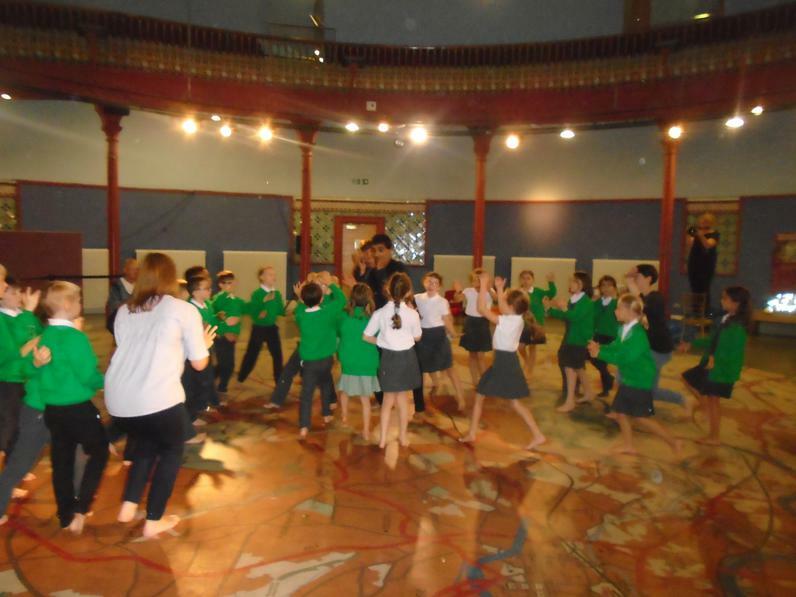 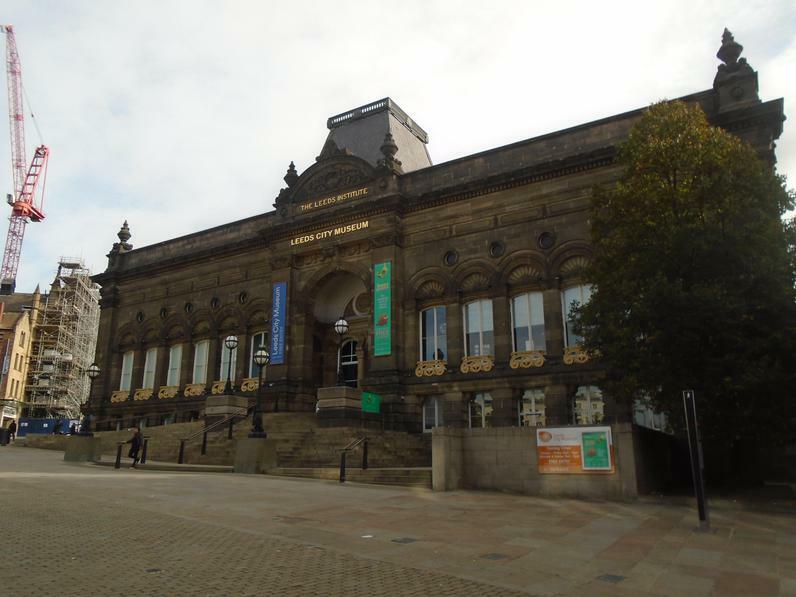 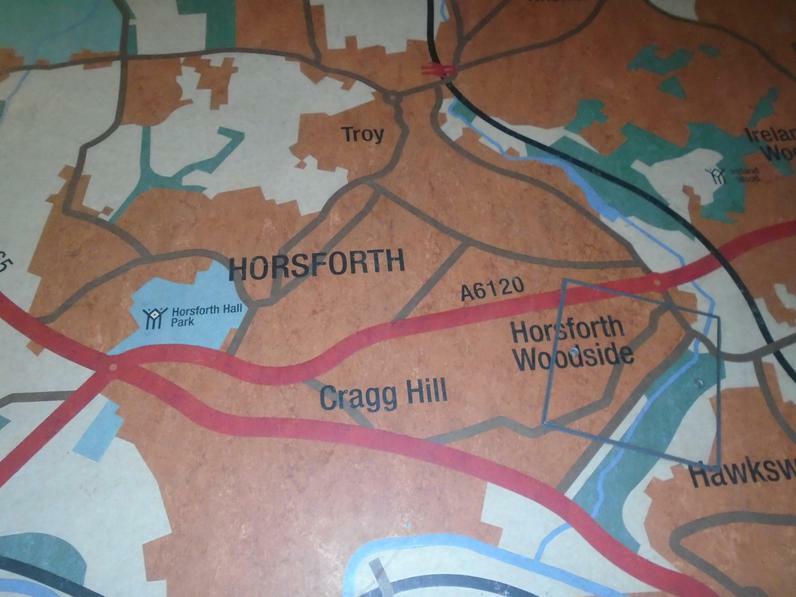 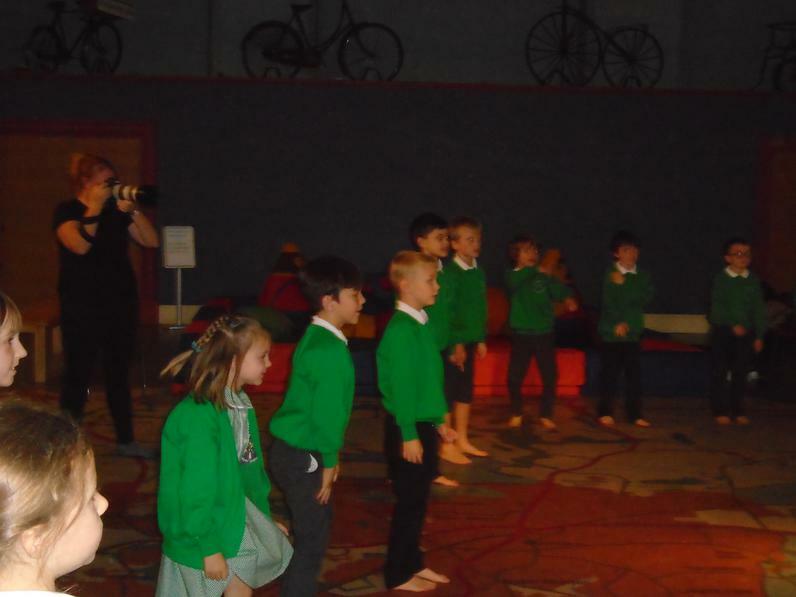 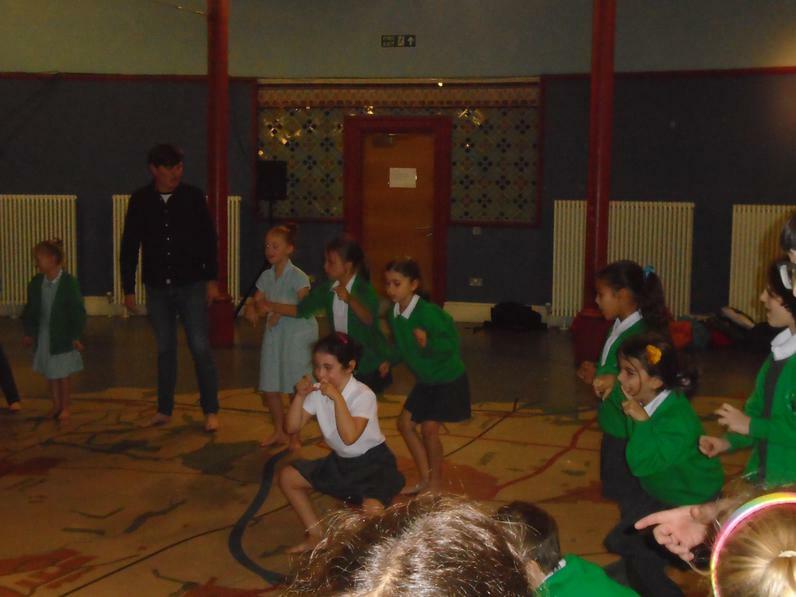 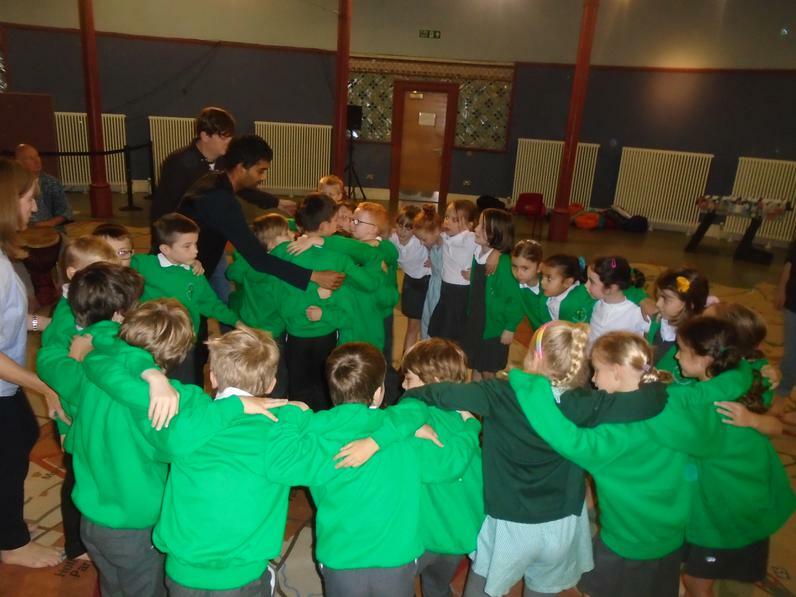 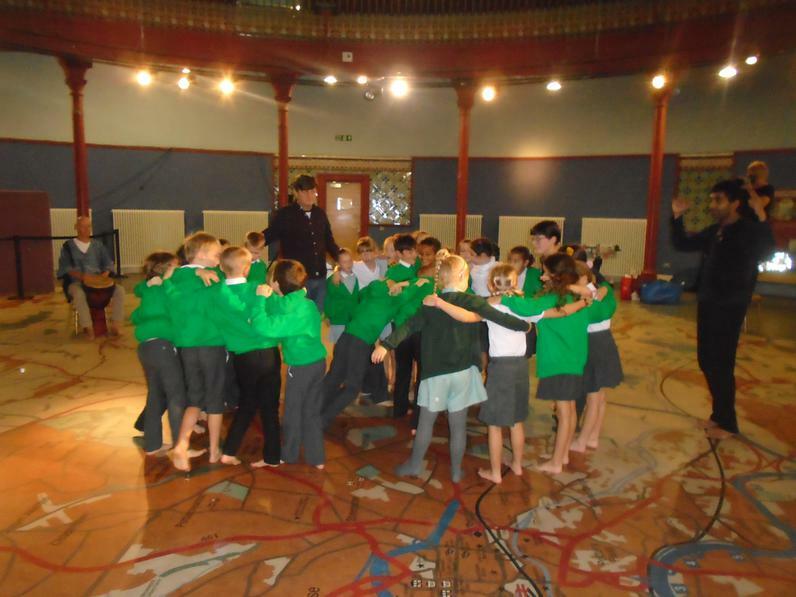 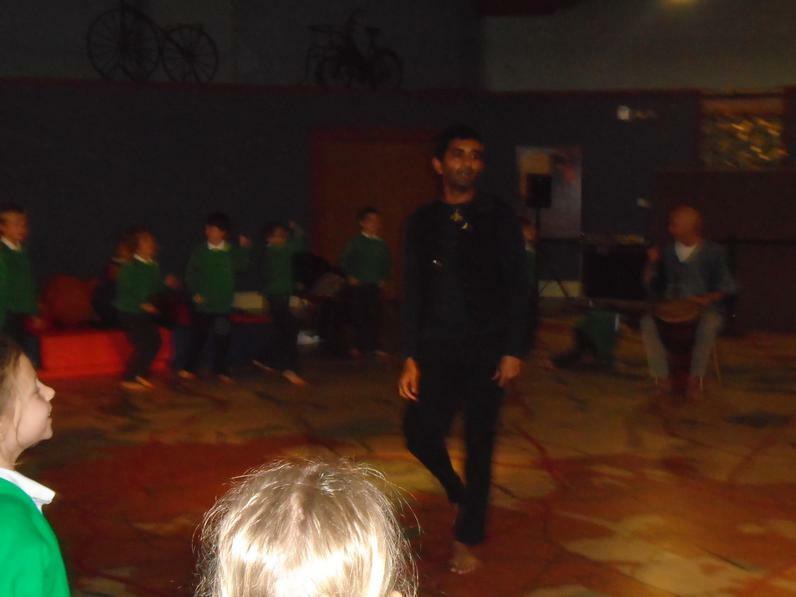 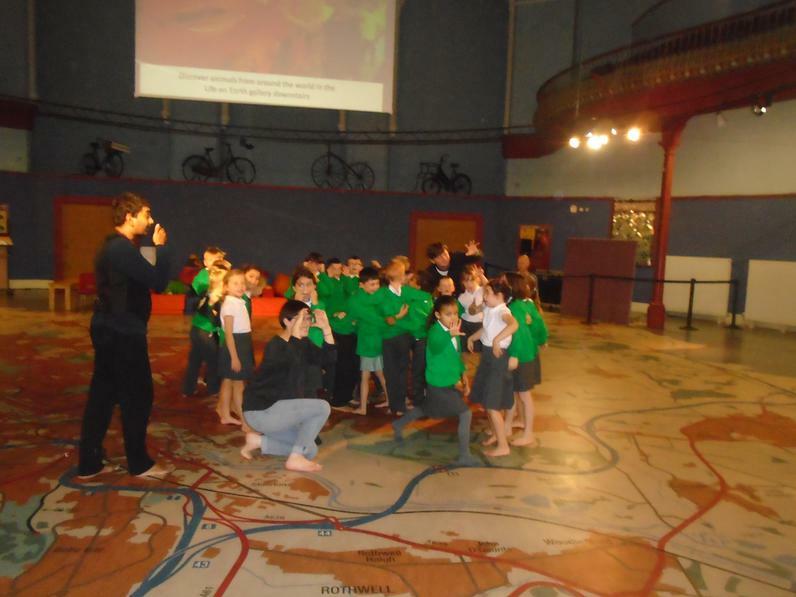 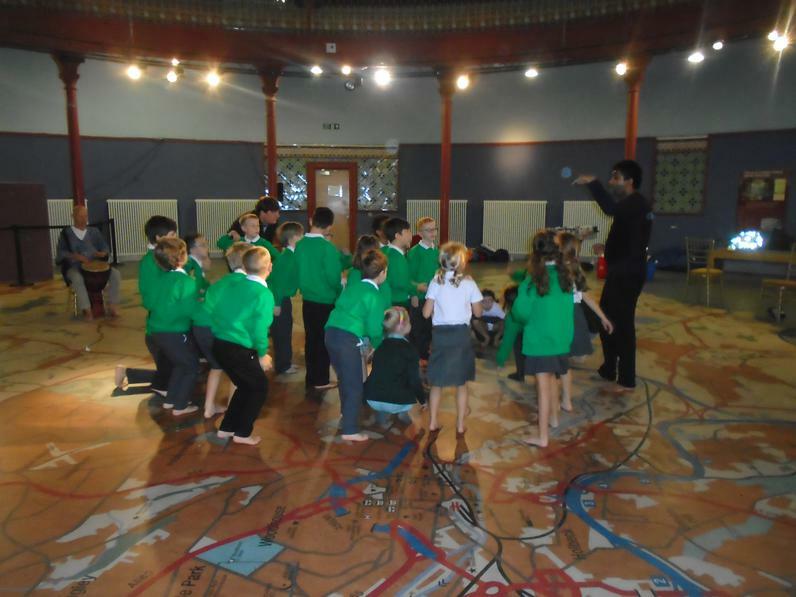 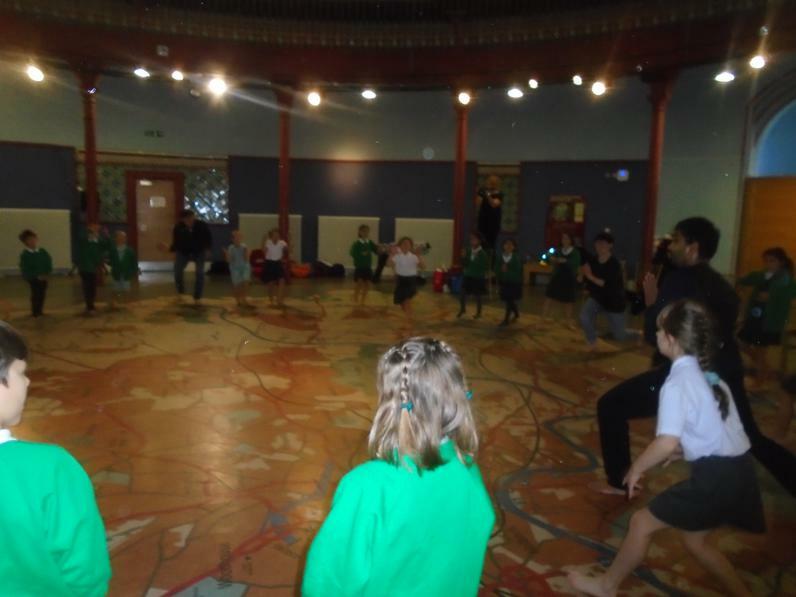 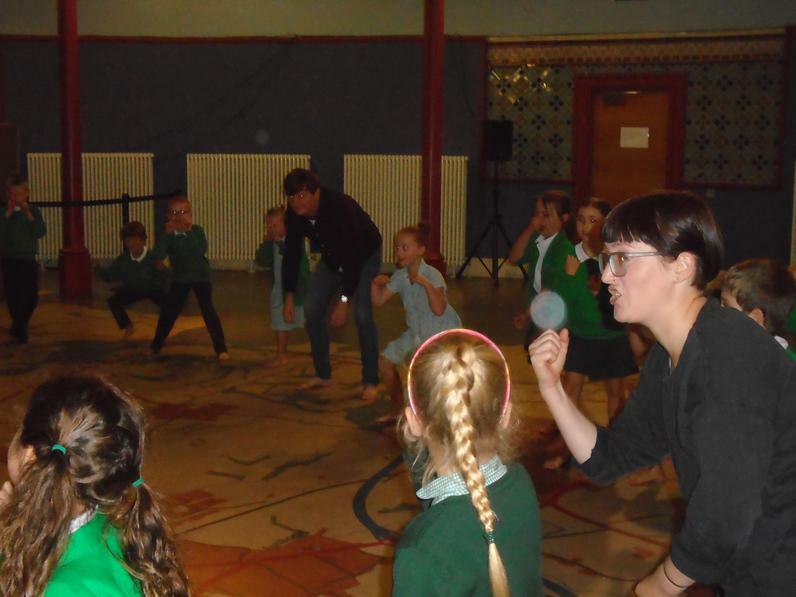 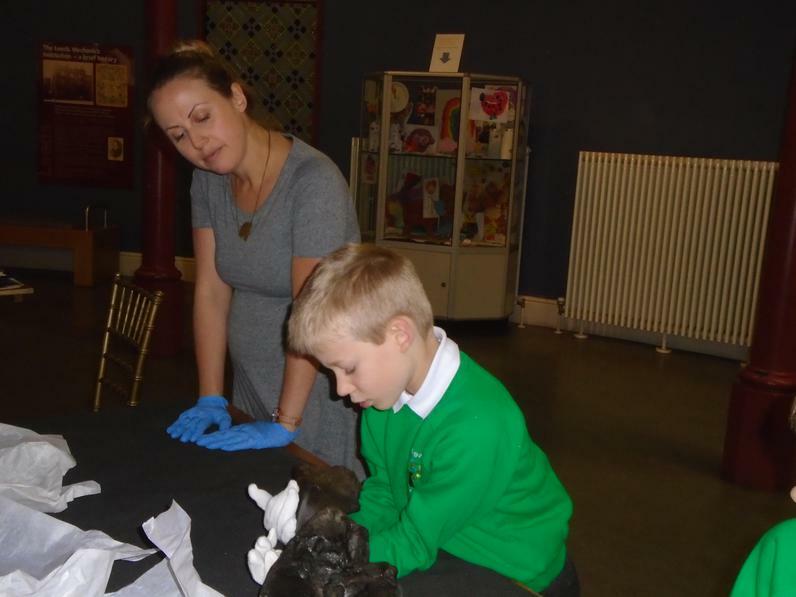 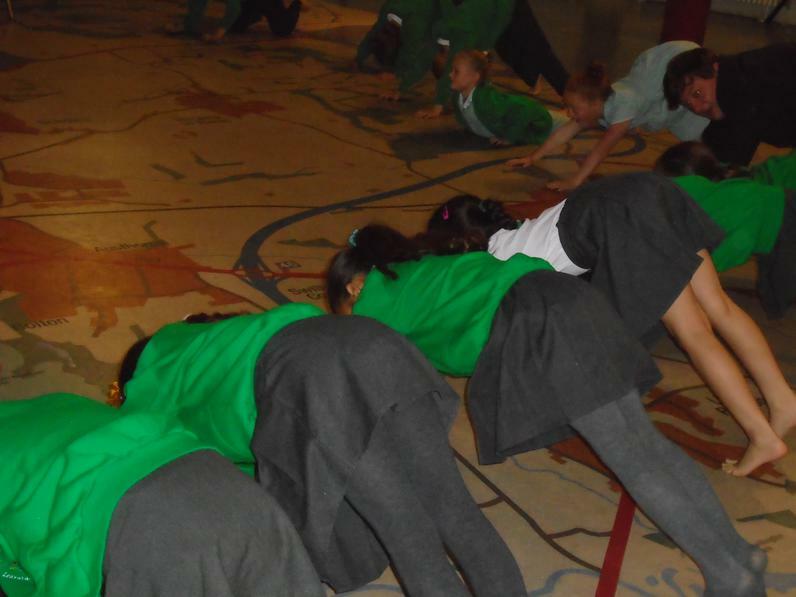 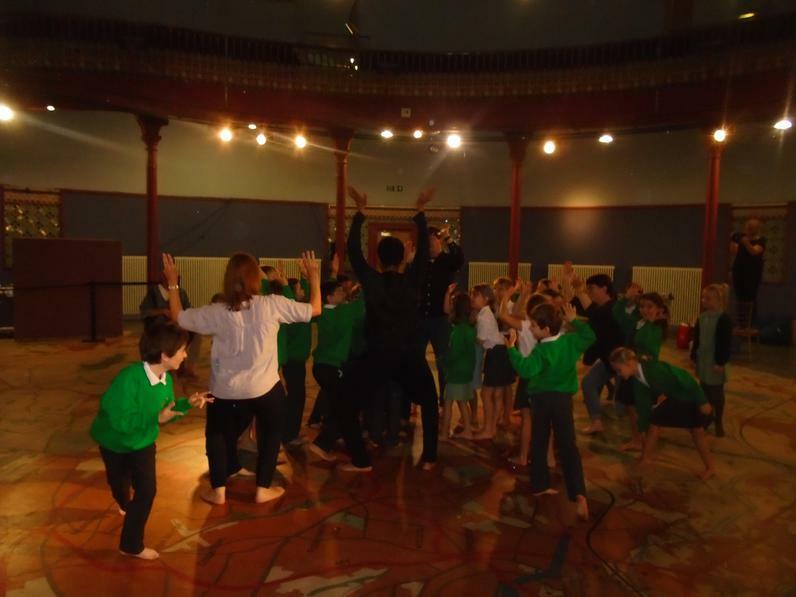 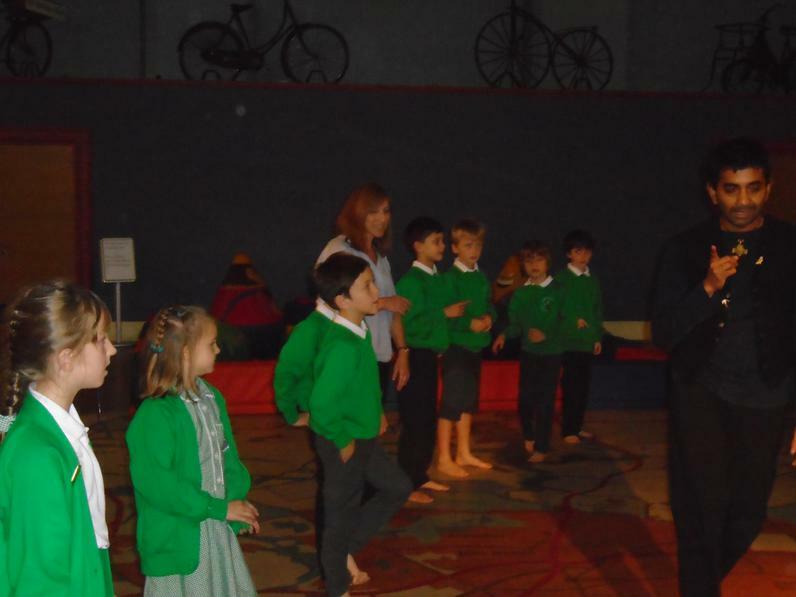 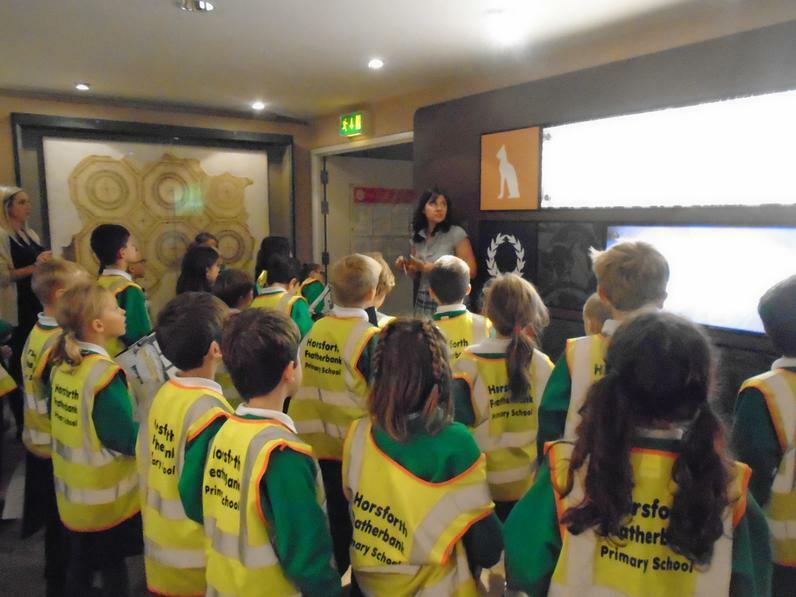 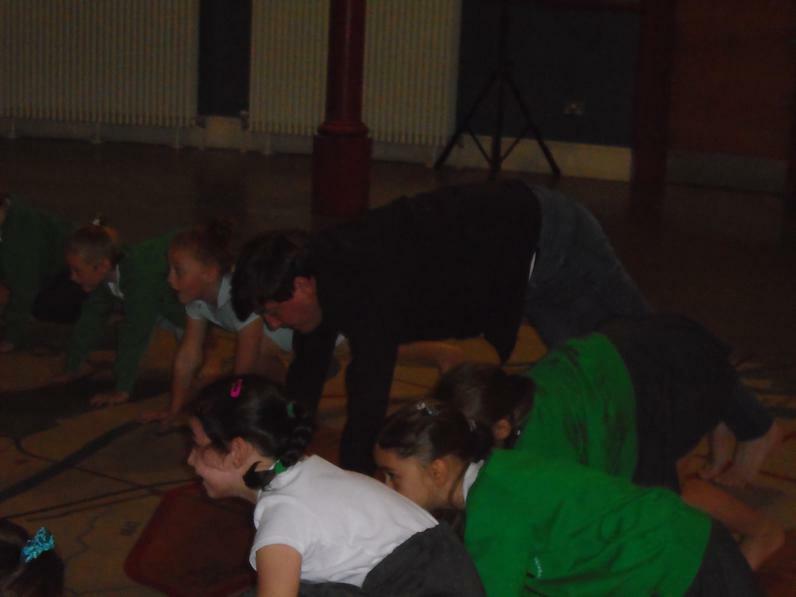 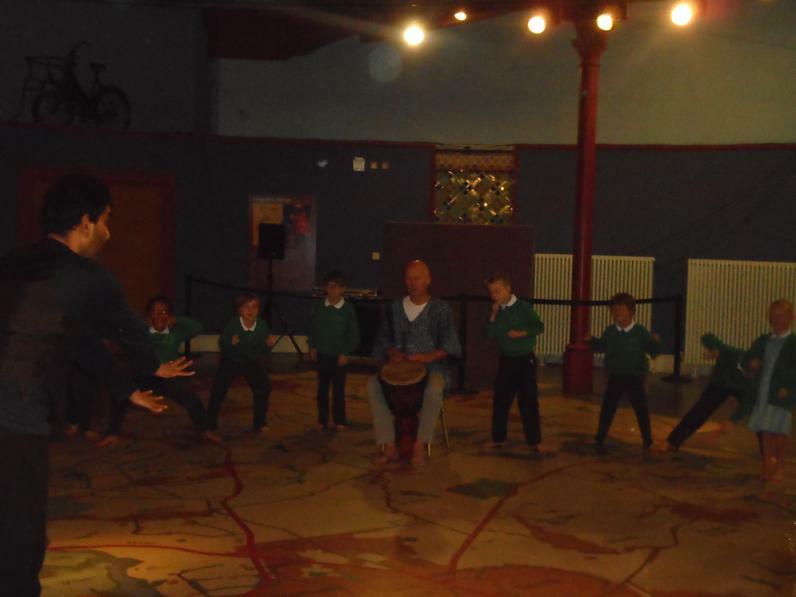 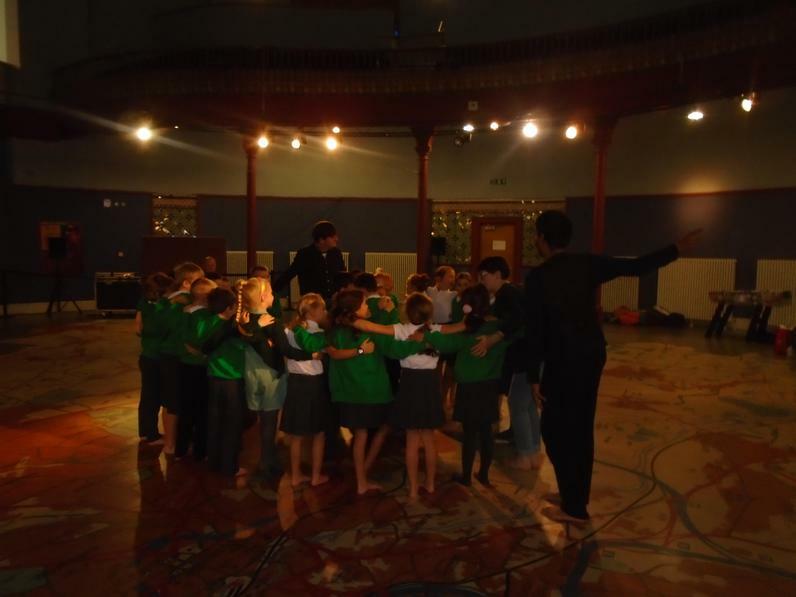 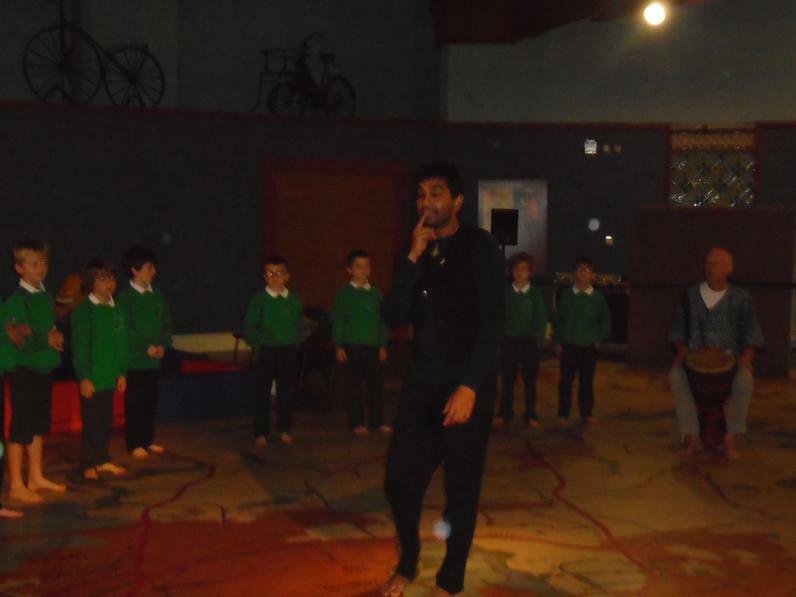 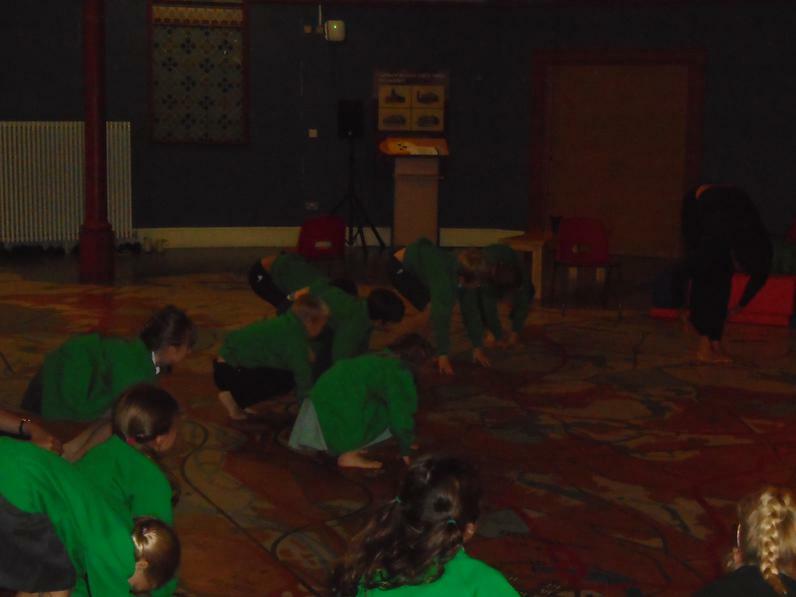 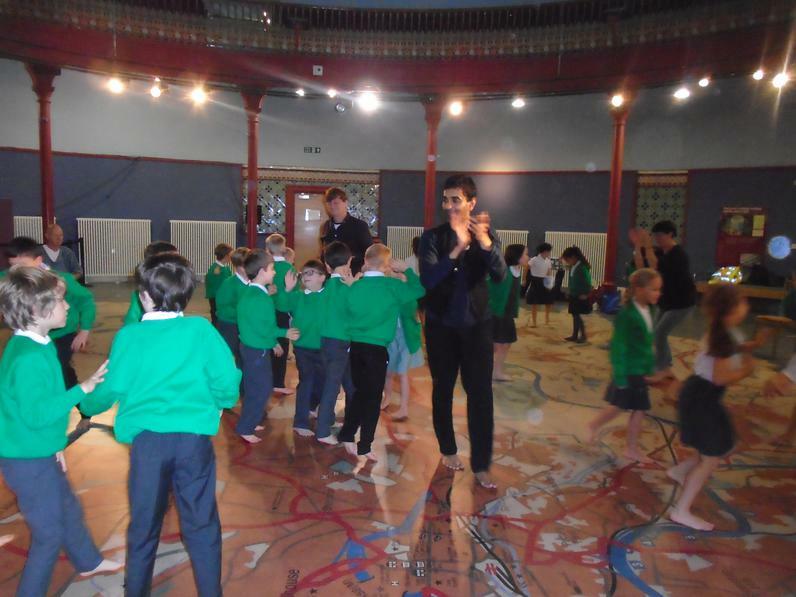 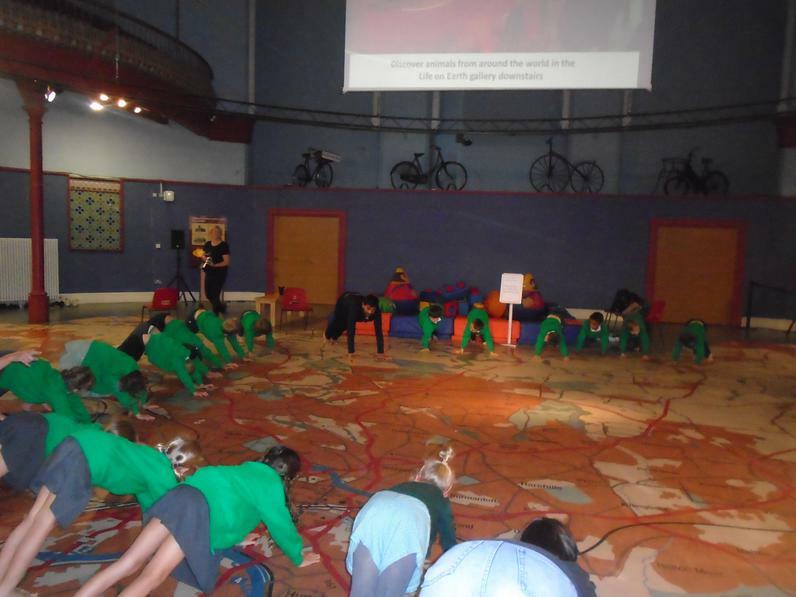 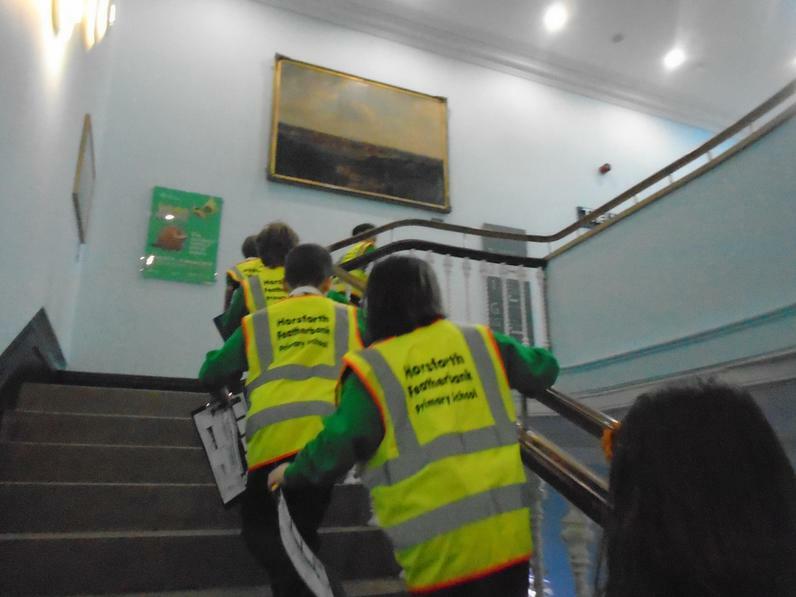 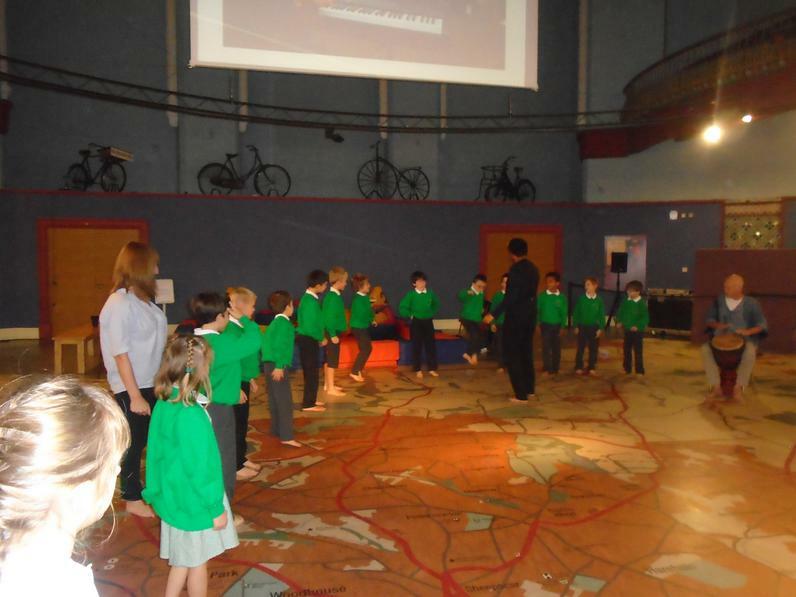 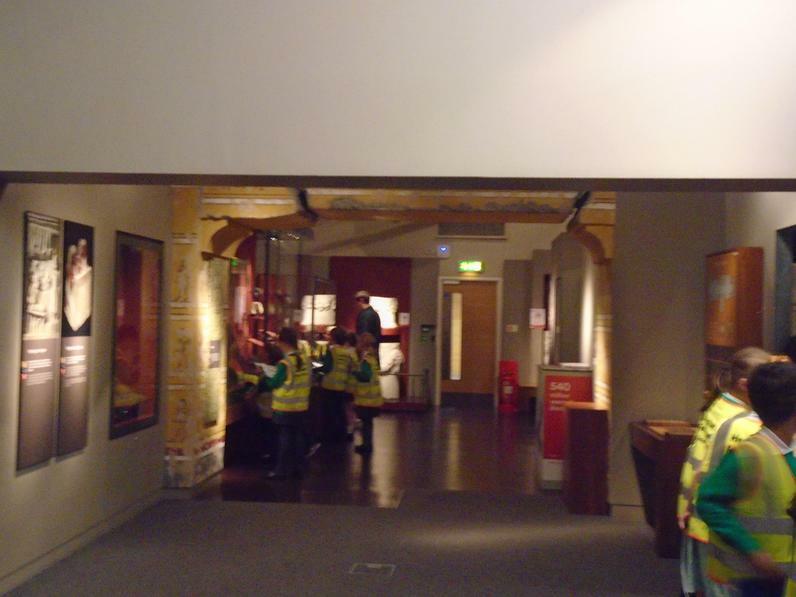 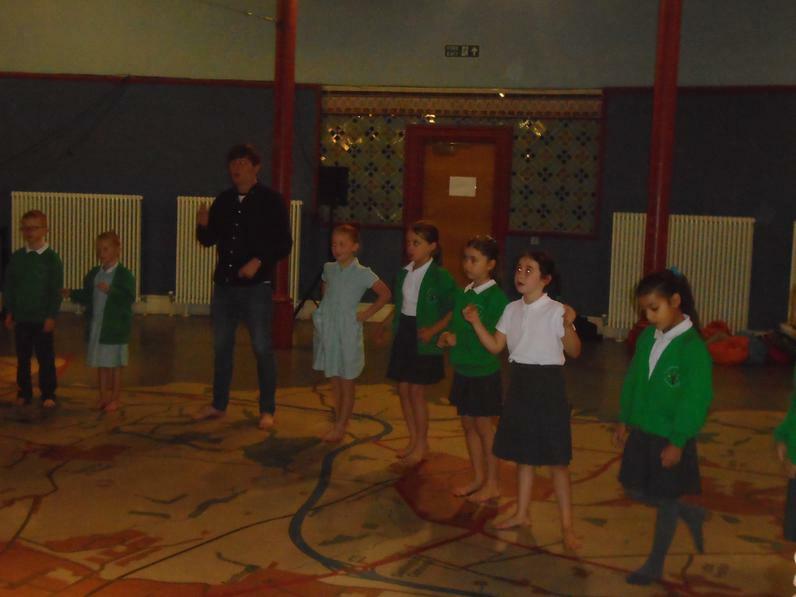 We created a 'Hippo Dance' at Leeds Museum! 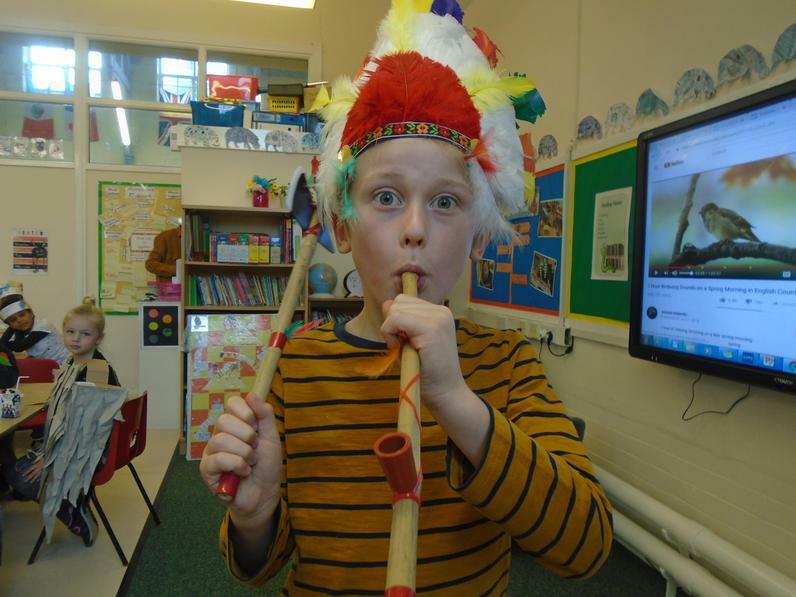 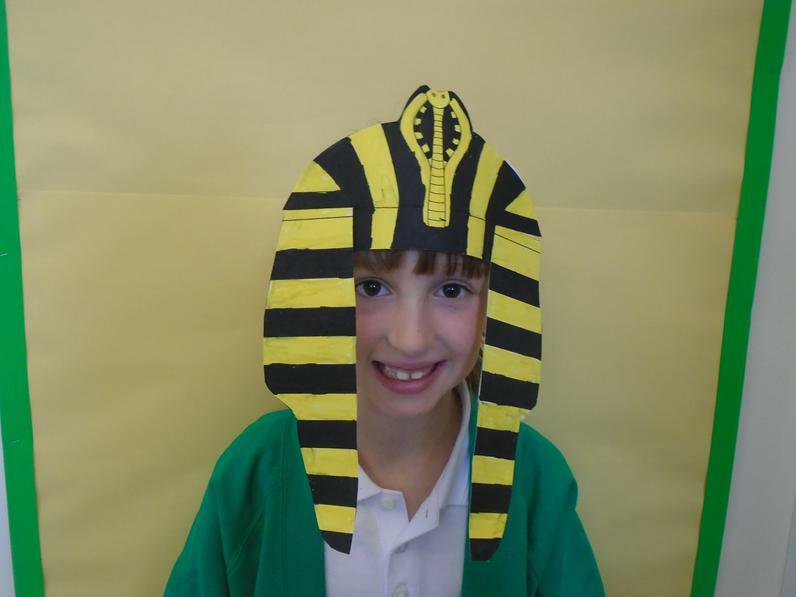 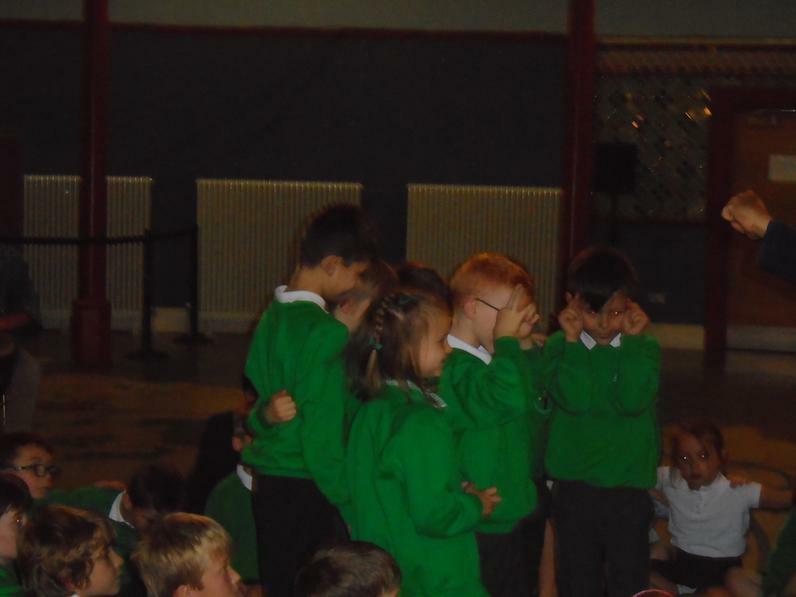 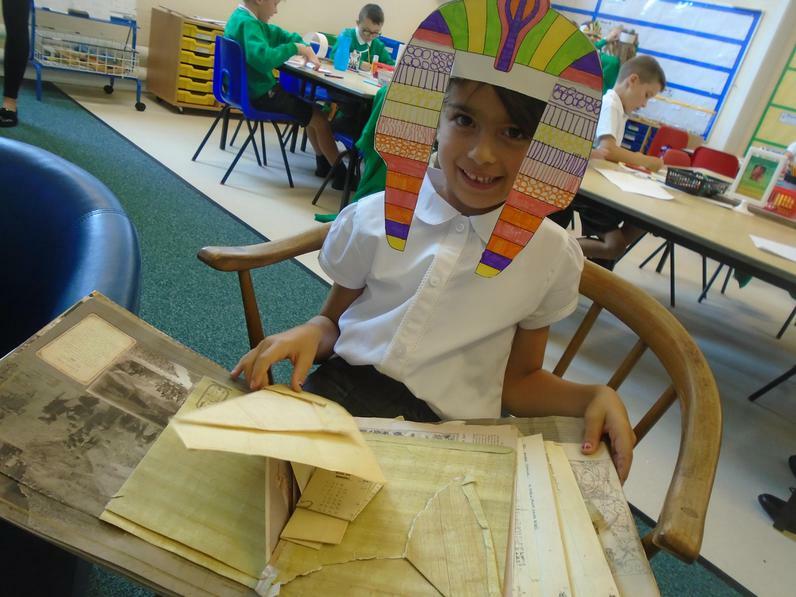 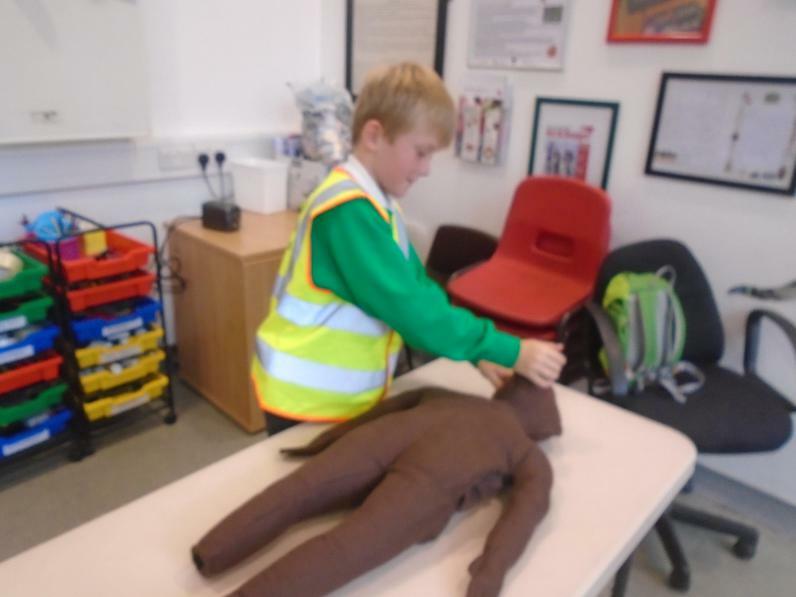 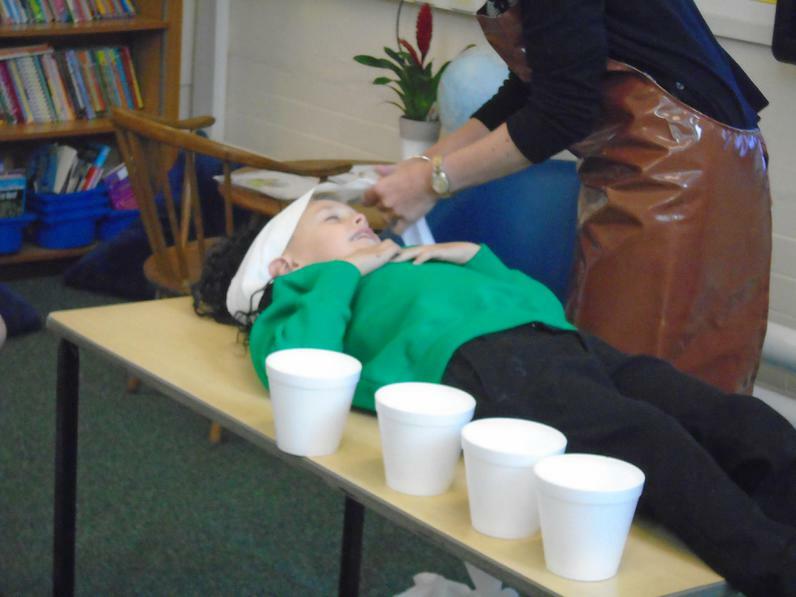 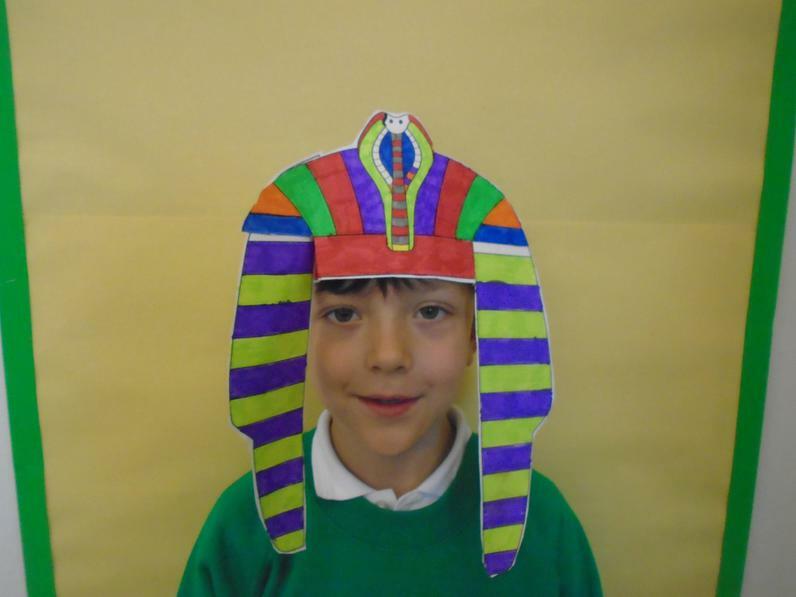 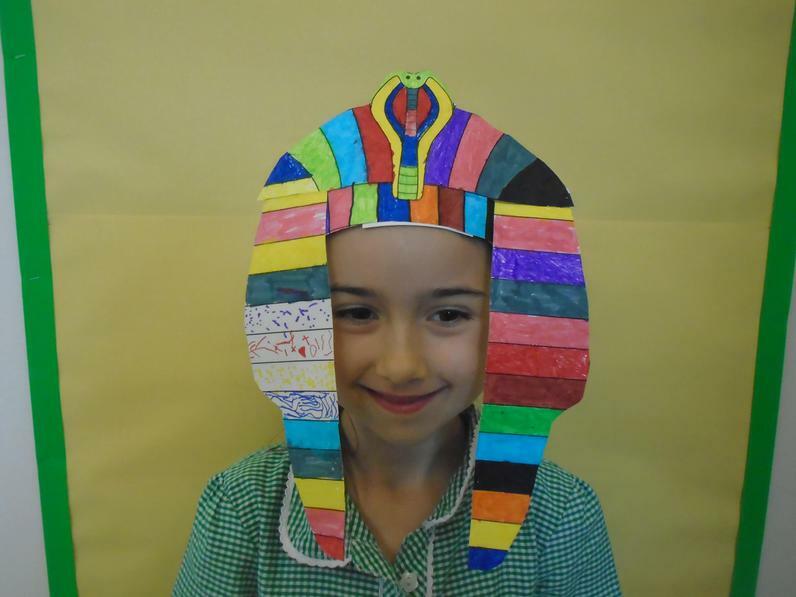 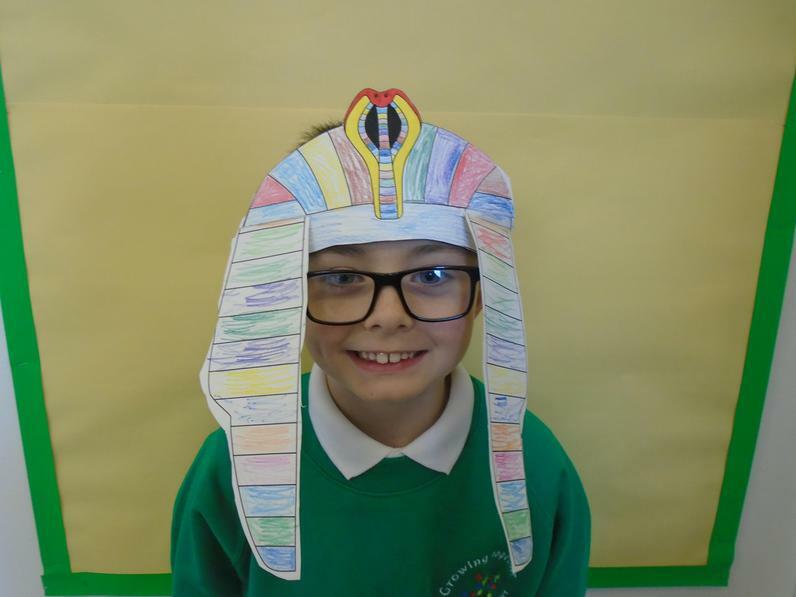 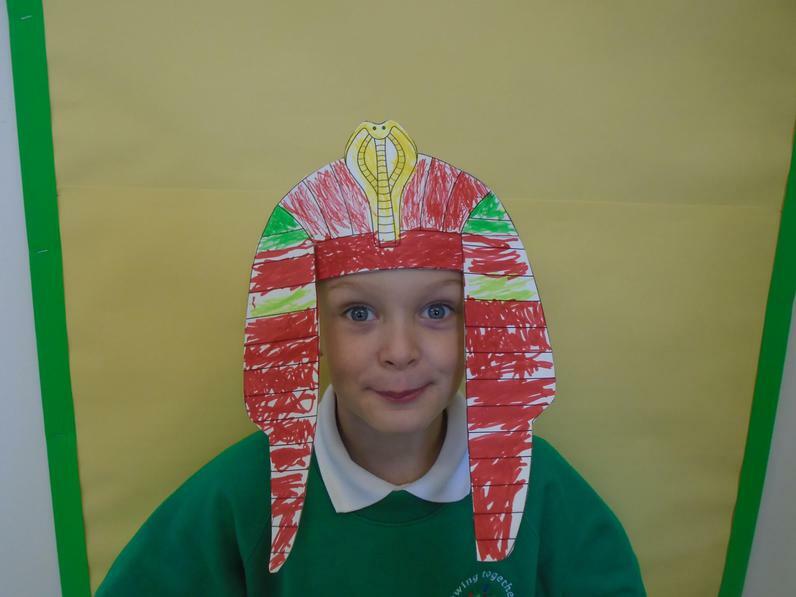 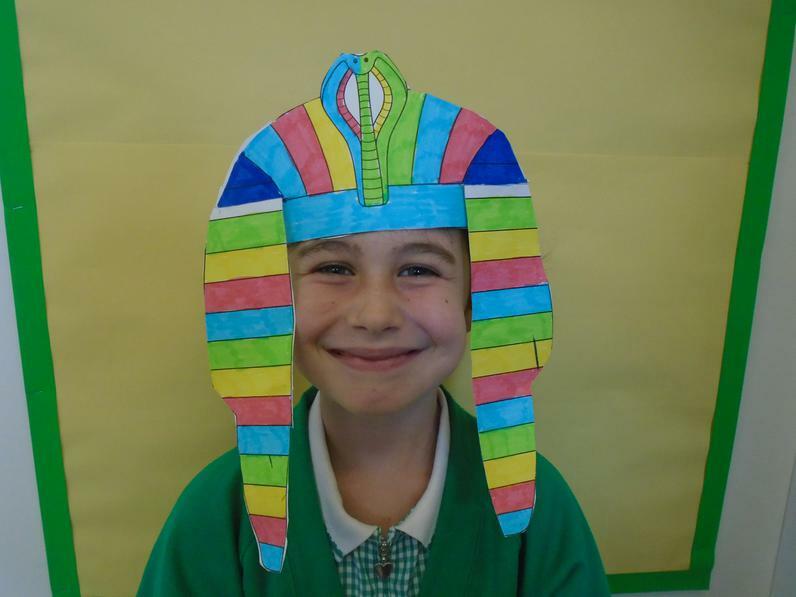 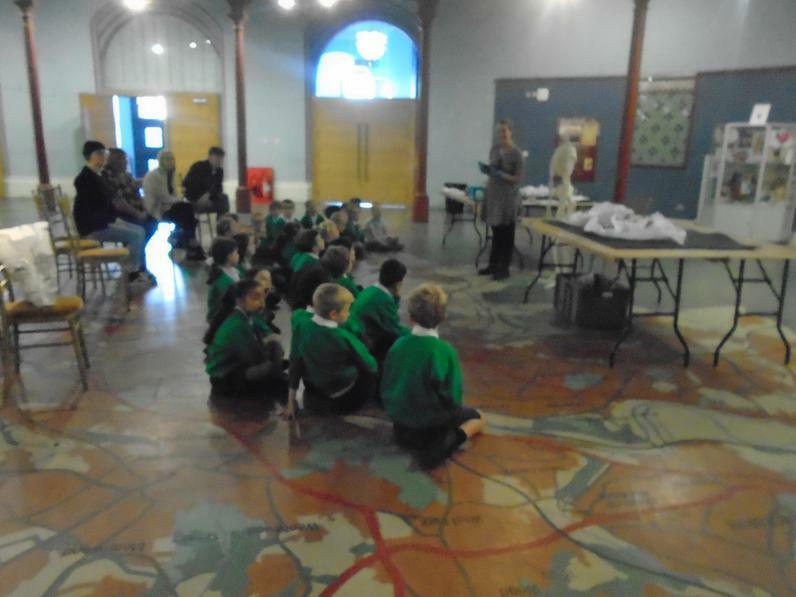 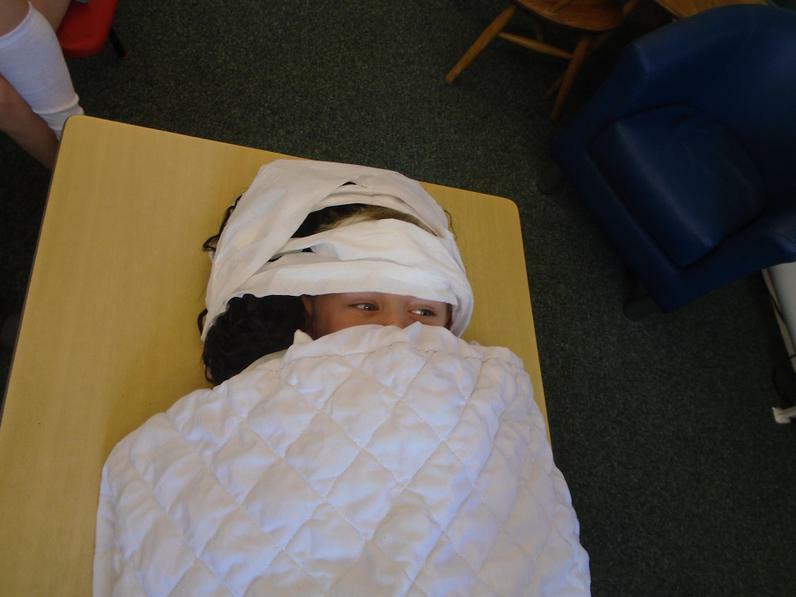 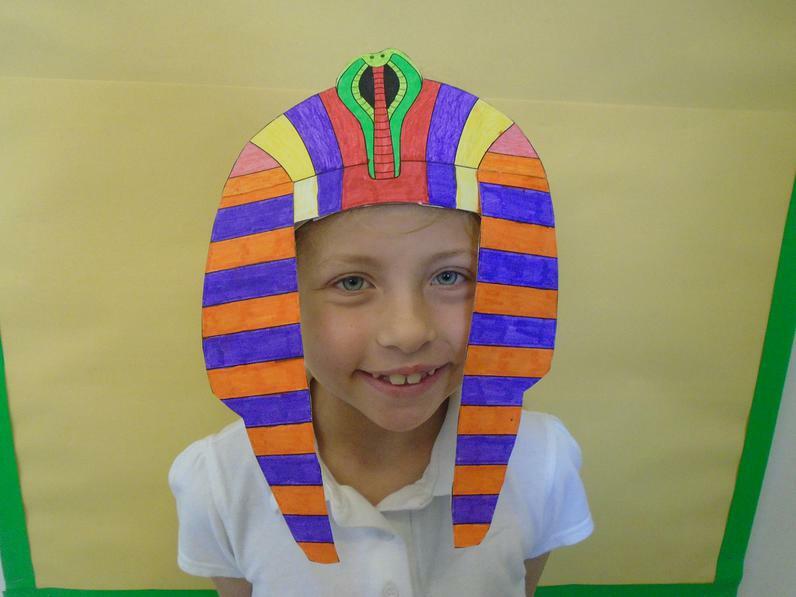 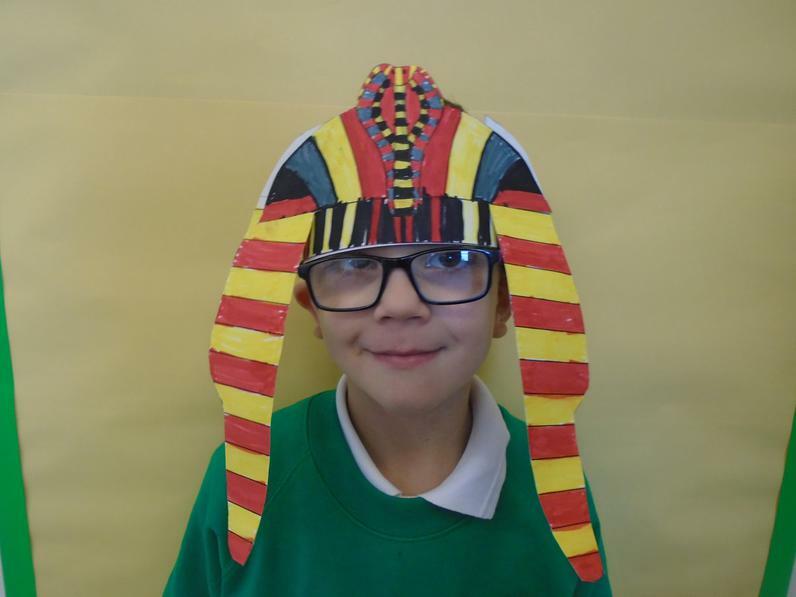 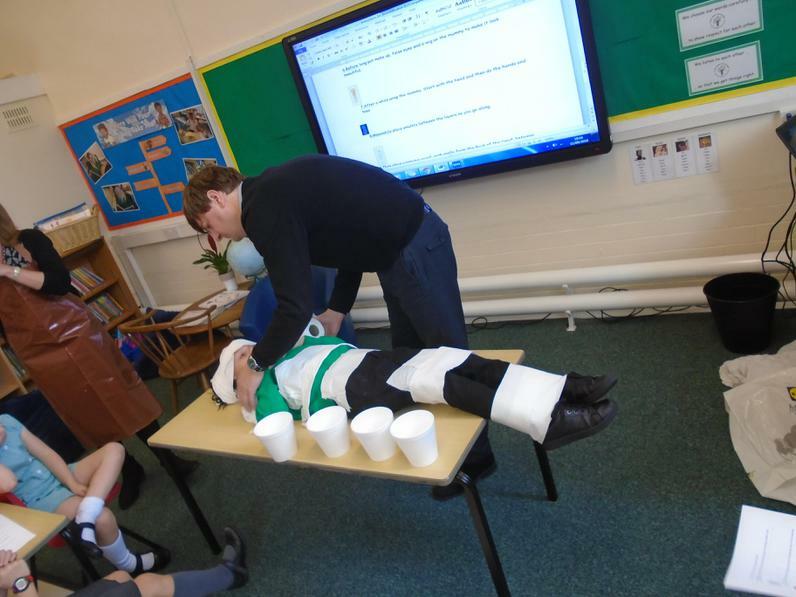 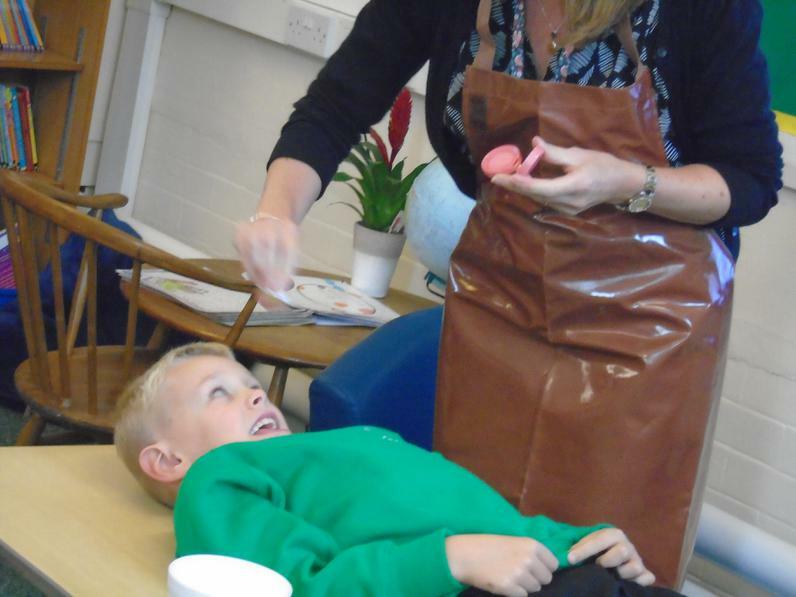 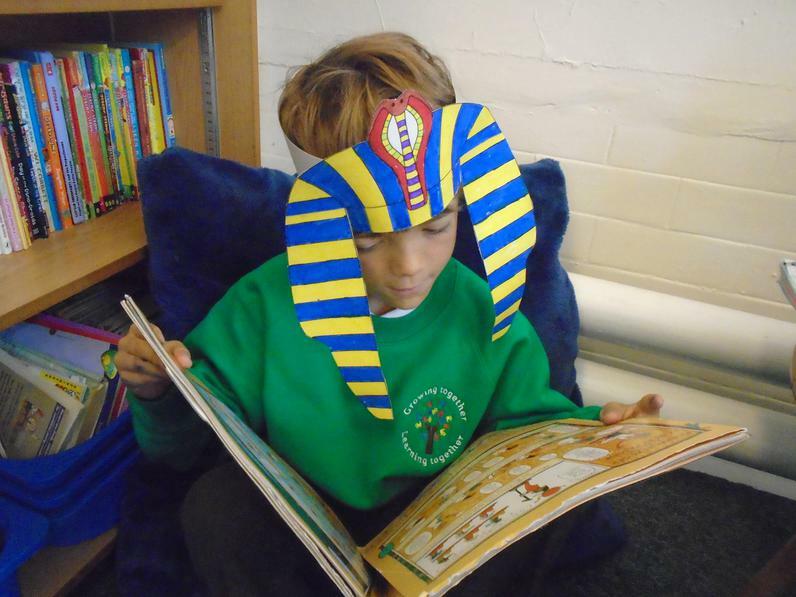 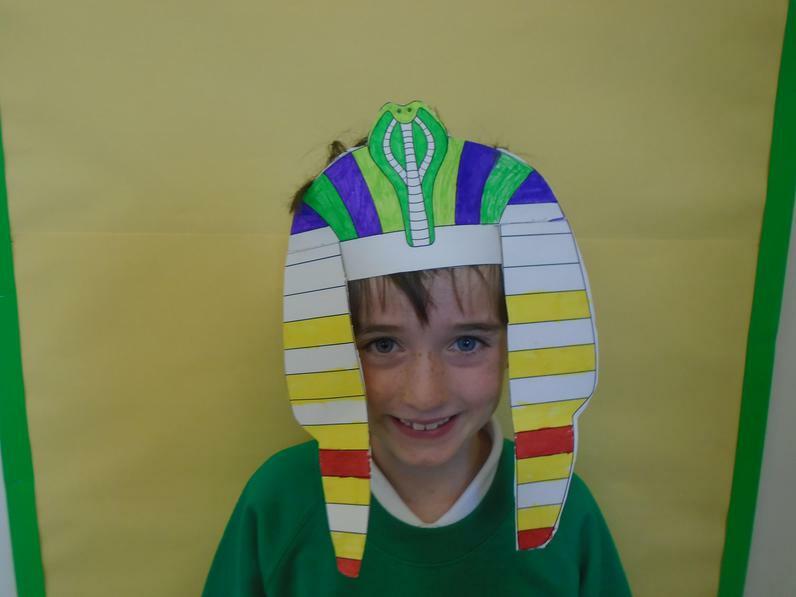 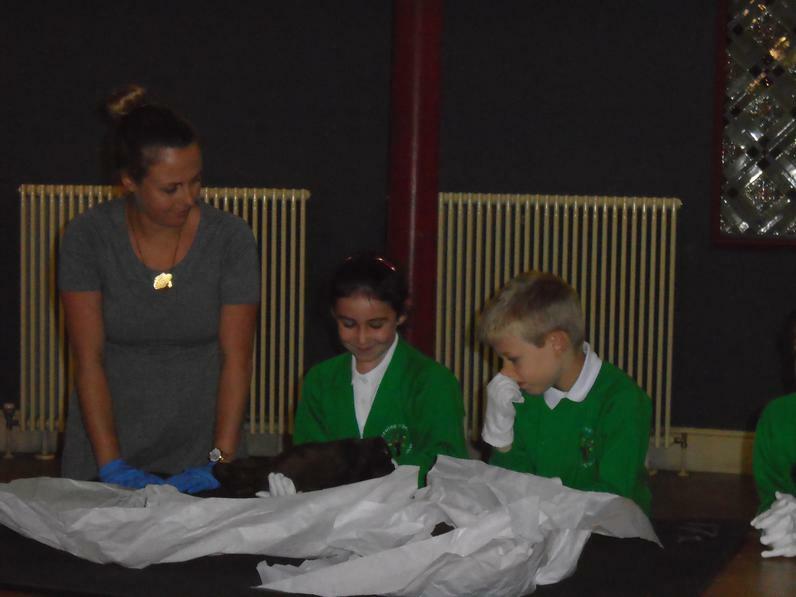 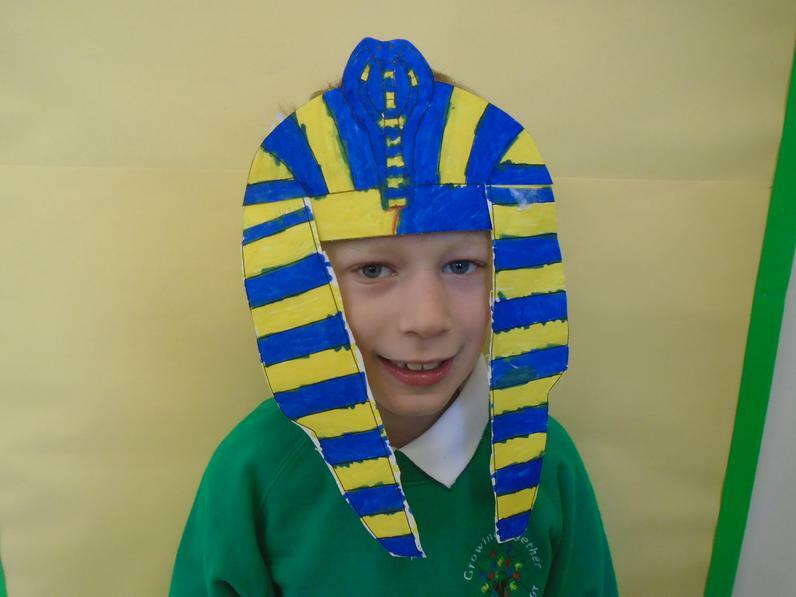 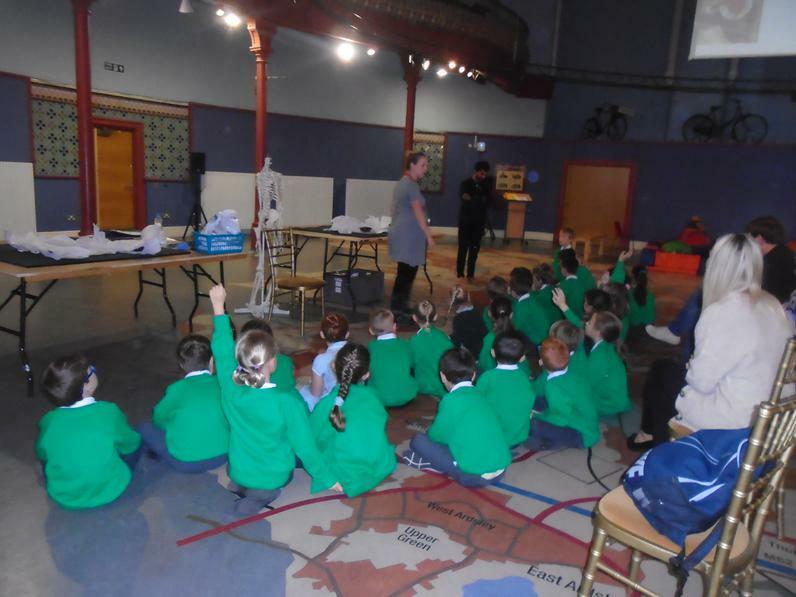 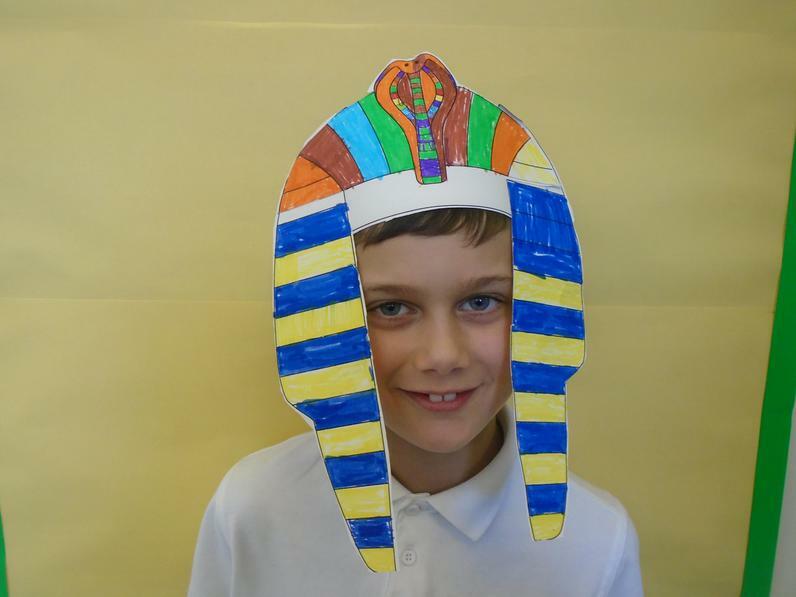 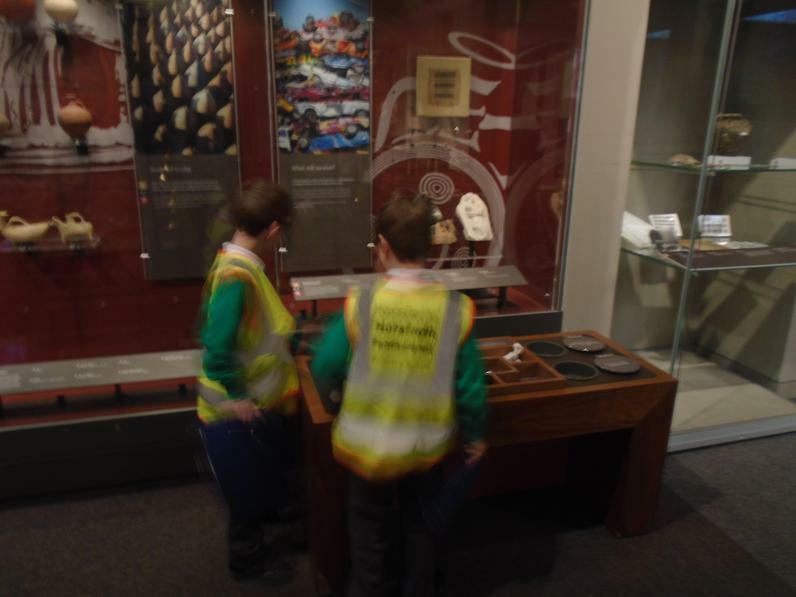 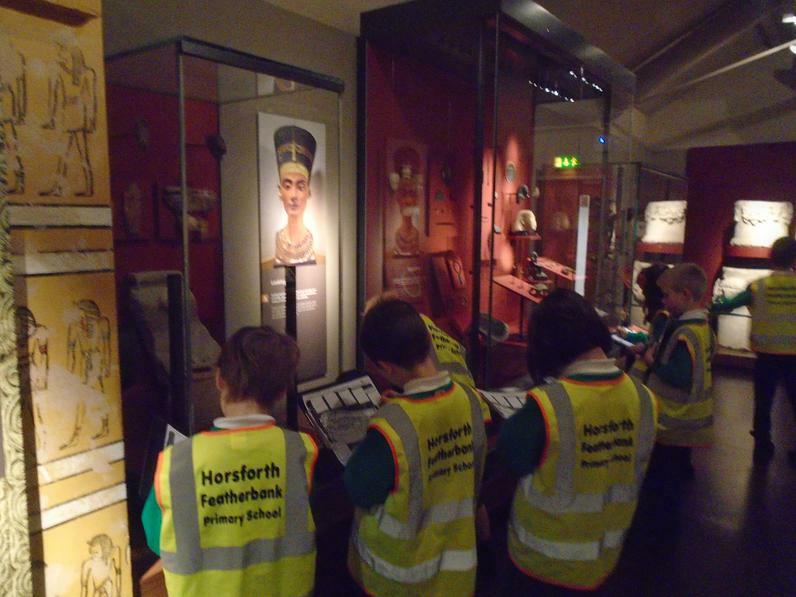 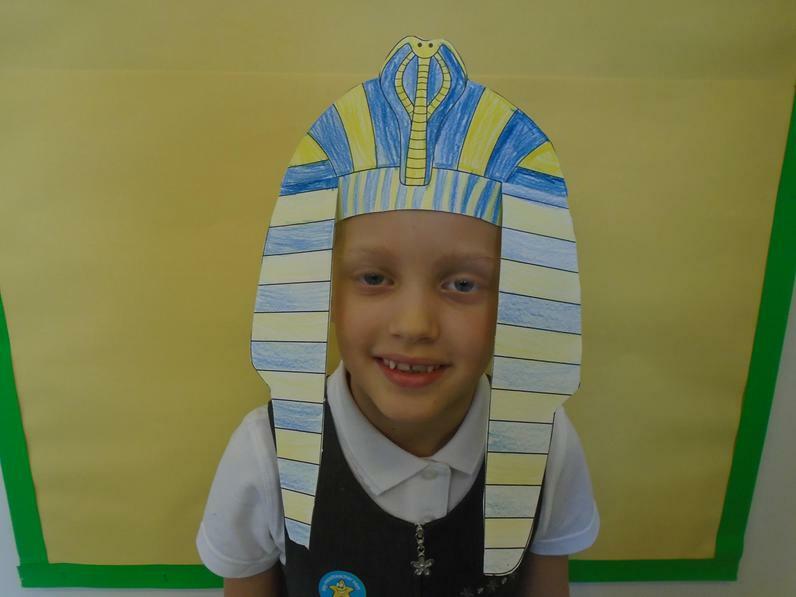 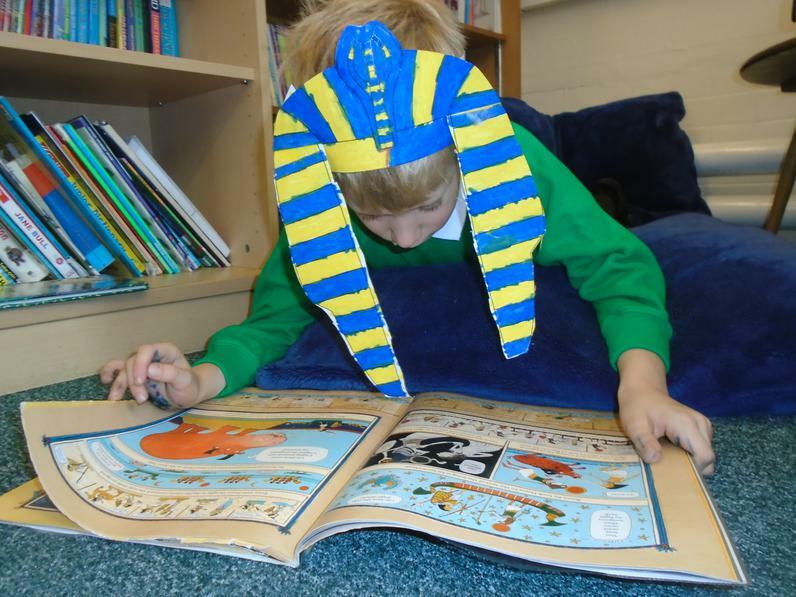 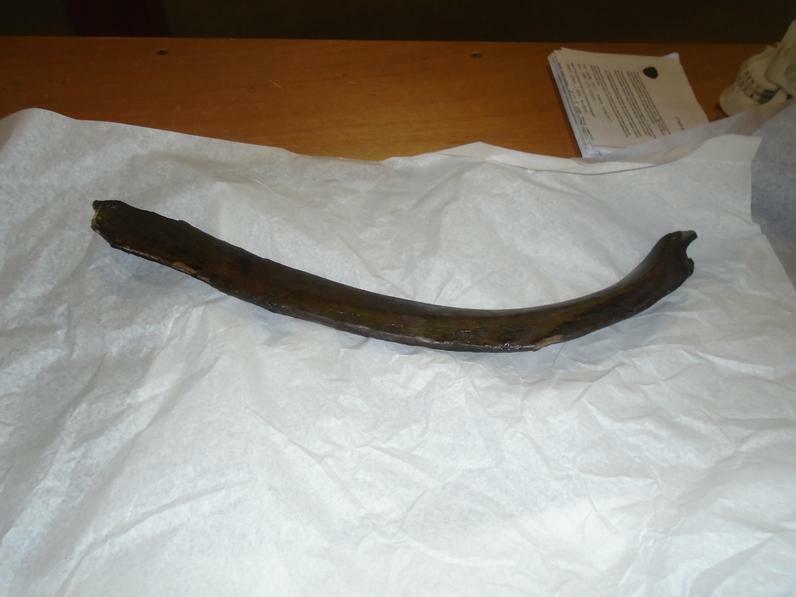 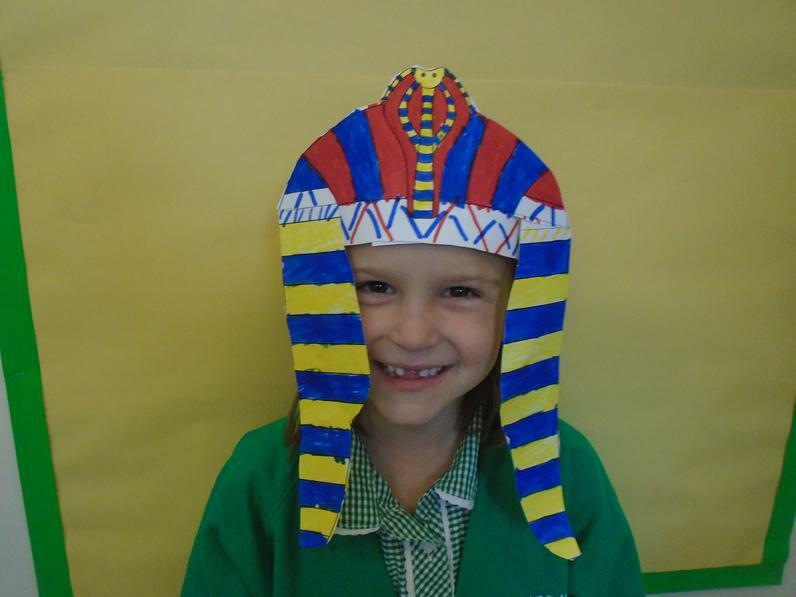 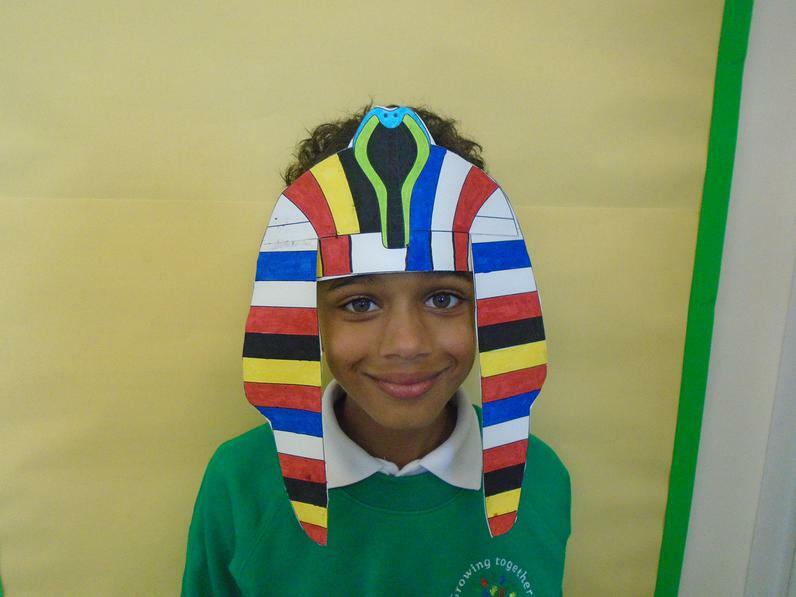 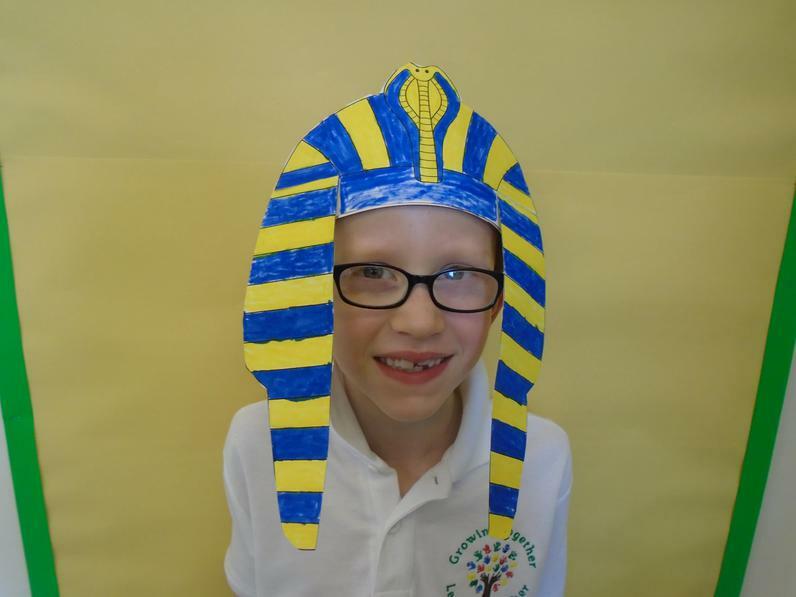 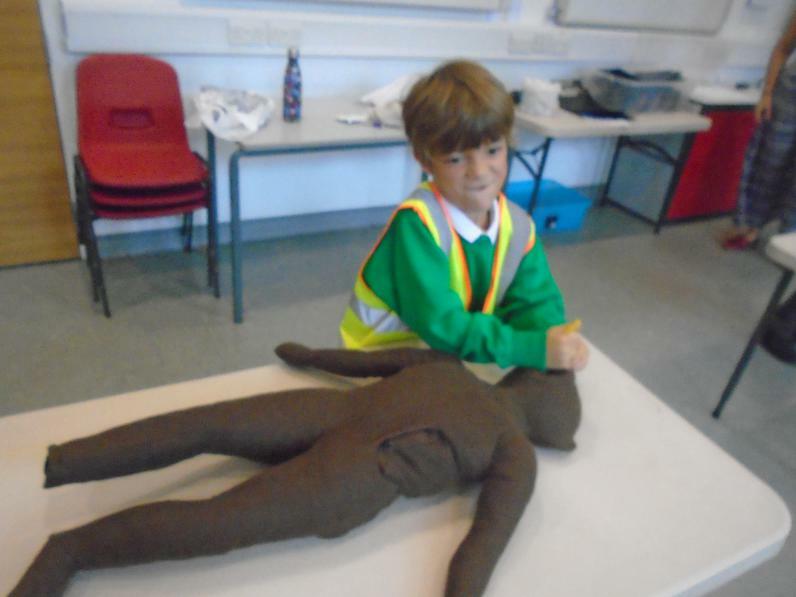 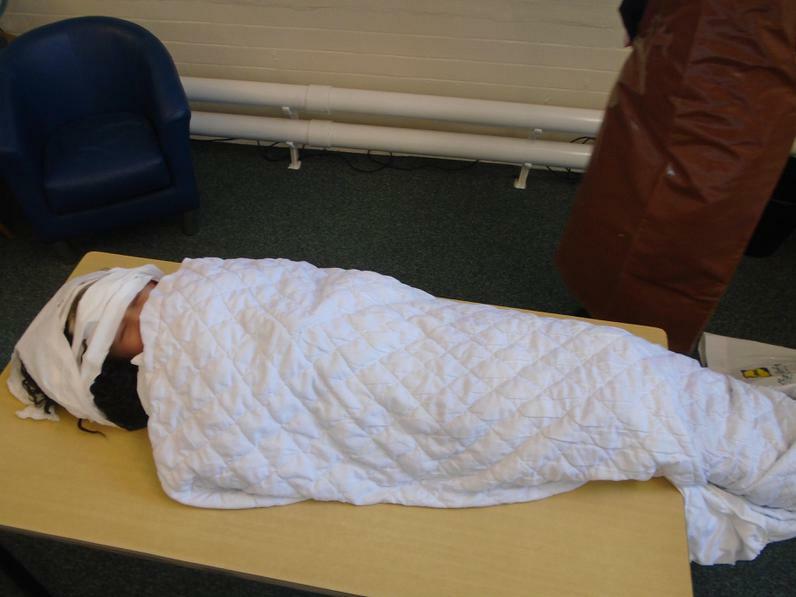 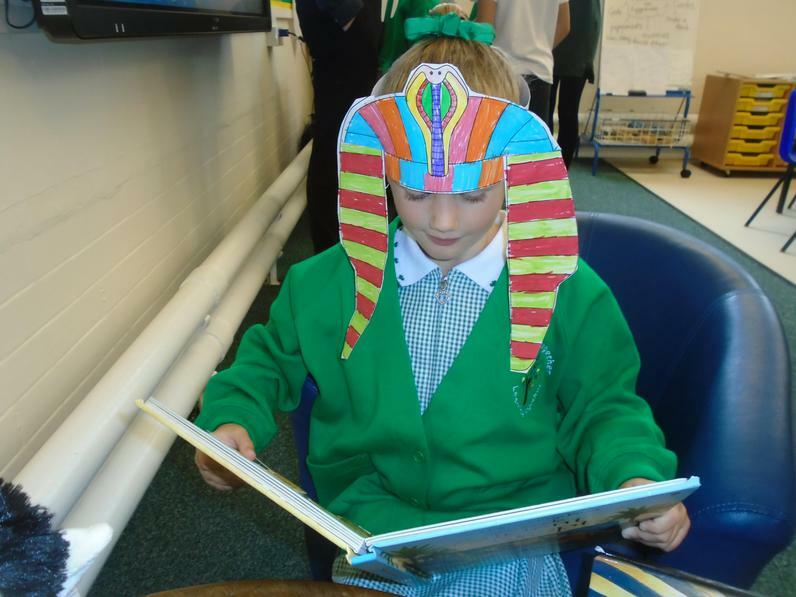 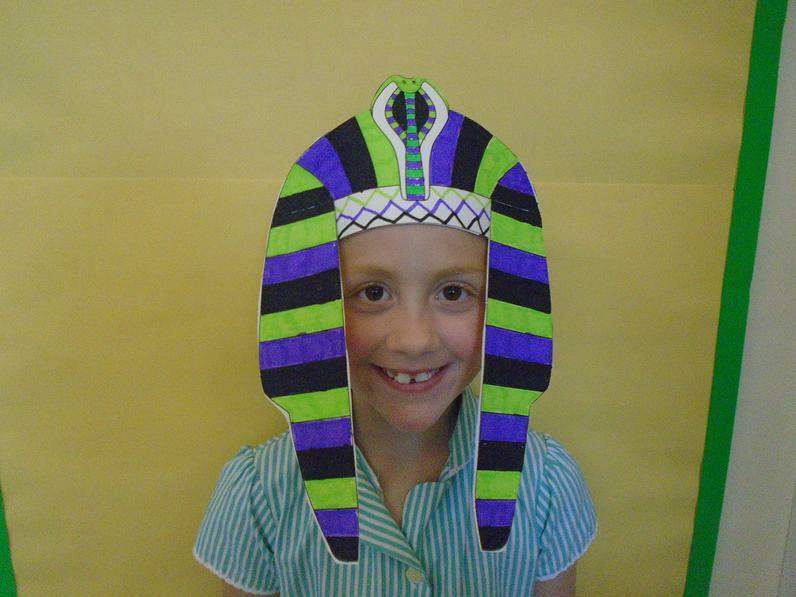 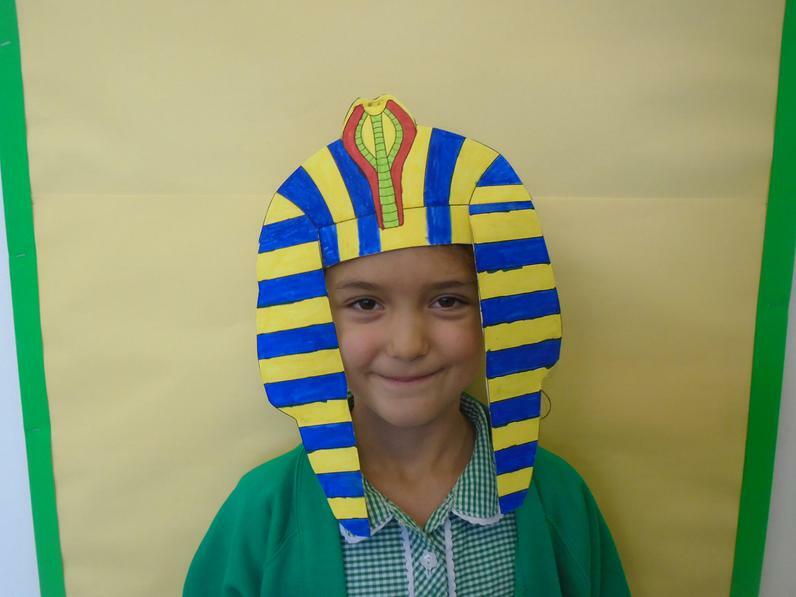 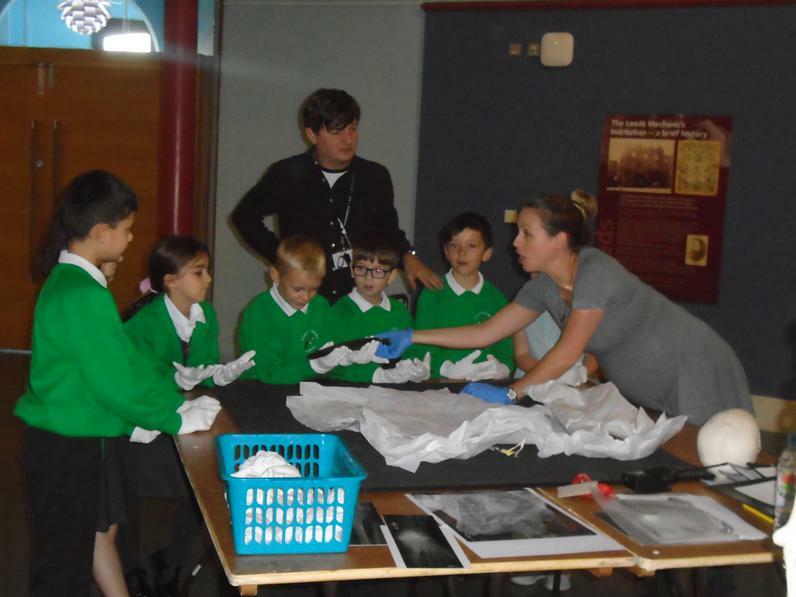 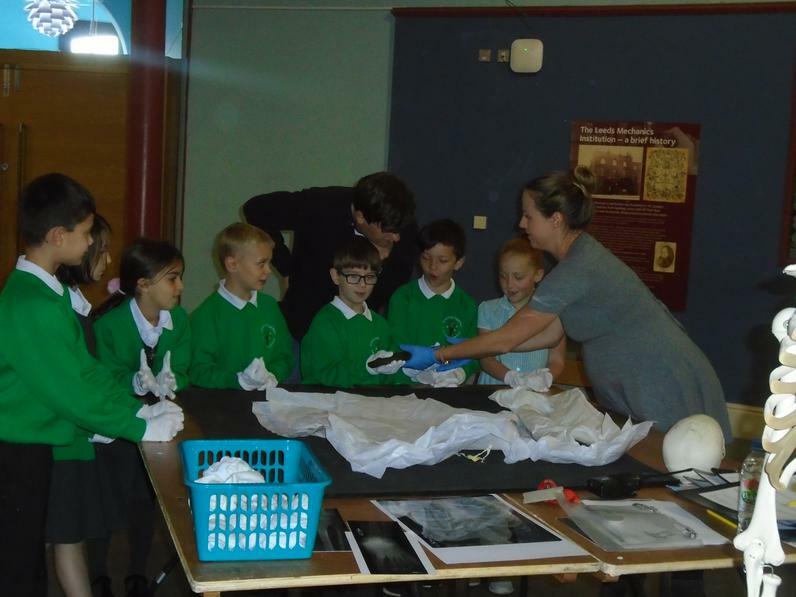 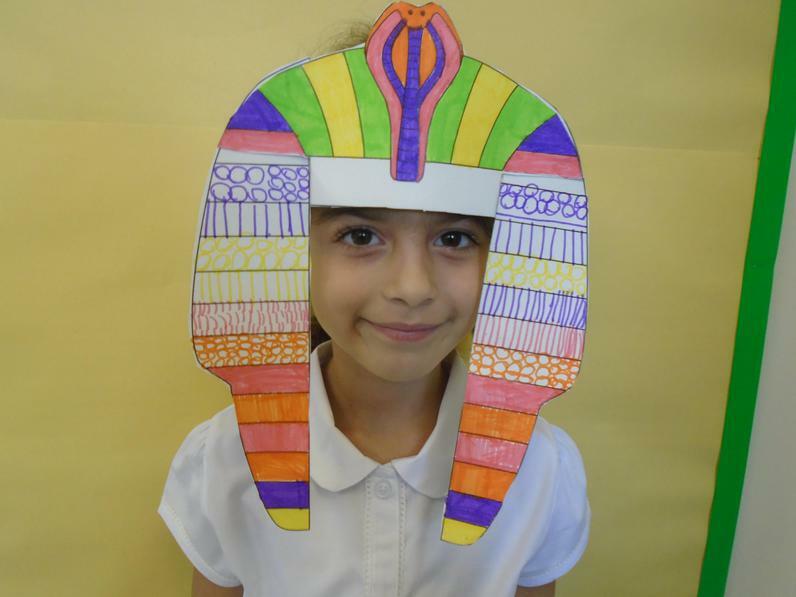 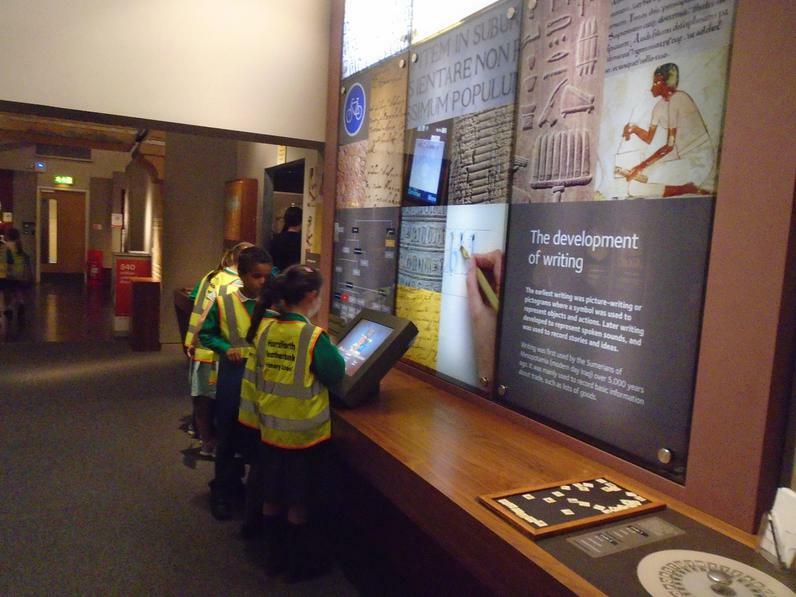 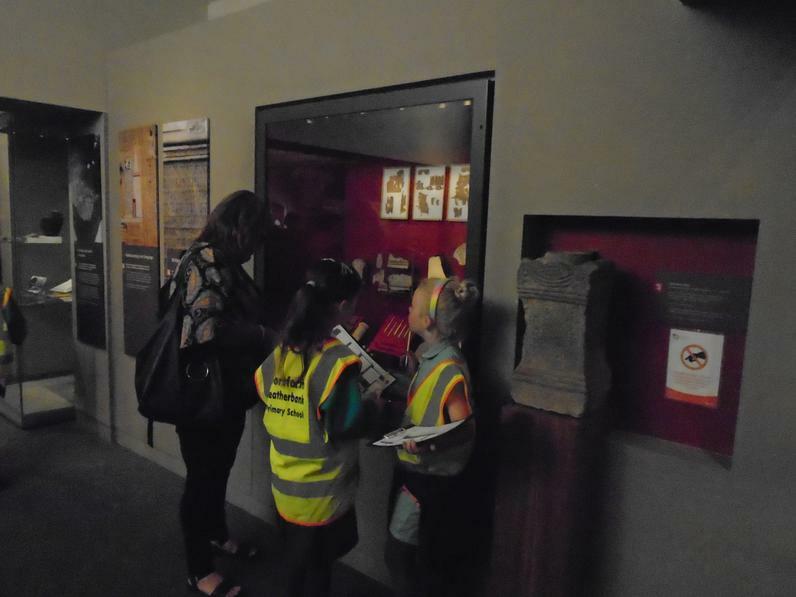 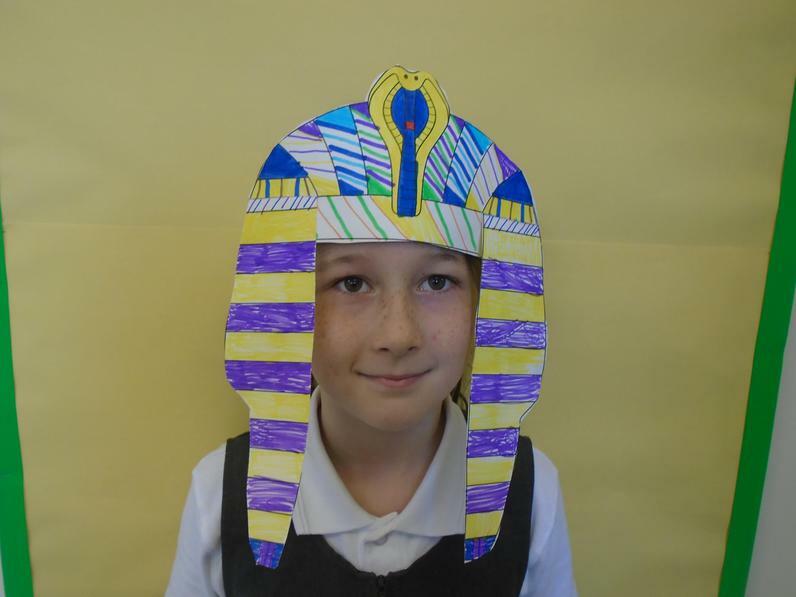 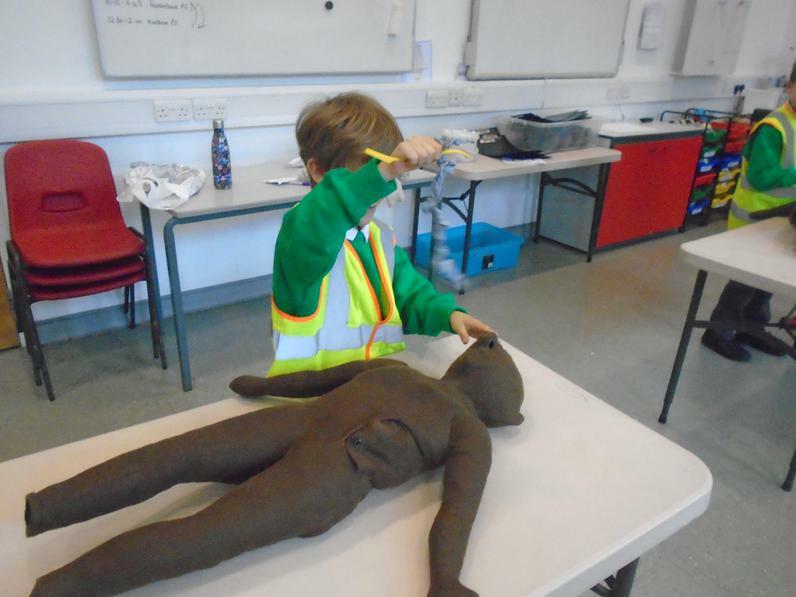 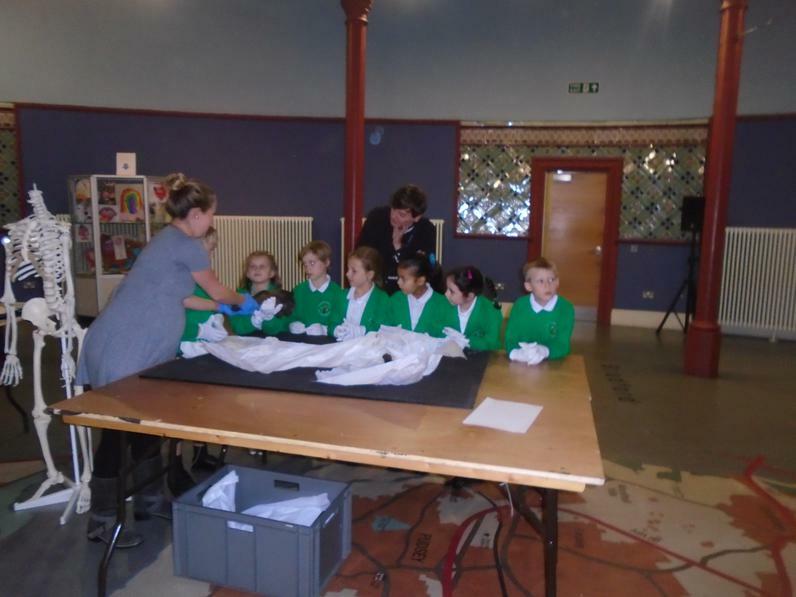 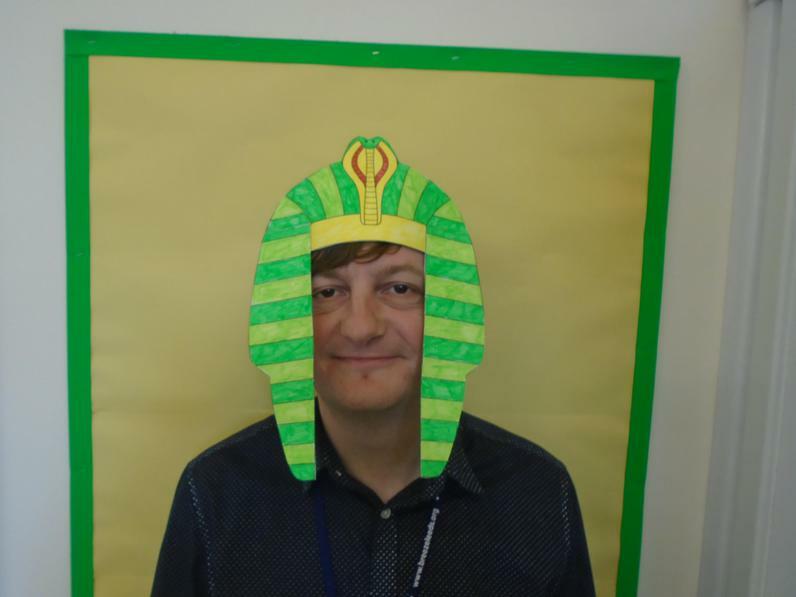 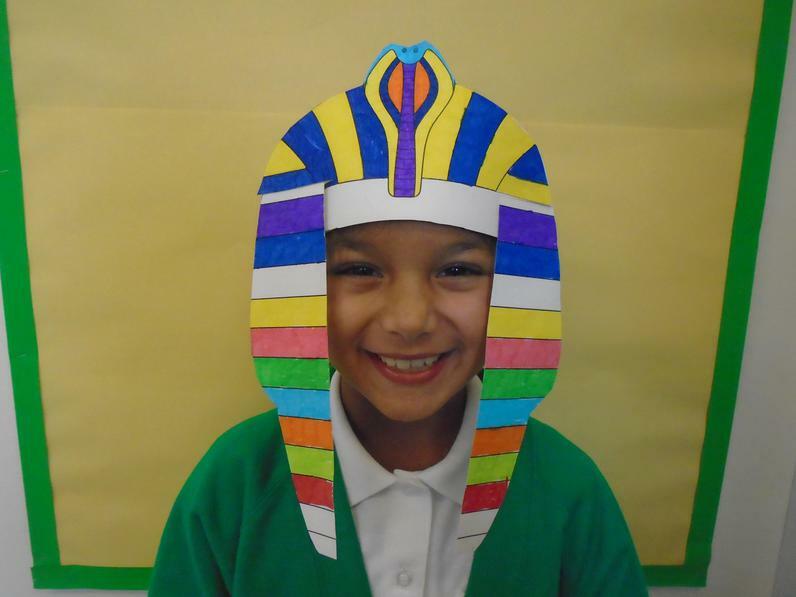 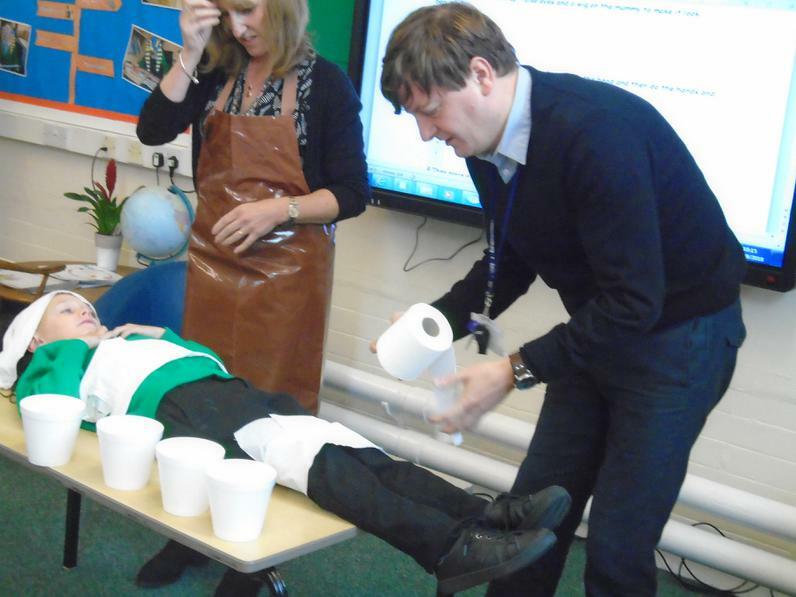 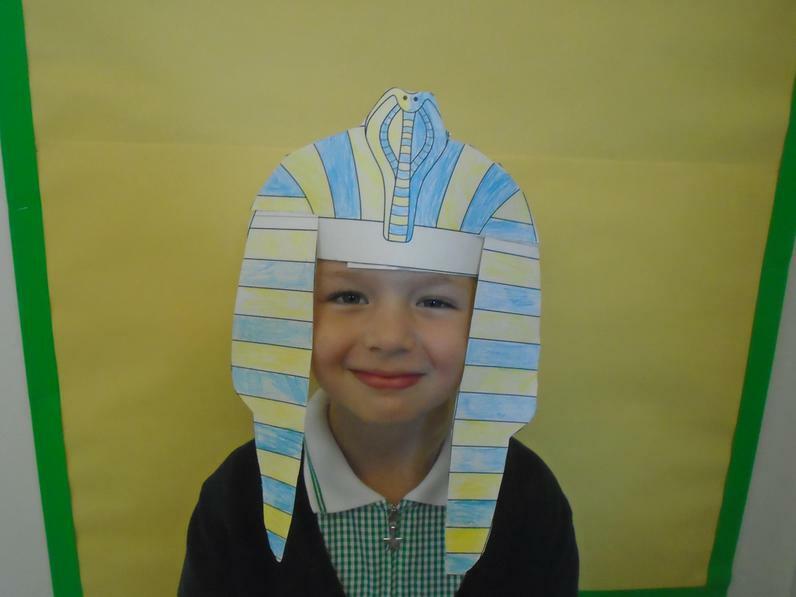 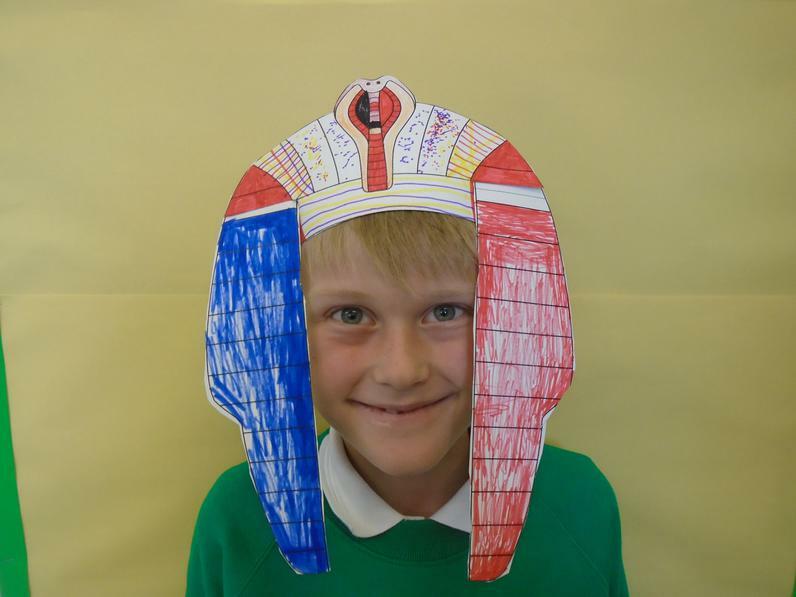 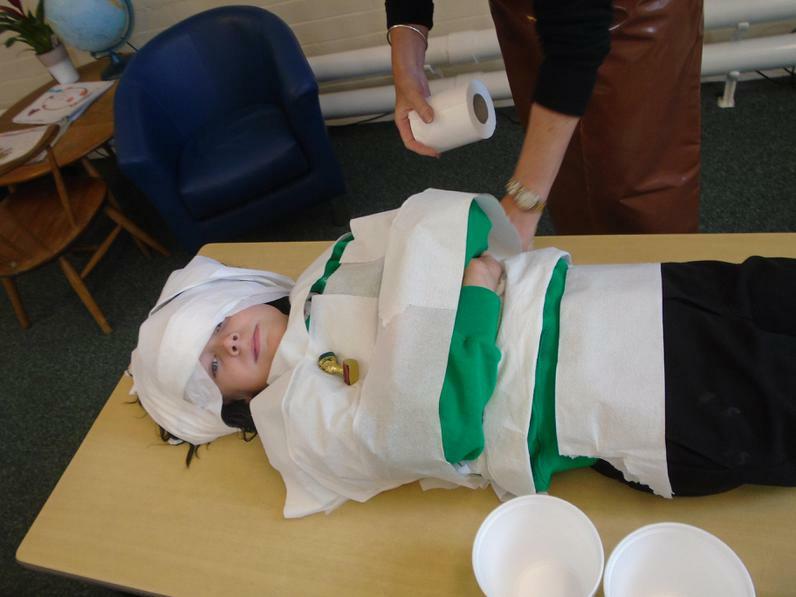 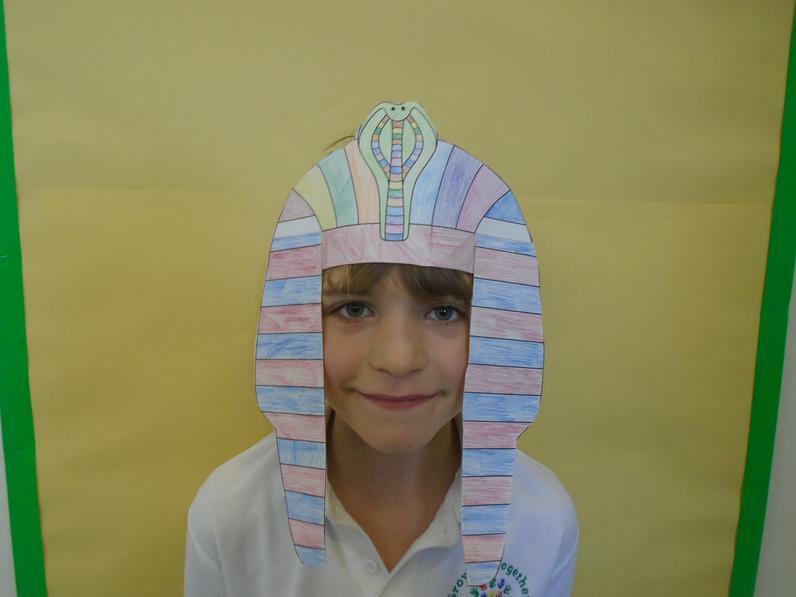 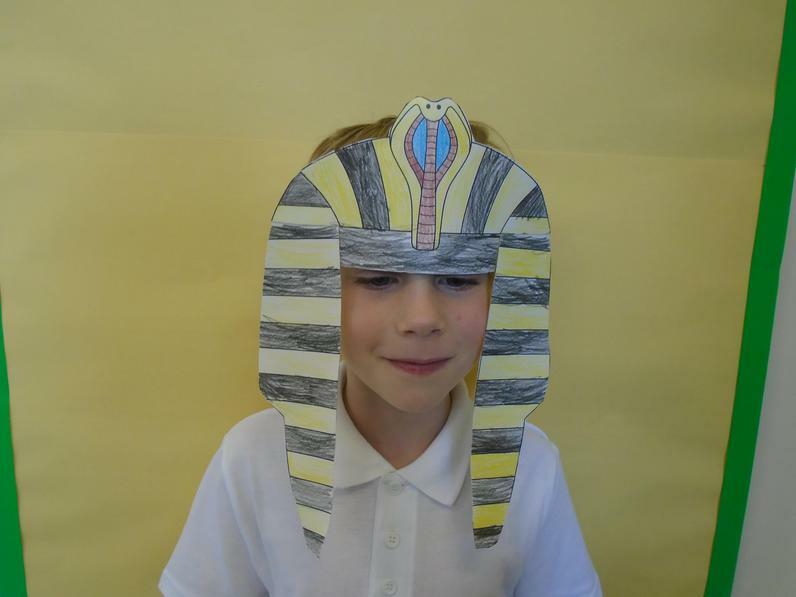 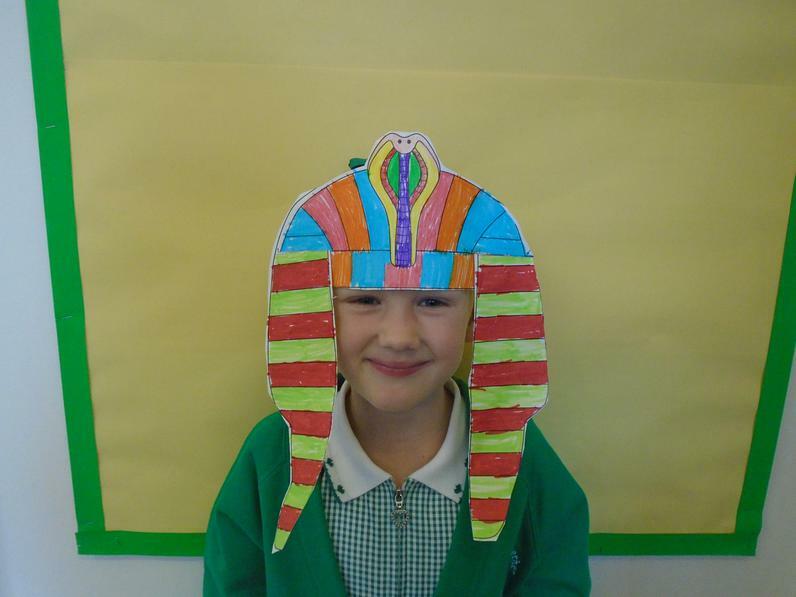 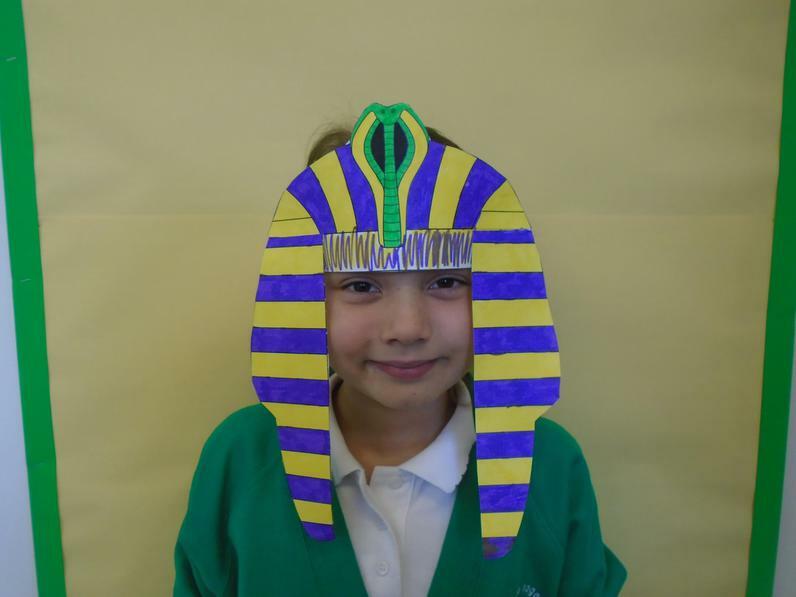 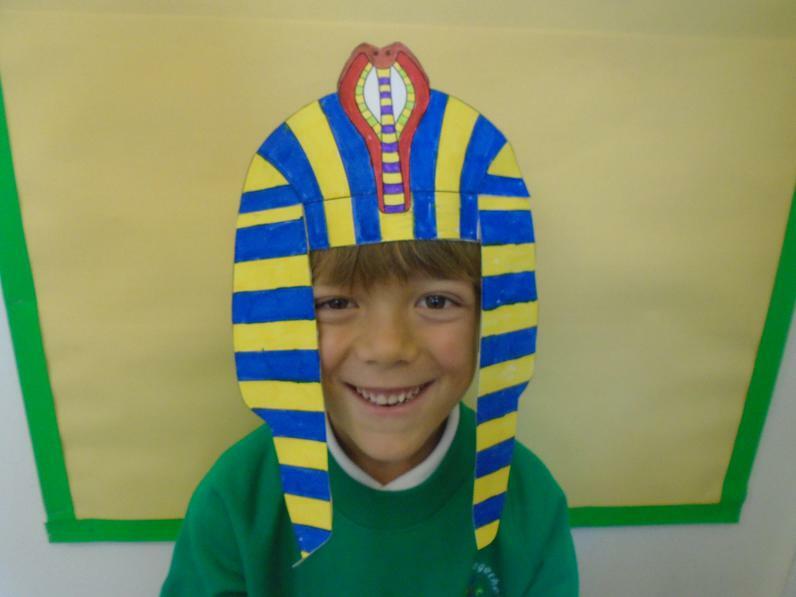 We saw a real mummy at Leeds Museum then performed the mummification process in the Learning Zone! 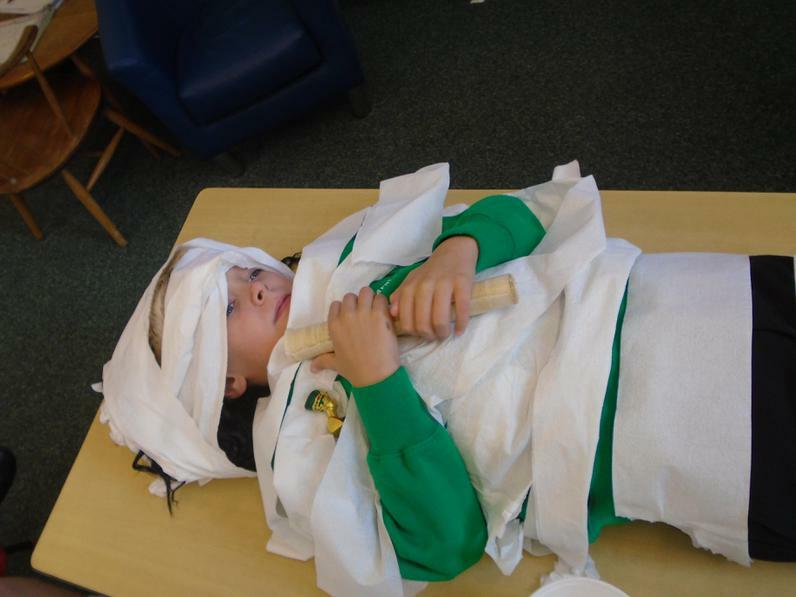 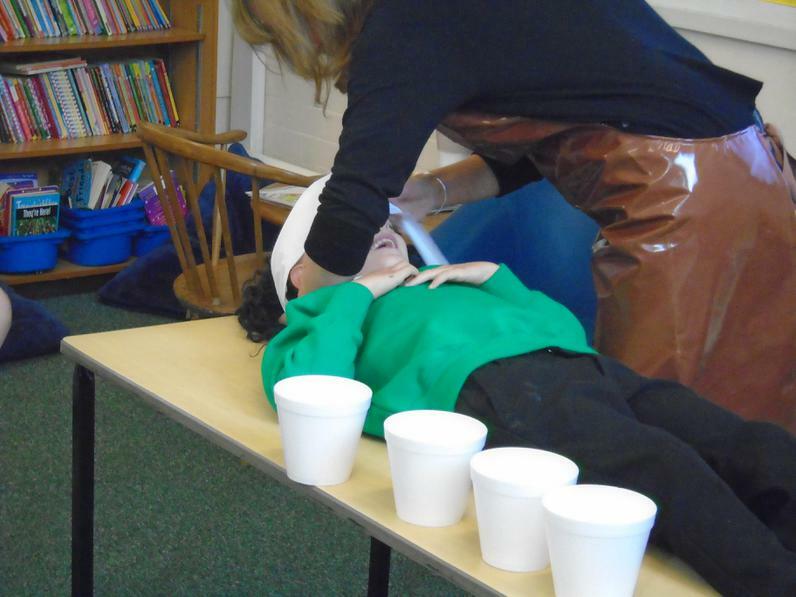 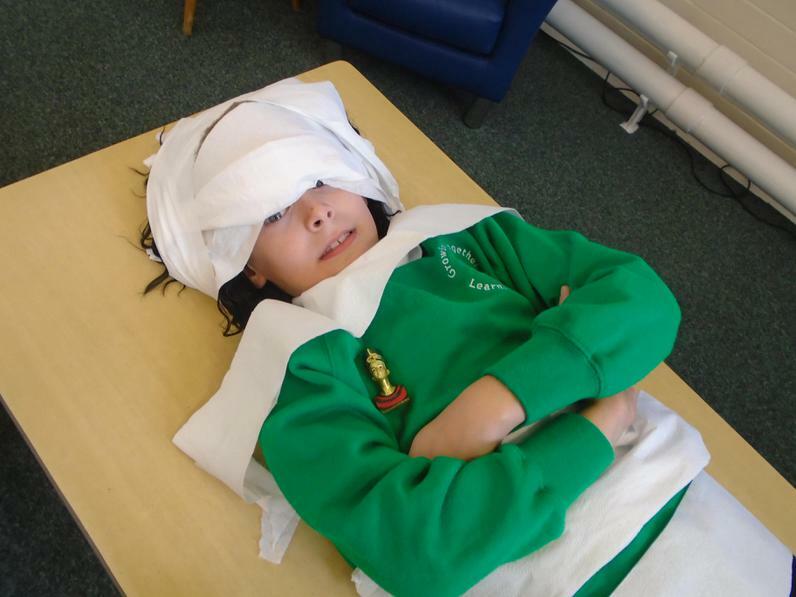 We acted out the Mummification process!